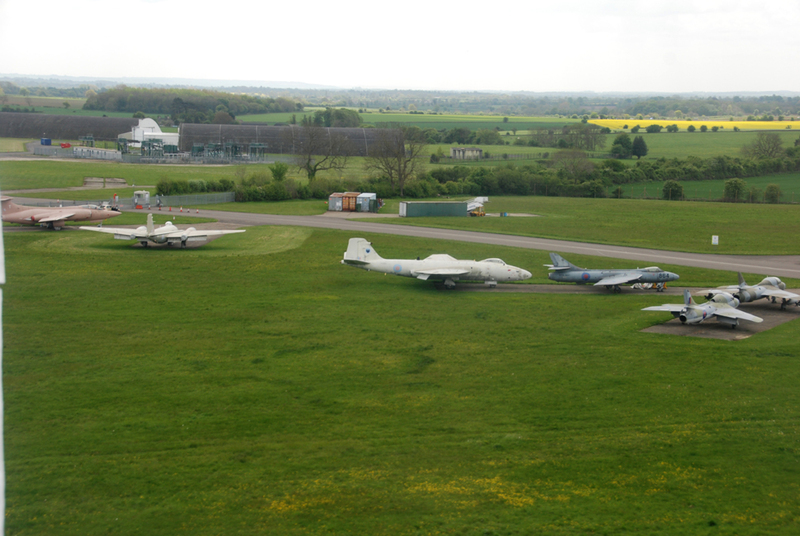 Great Vintage Flying Weekend 2009. 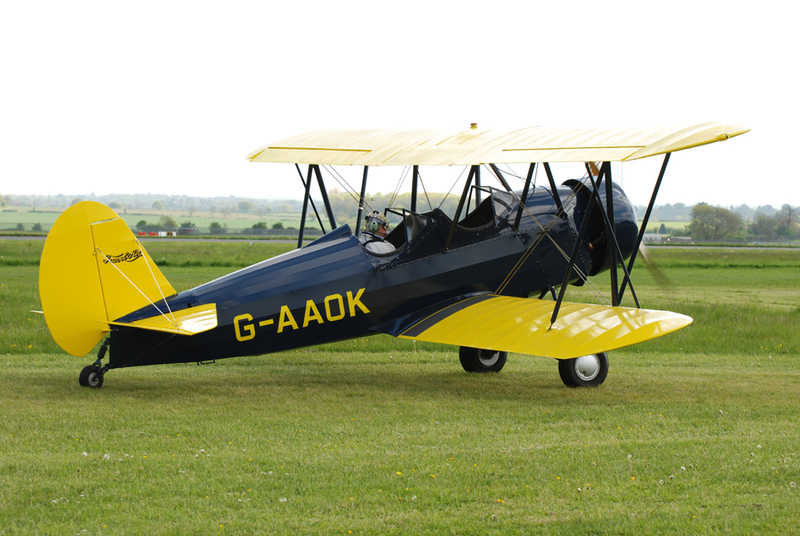 Great Vintage Flying Weekend 10-5-2009. 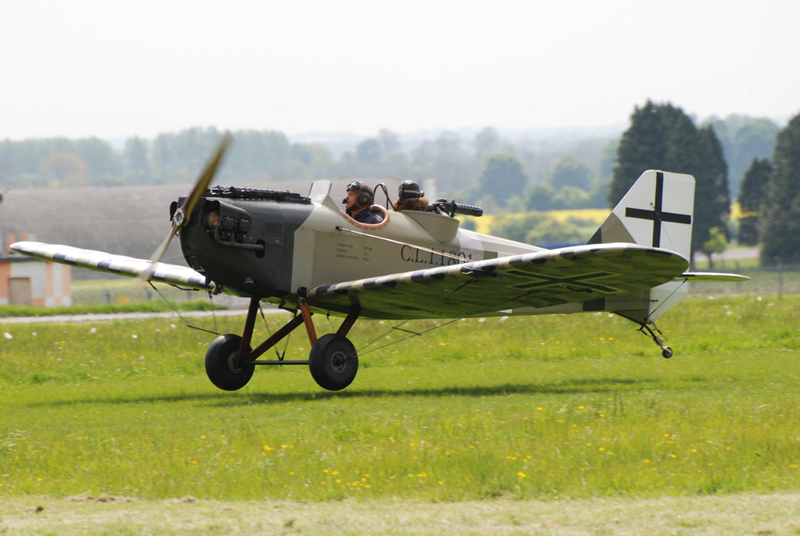 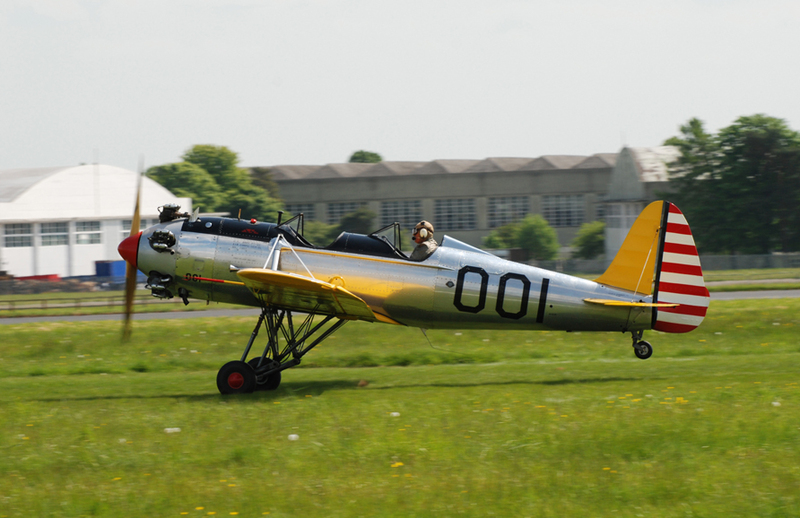 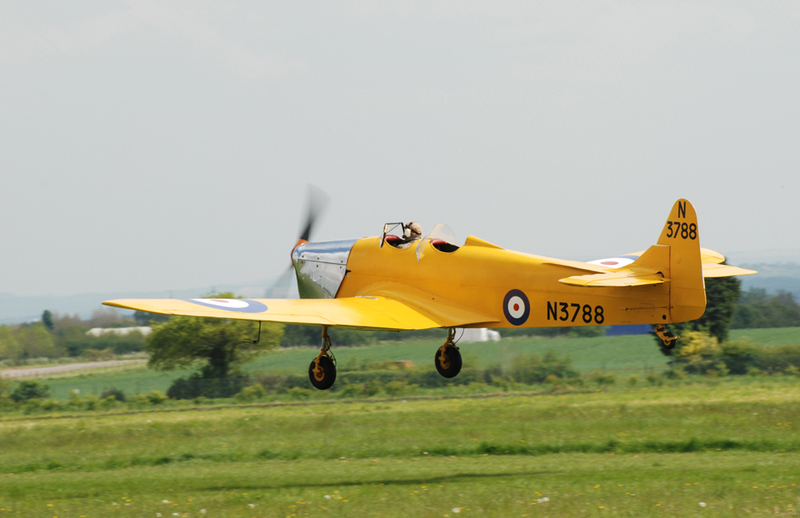 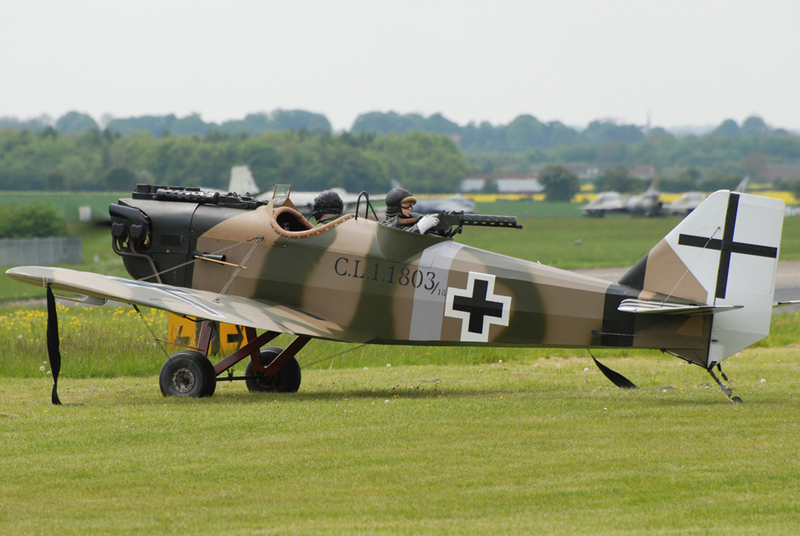 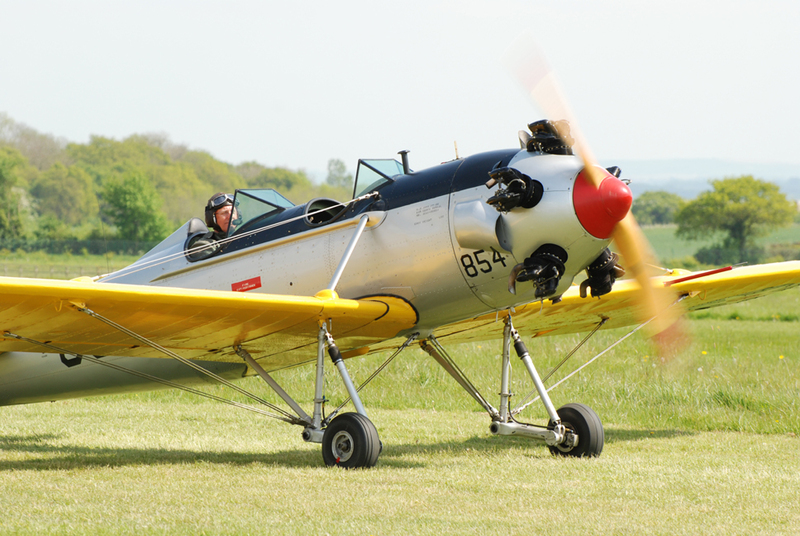 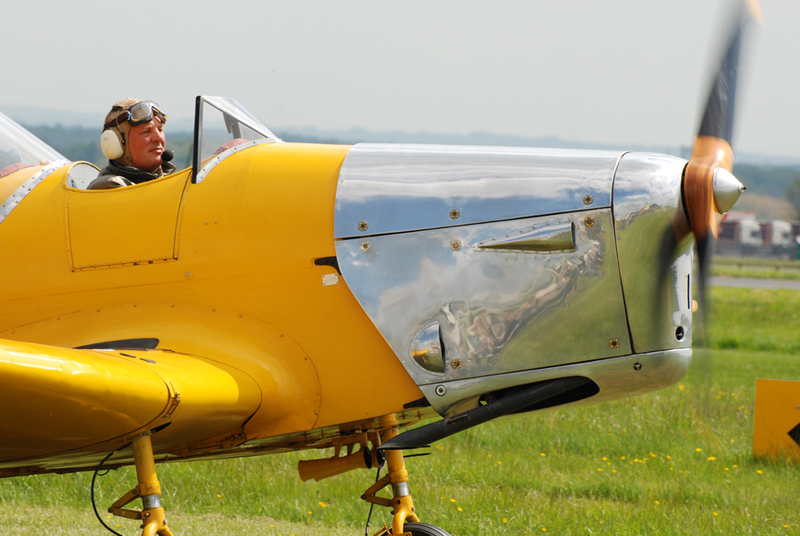 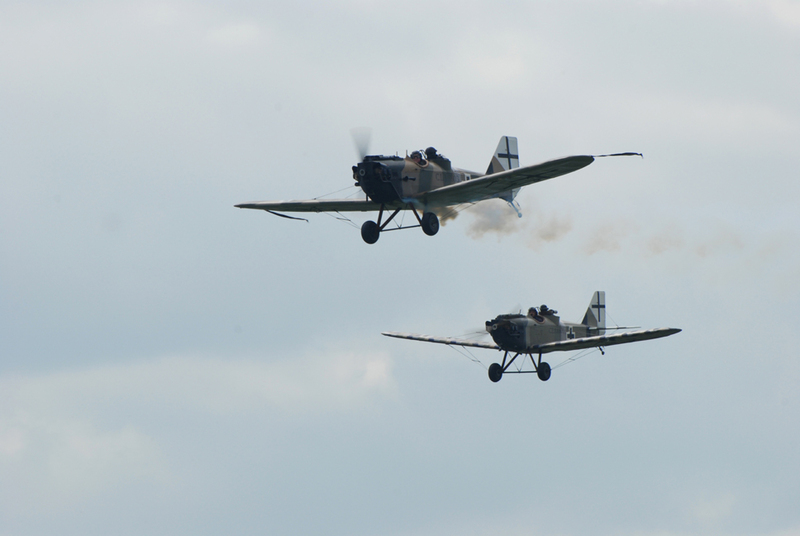 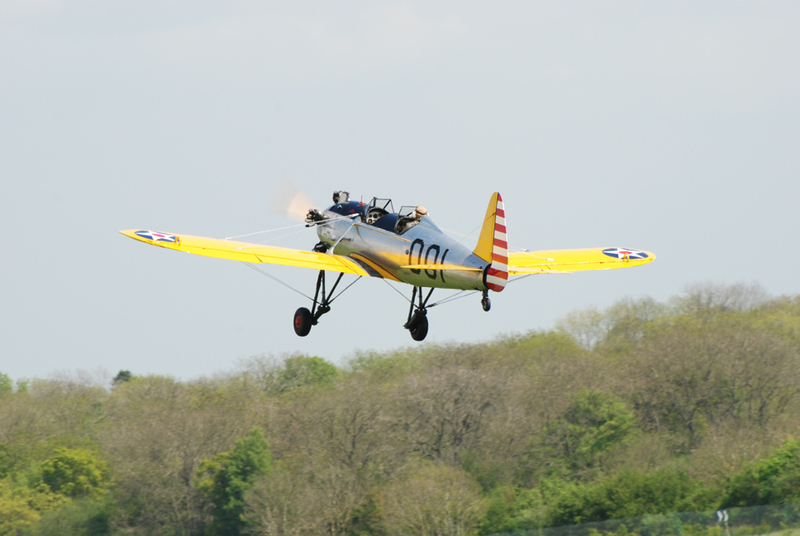 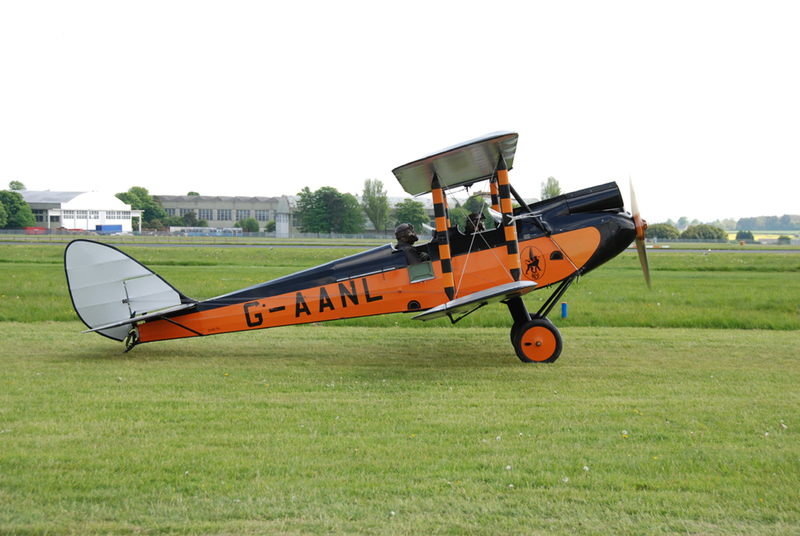 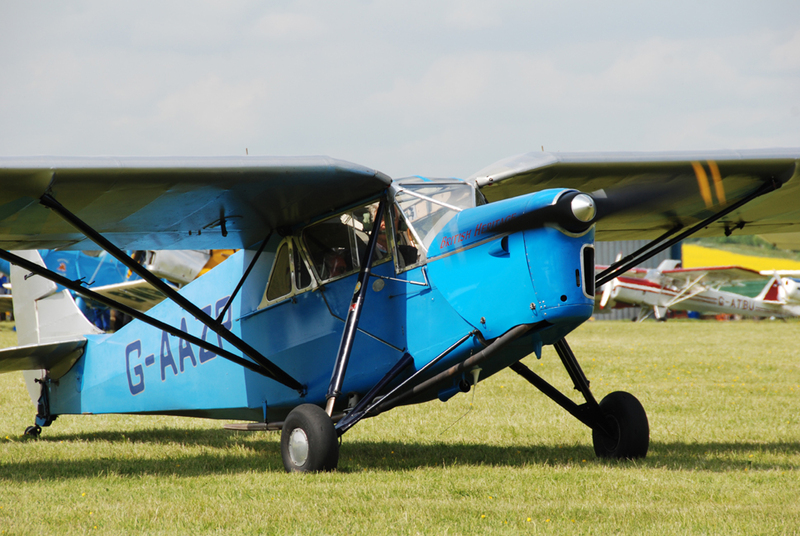 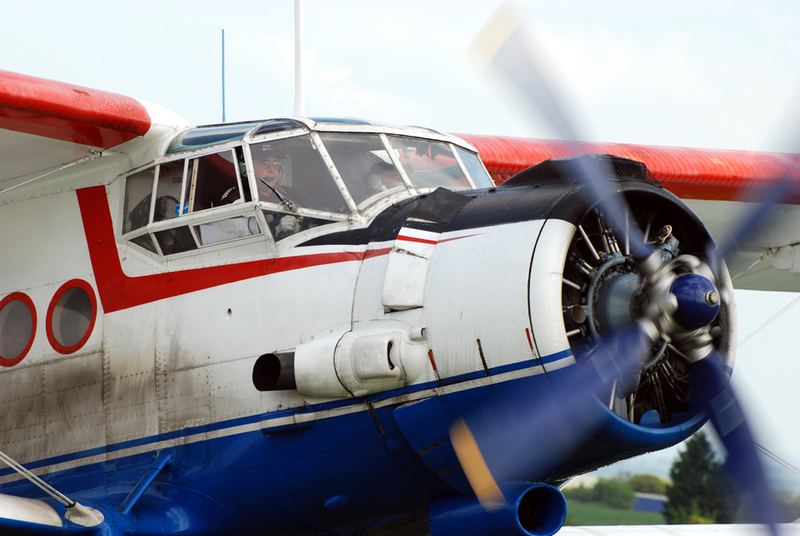 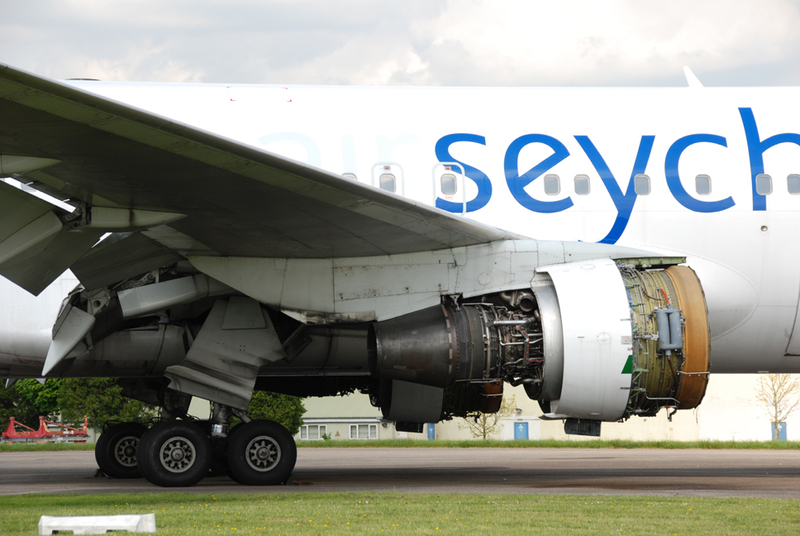 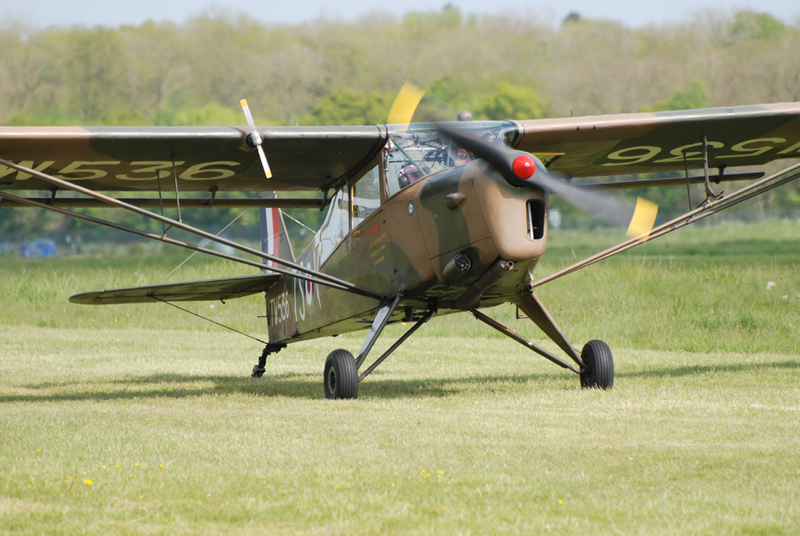 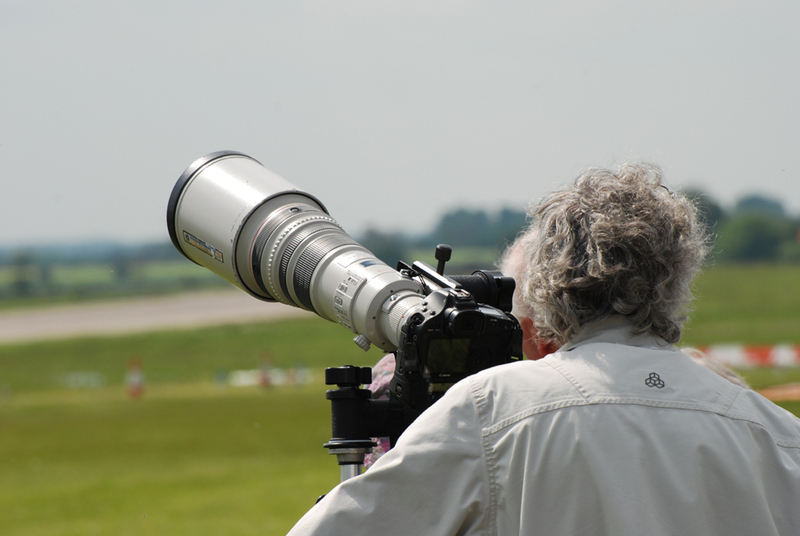 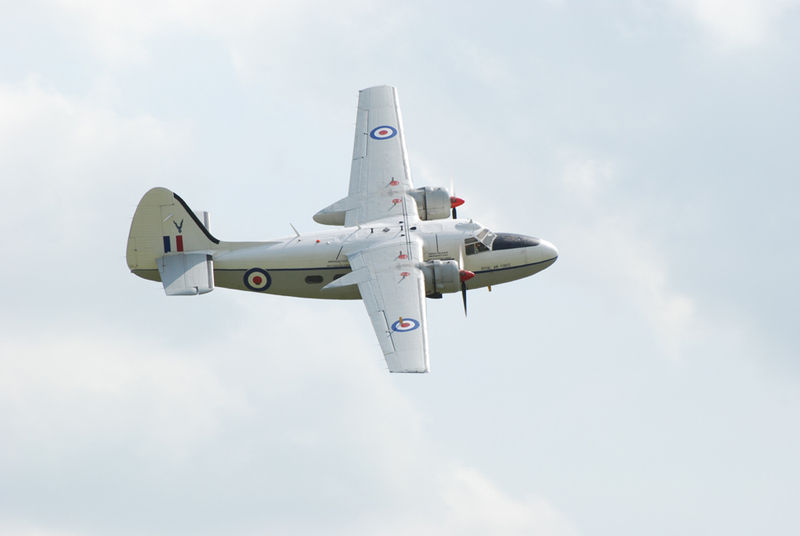 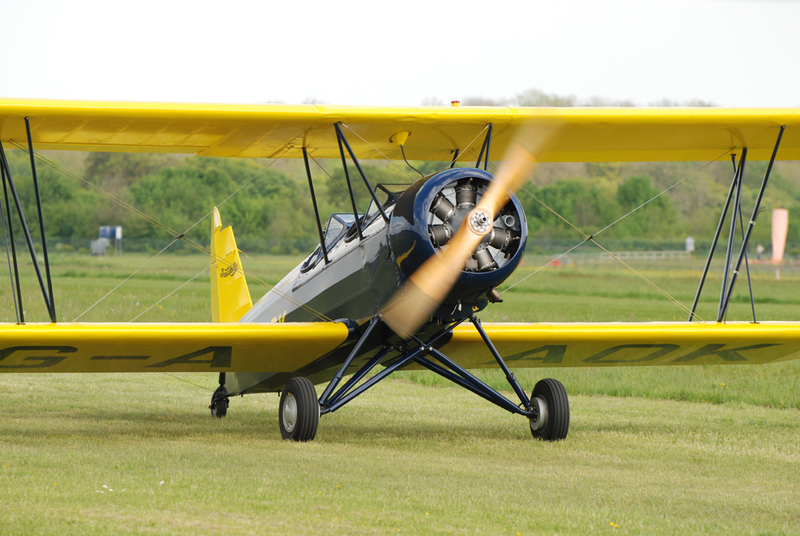 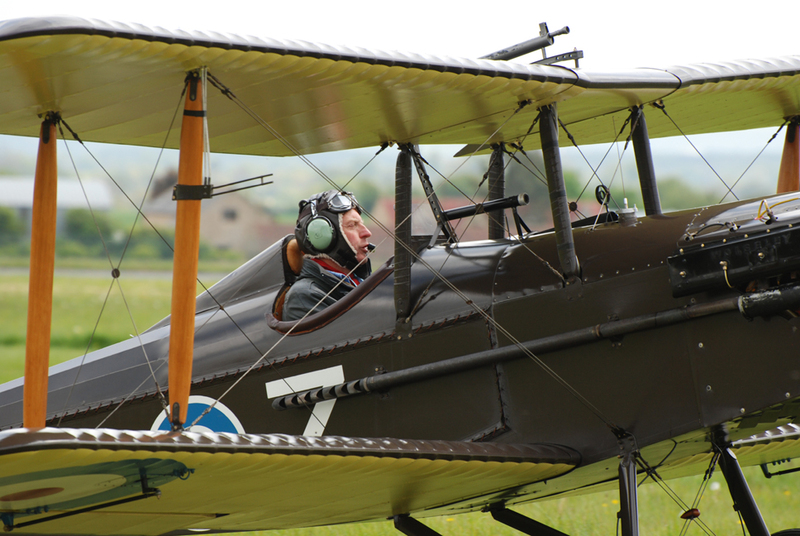 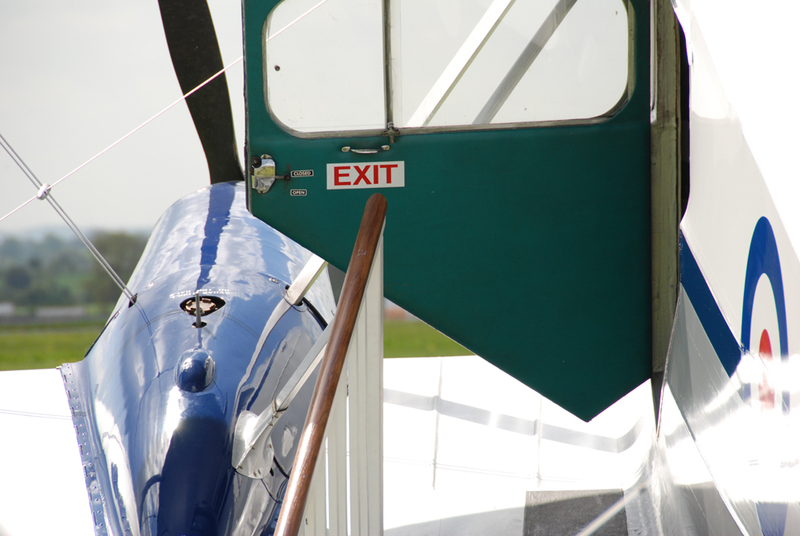 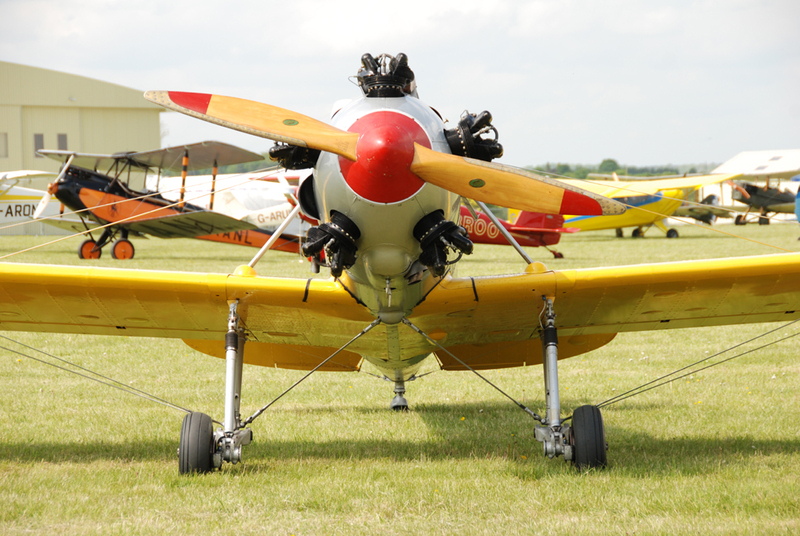 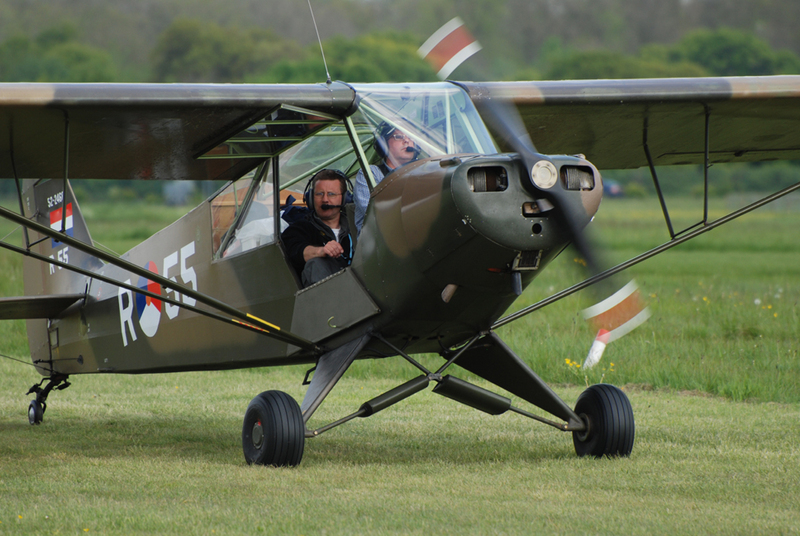 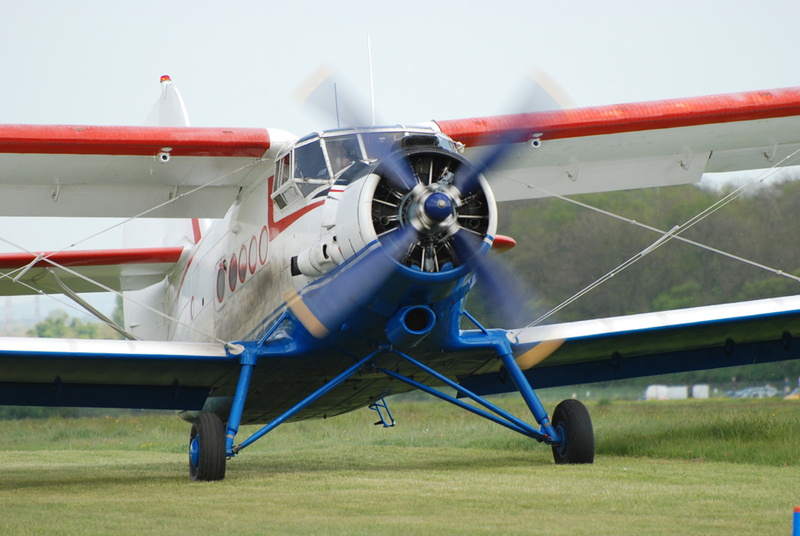 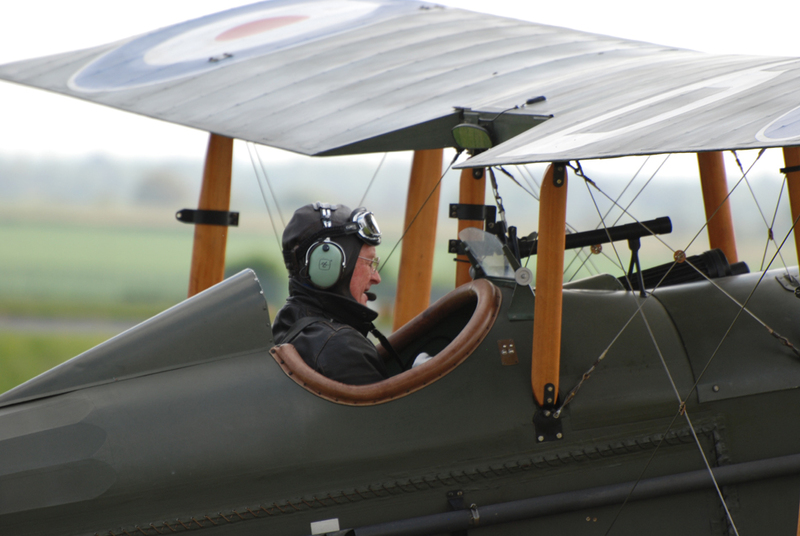 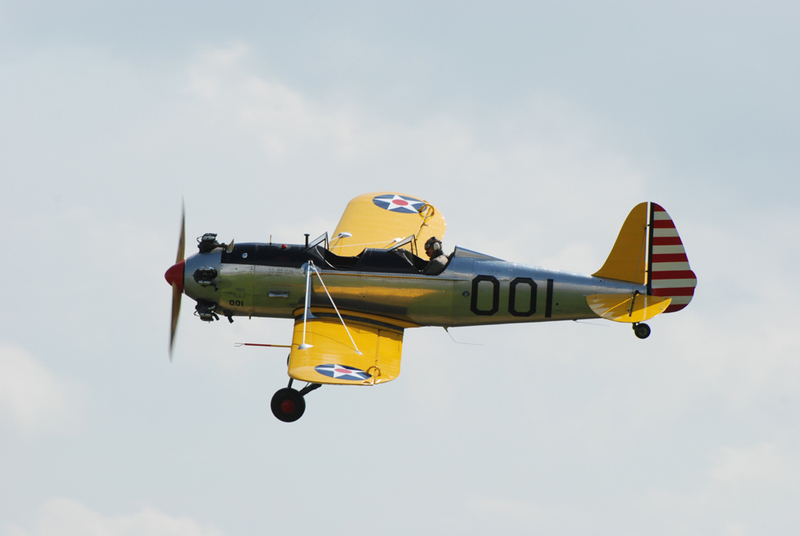 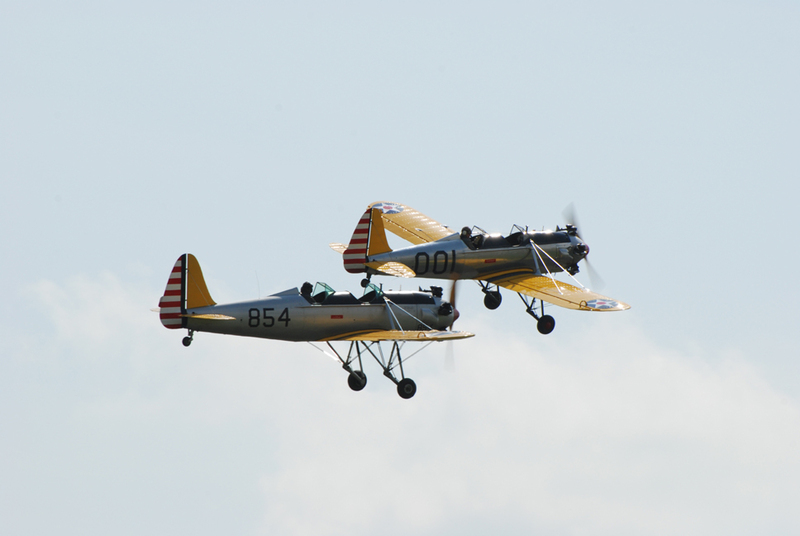 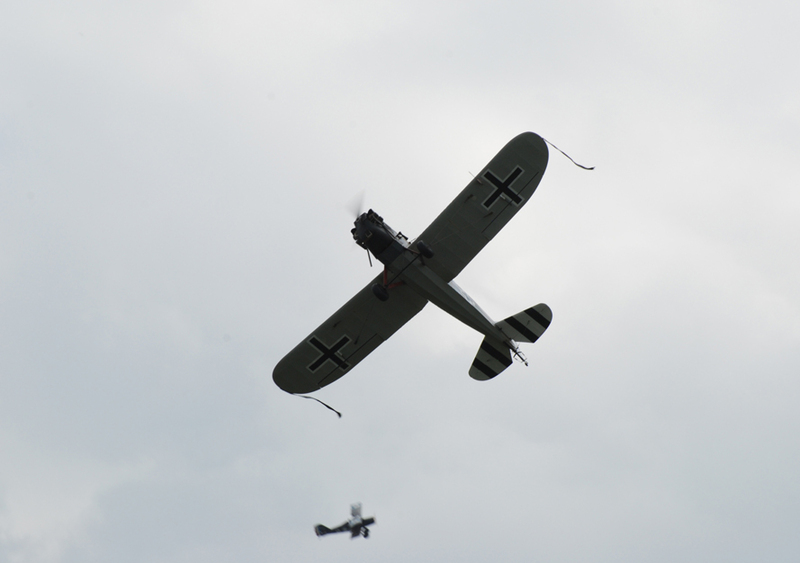 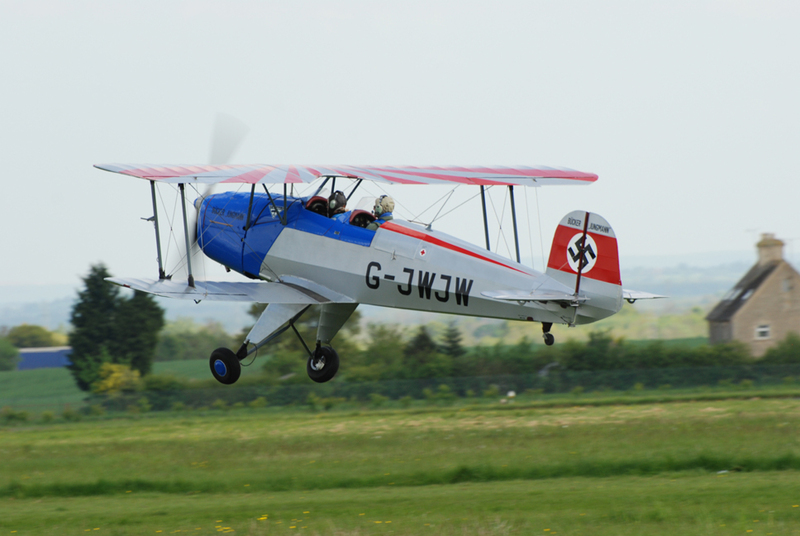 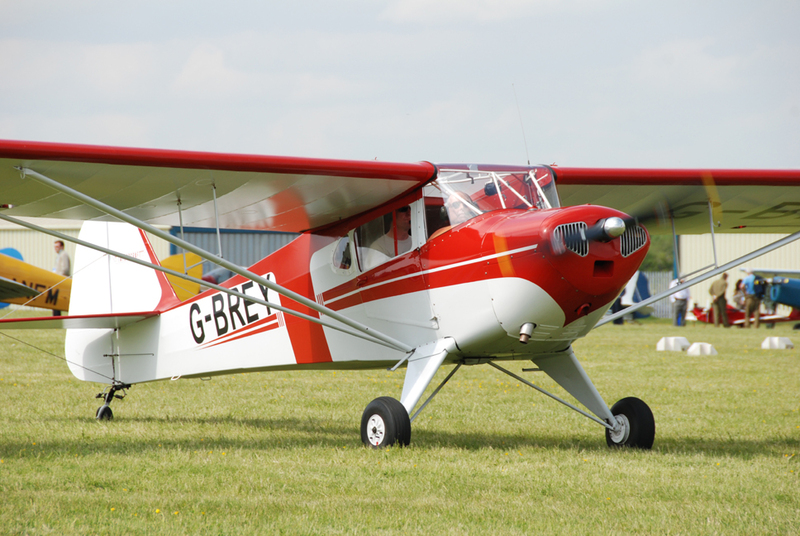 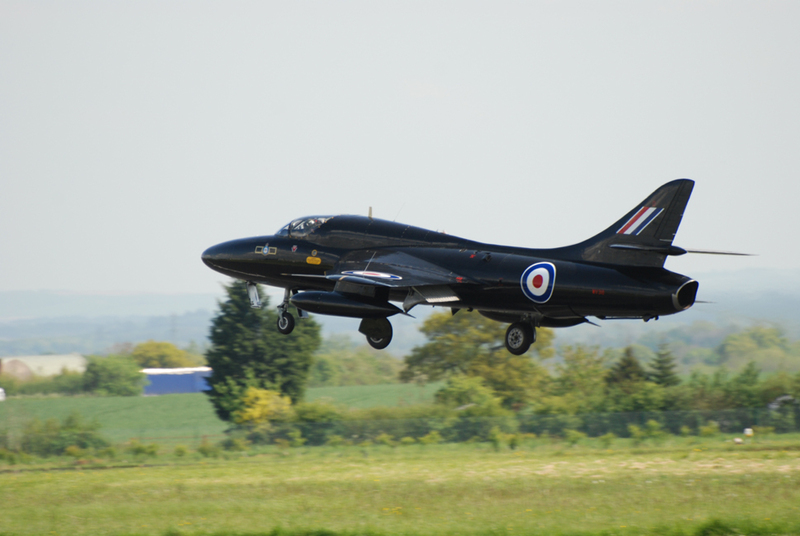 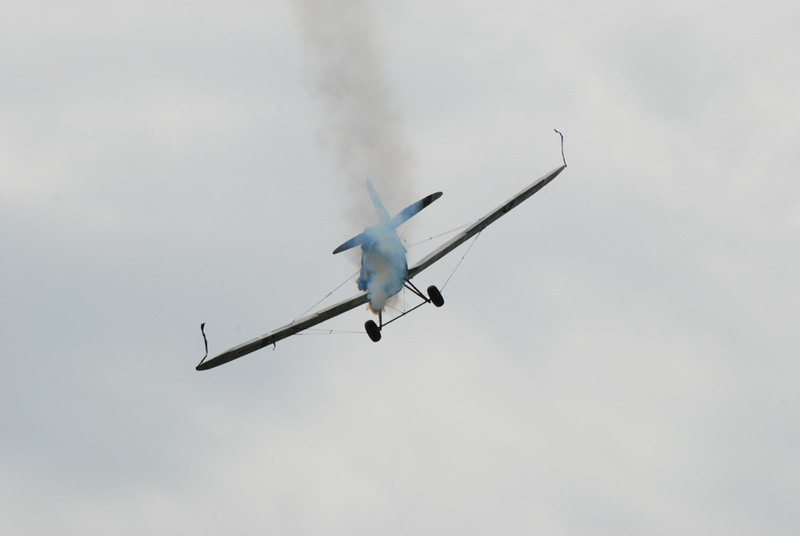 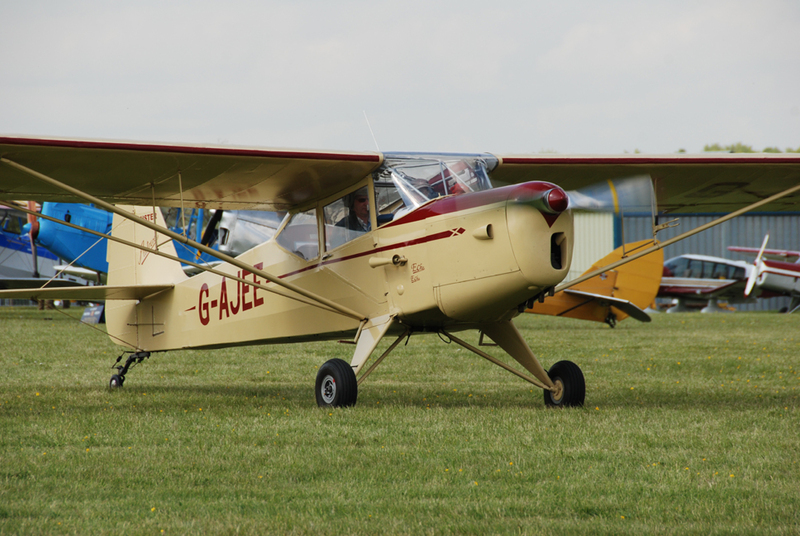 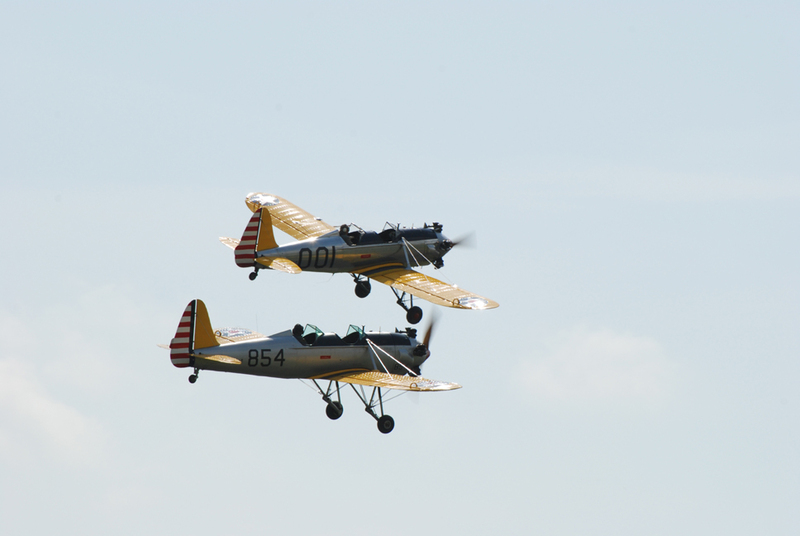 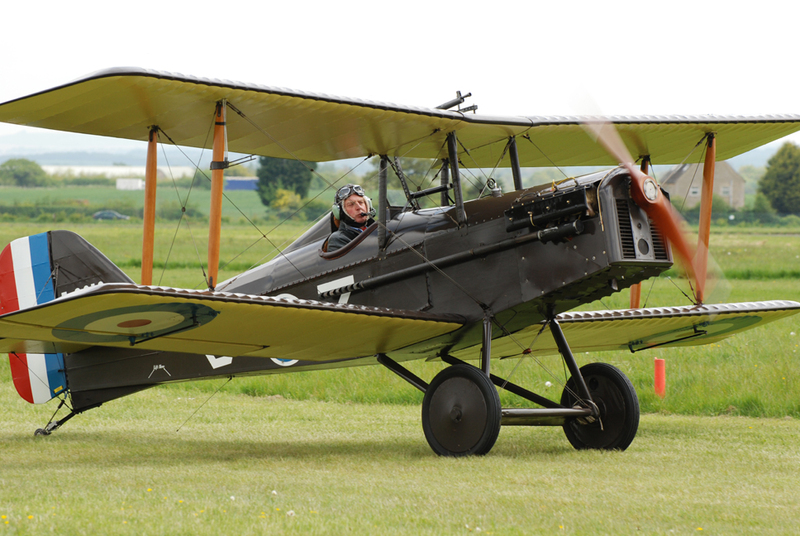 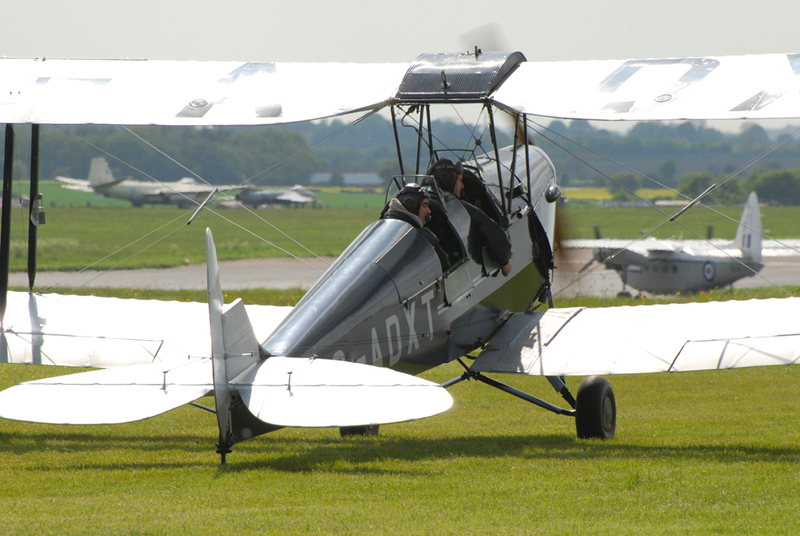 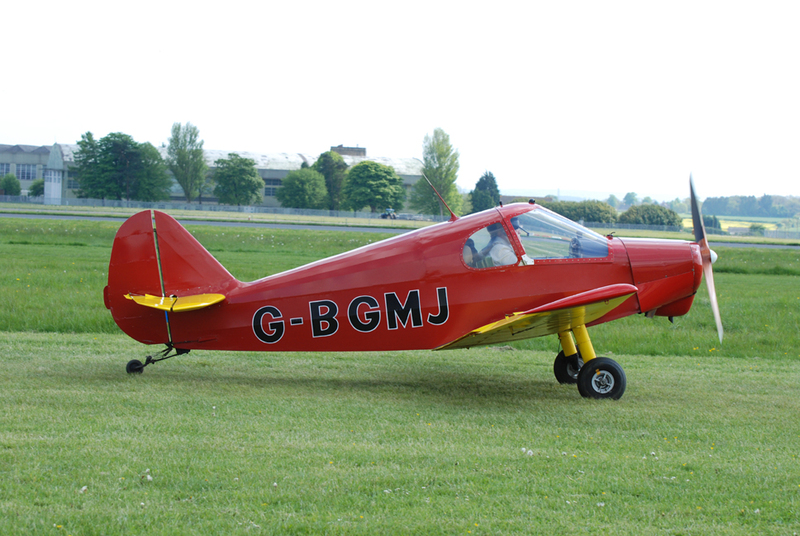 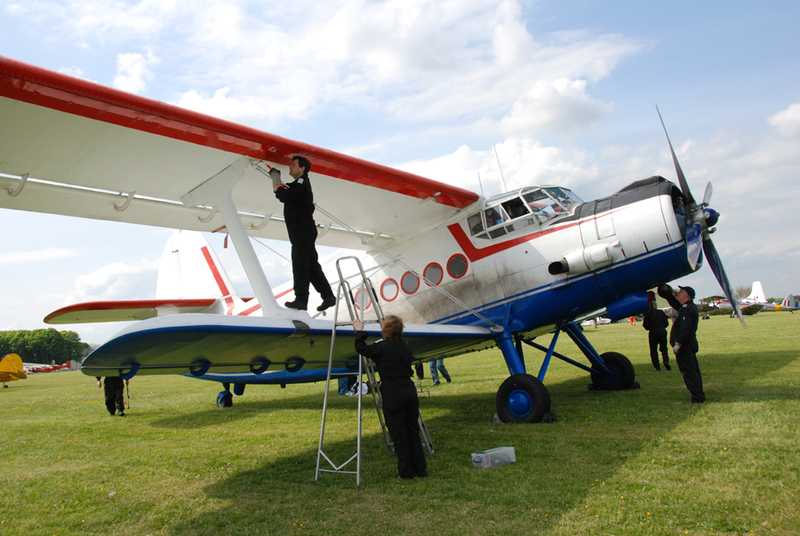 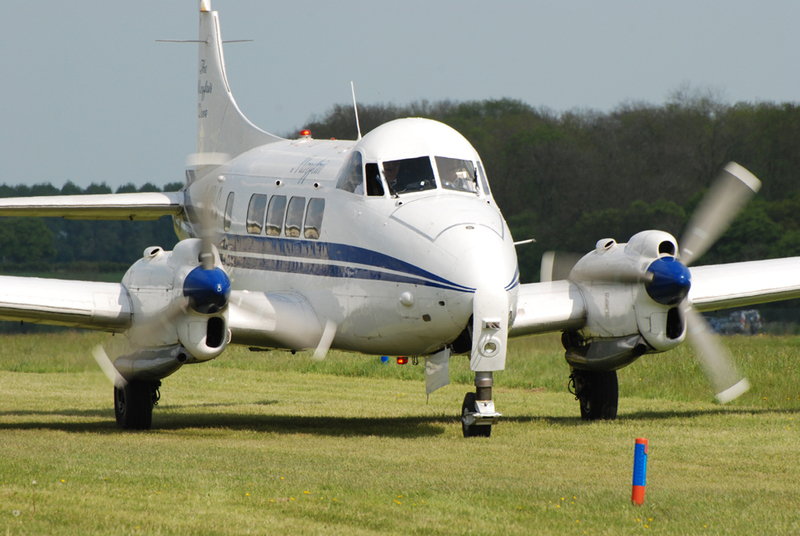 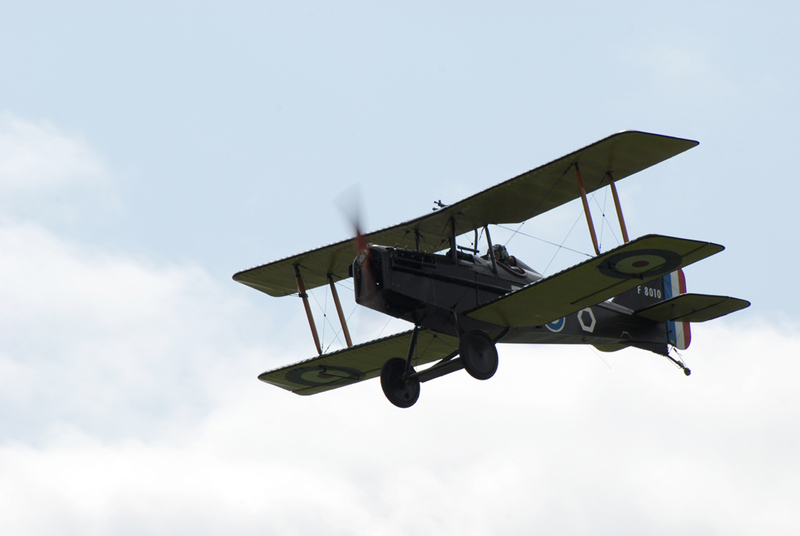 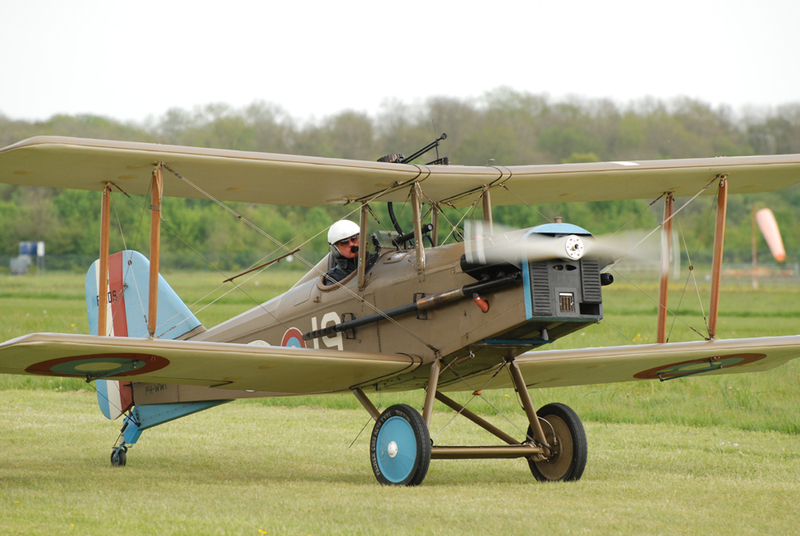 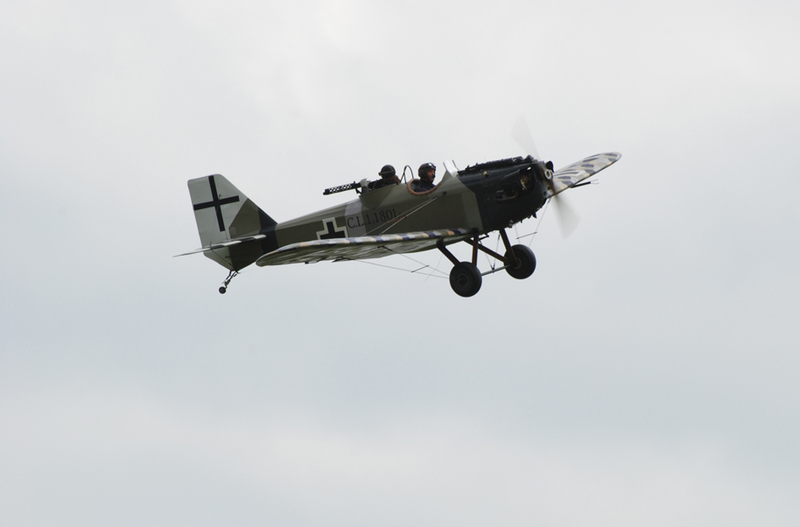 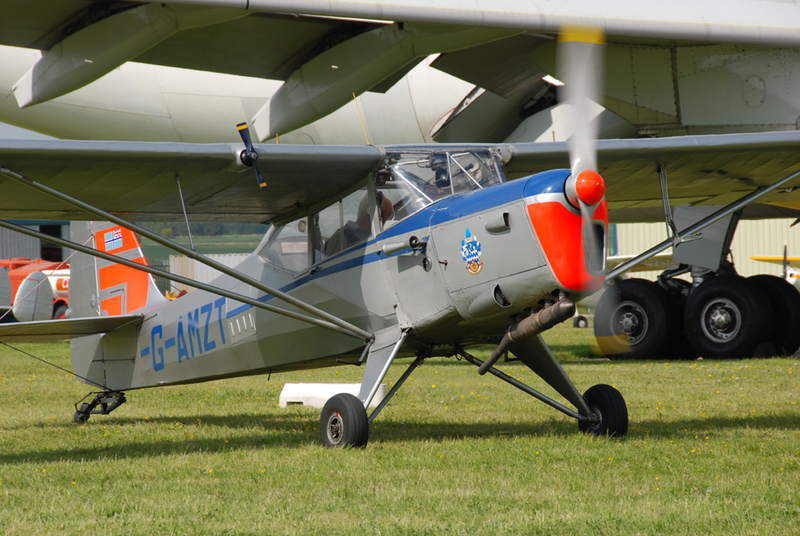 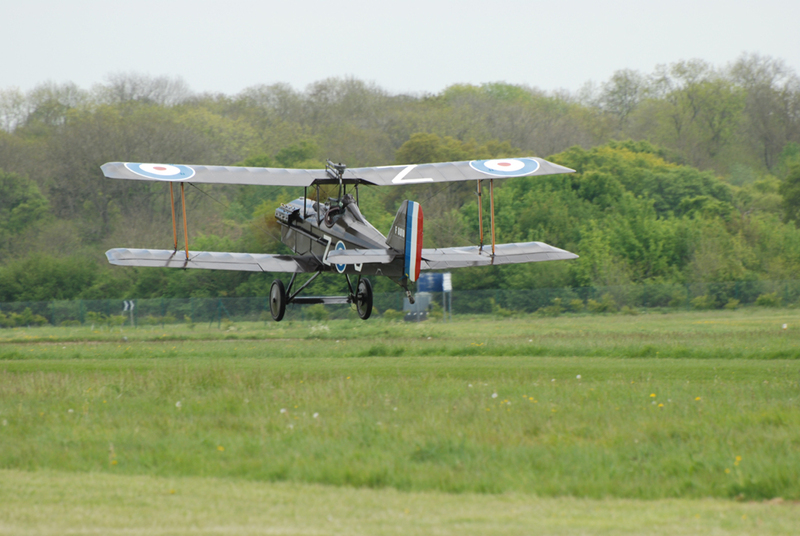 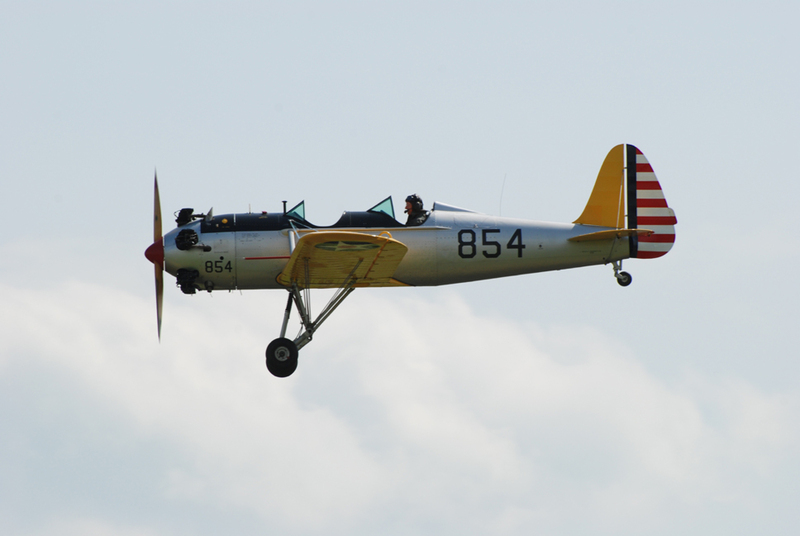 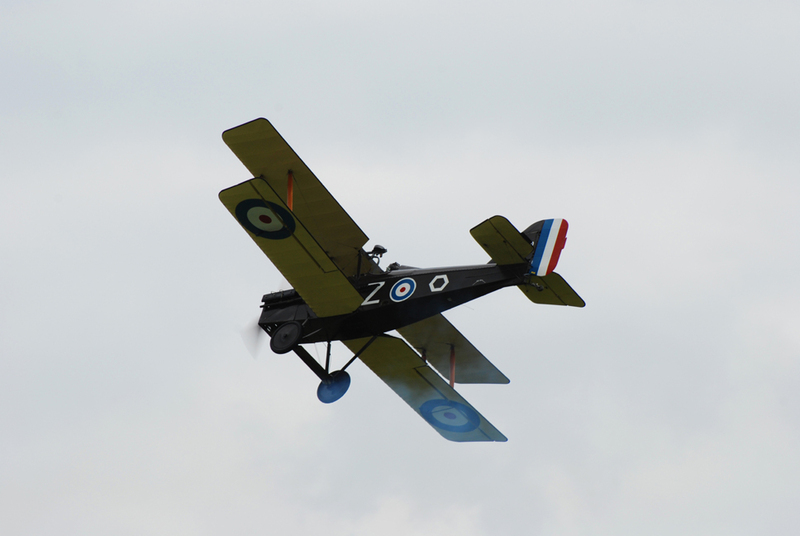 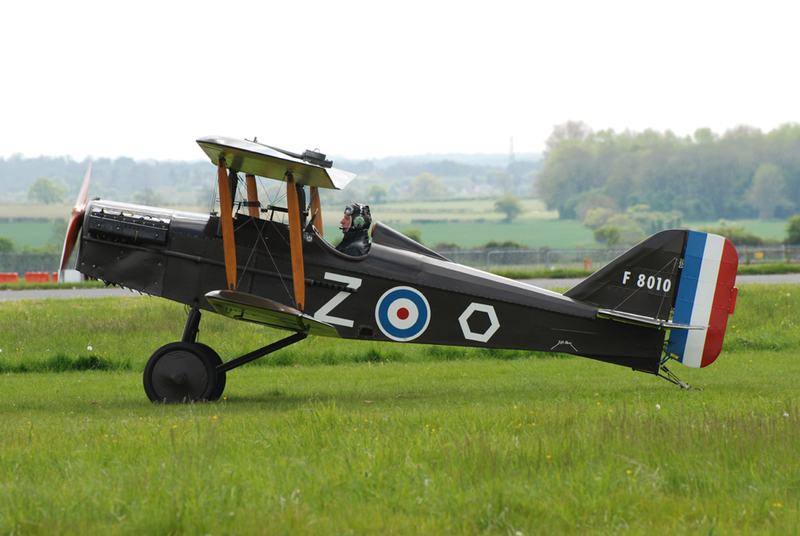 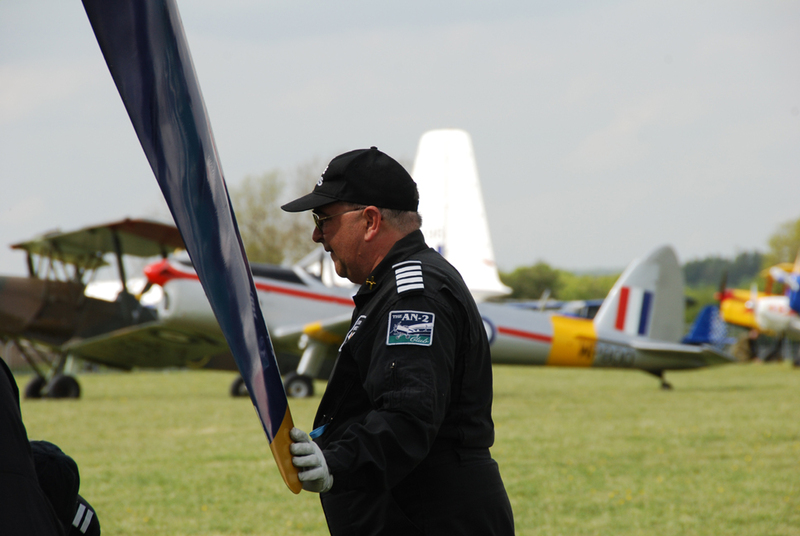 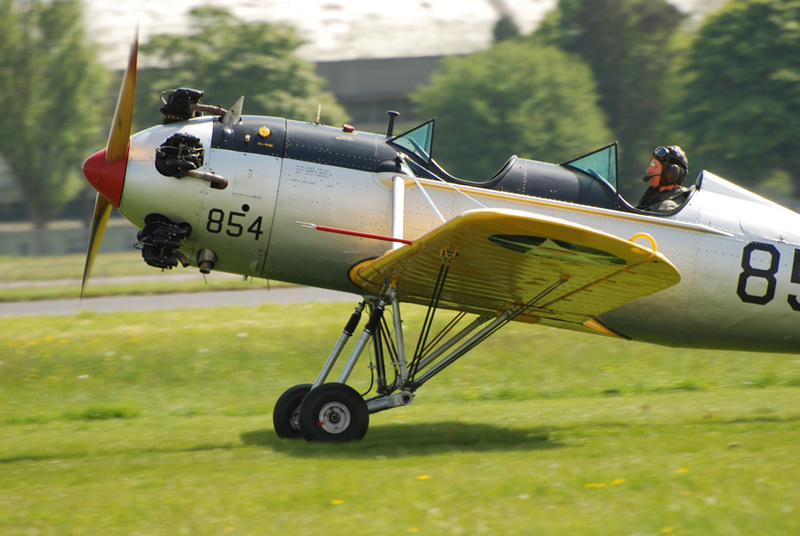 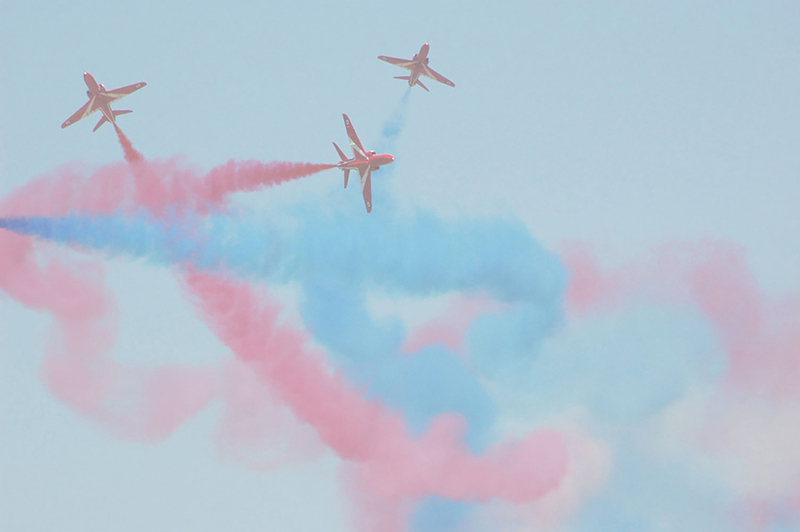 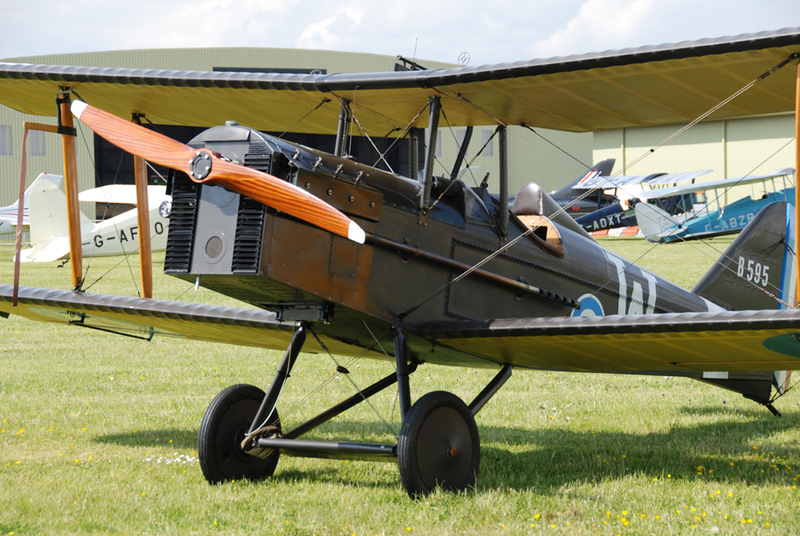 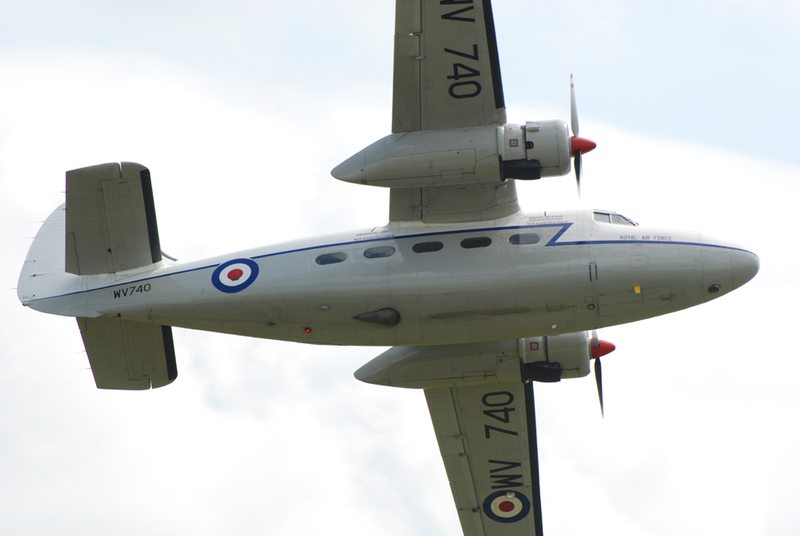 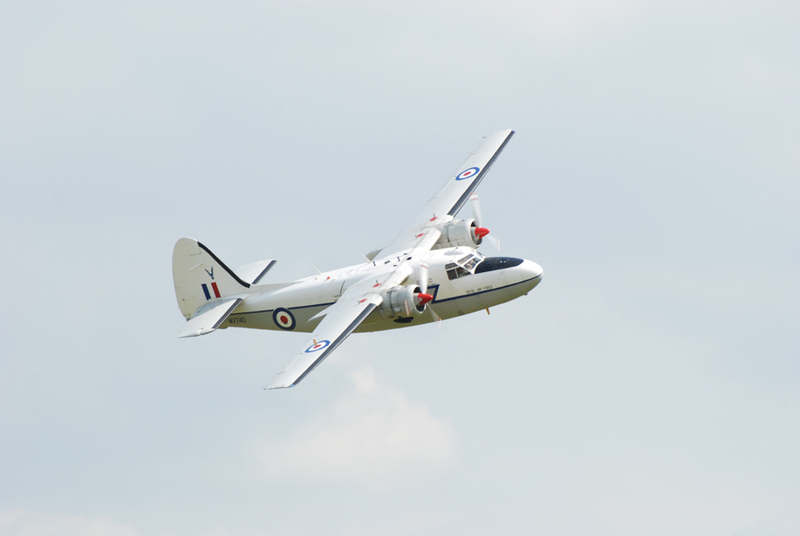 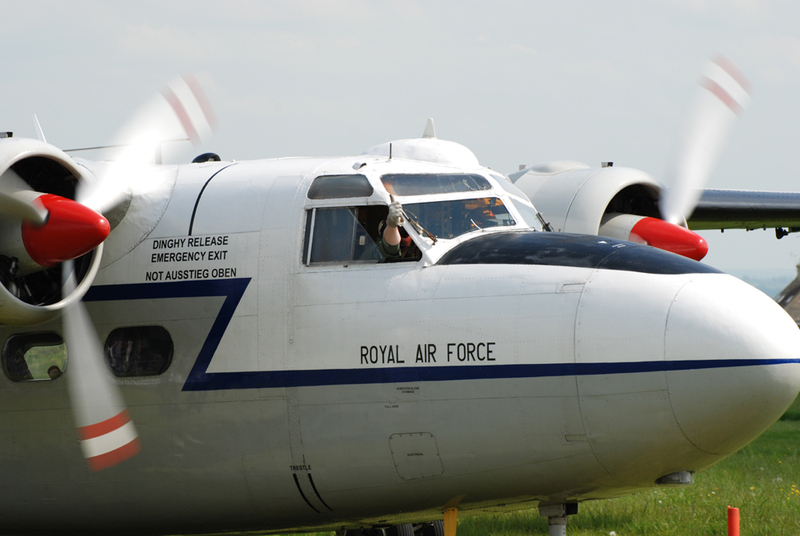 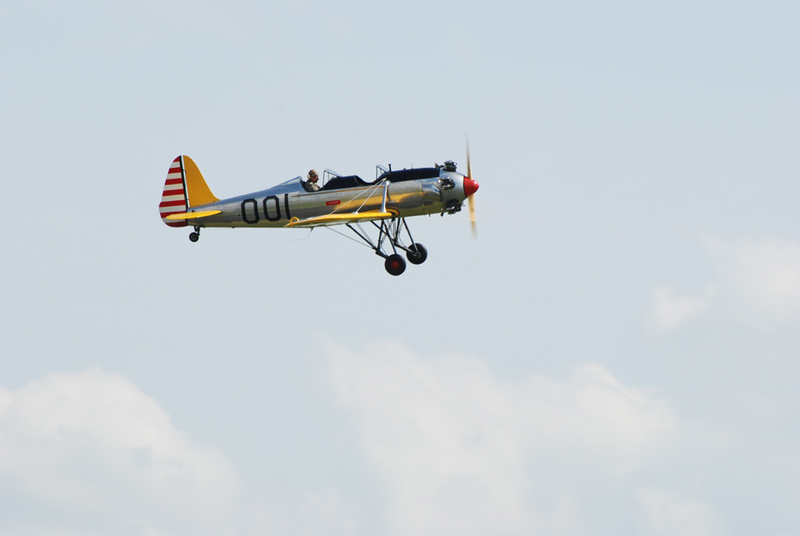 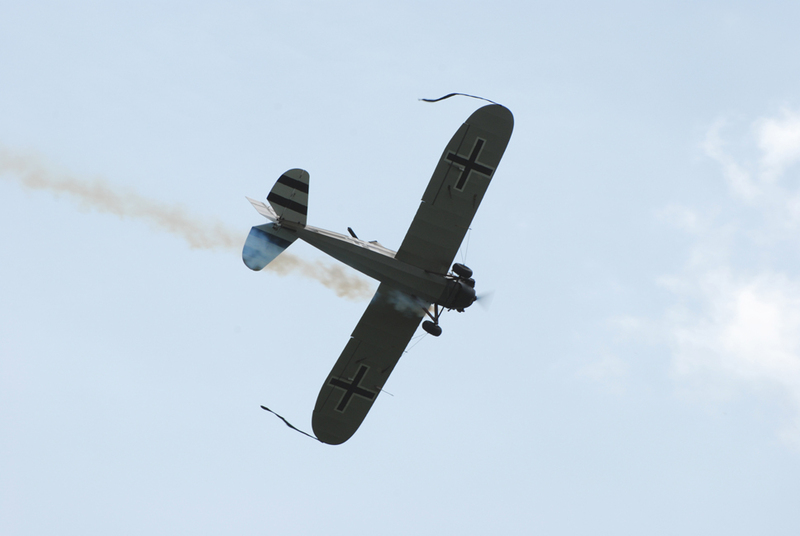 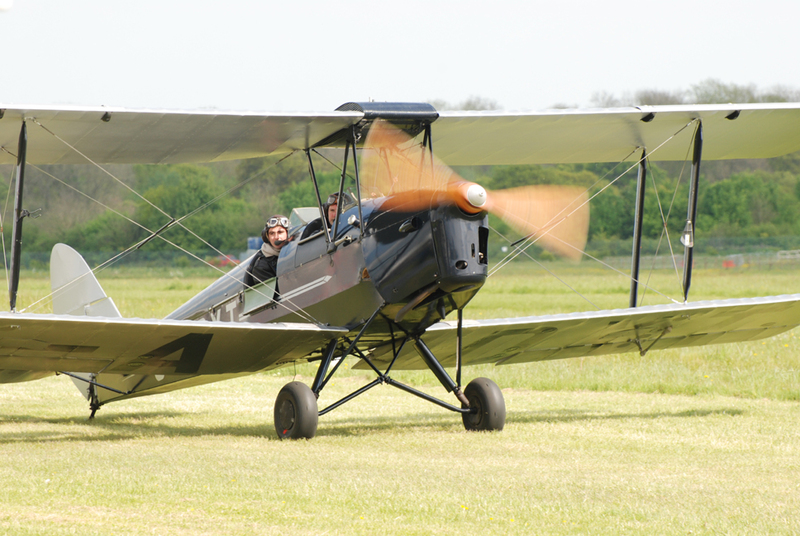 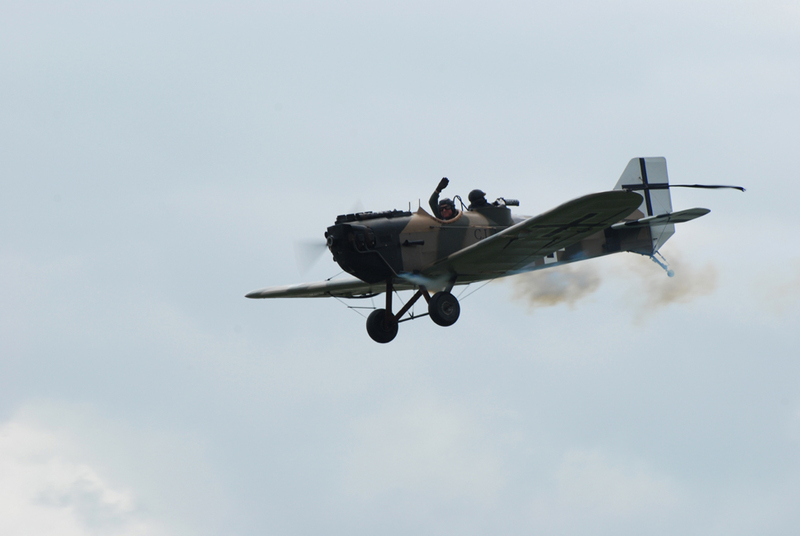 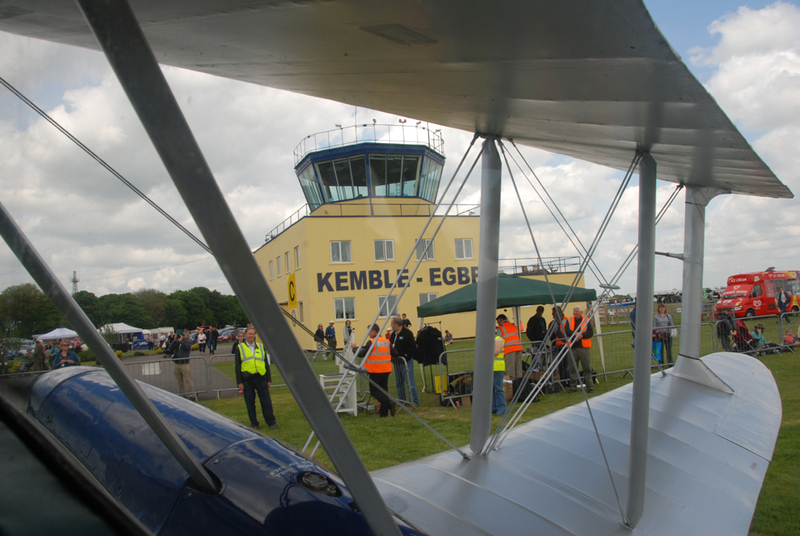 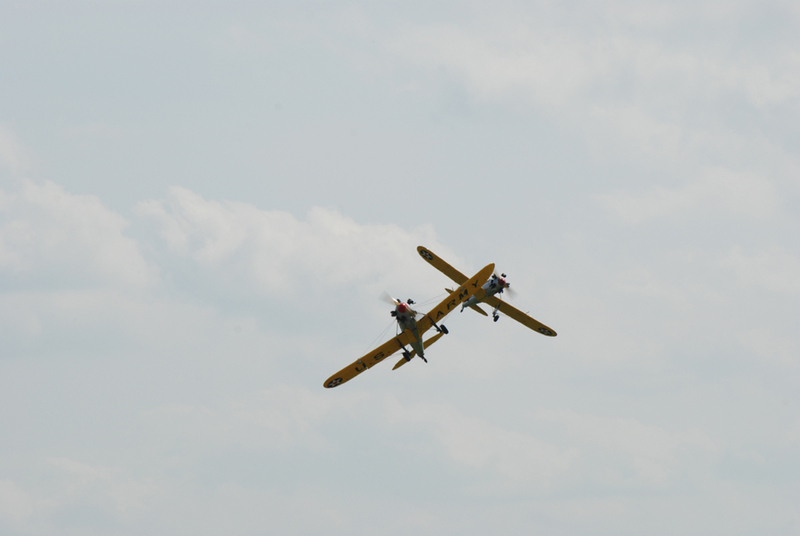 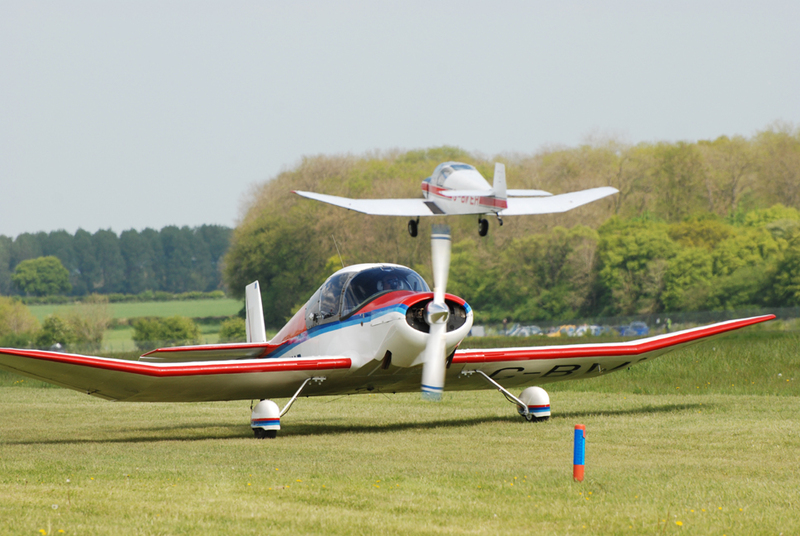 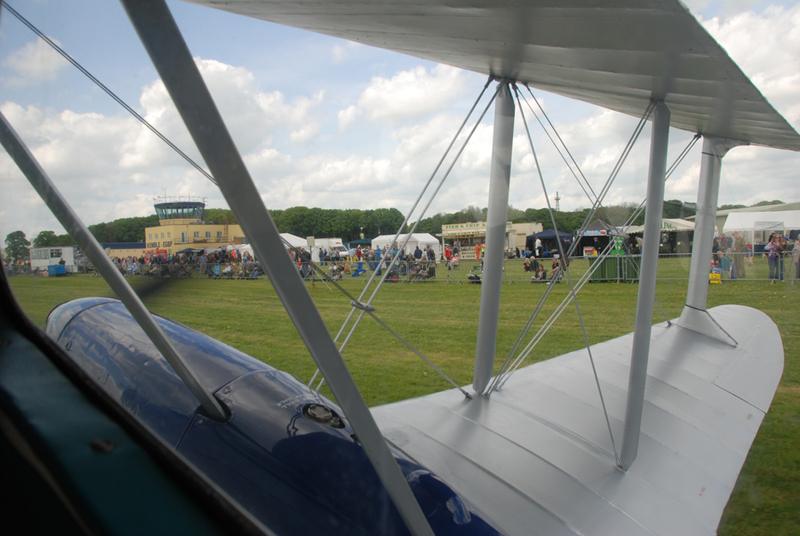 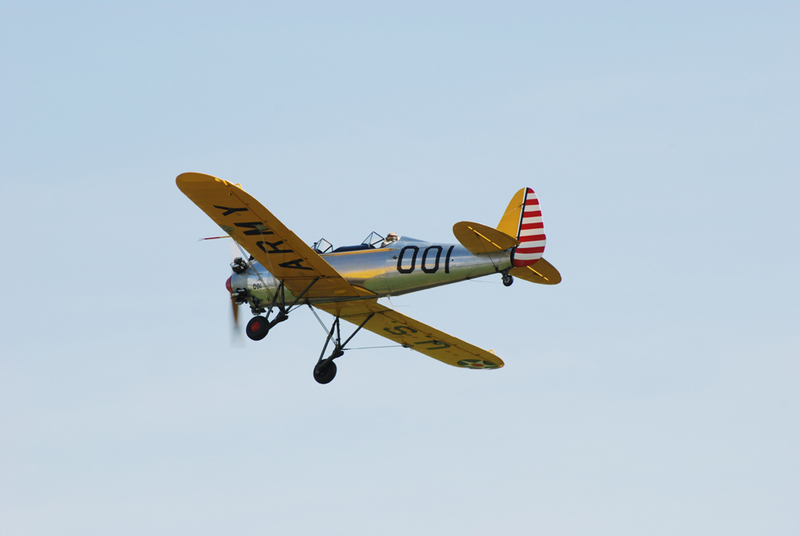 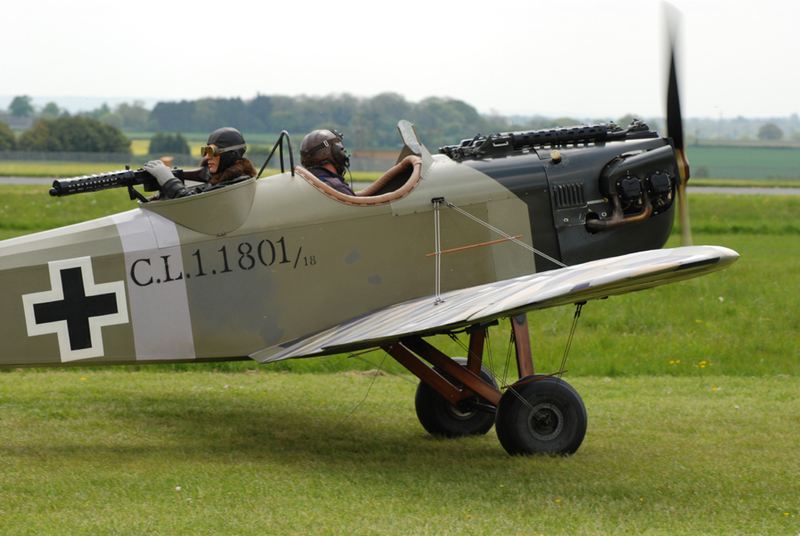 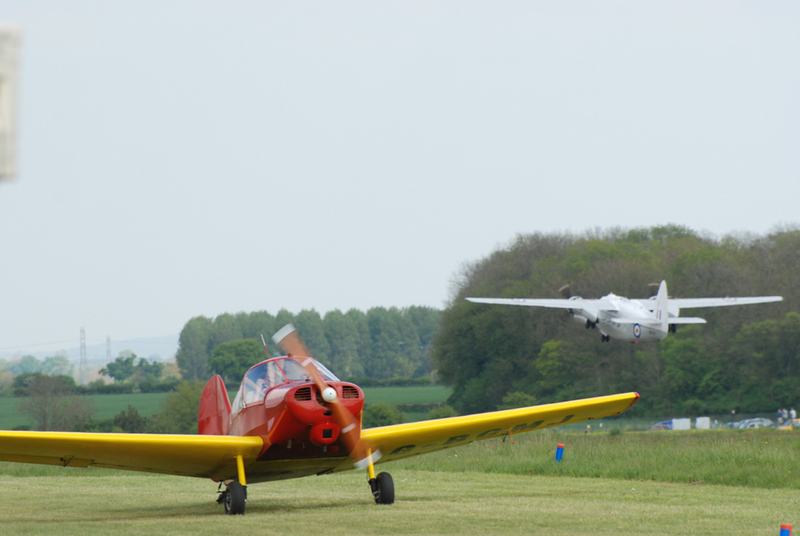 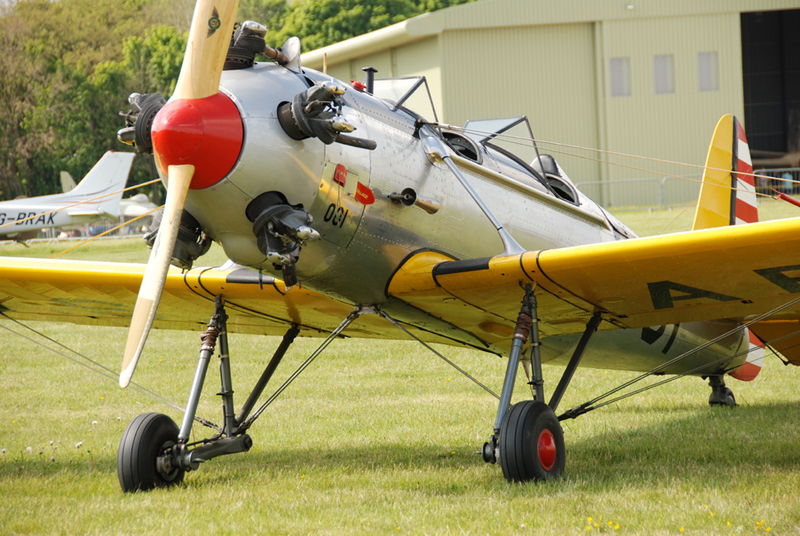 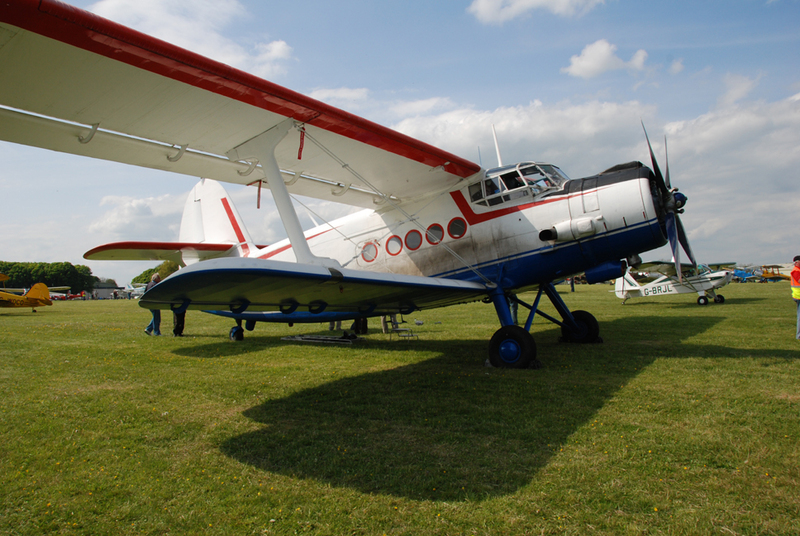 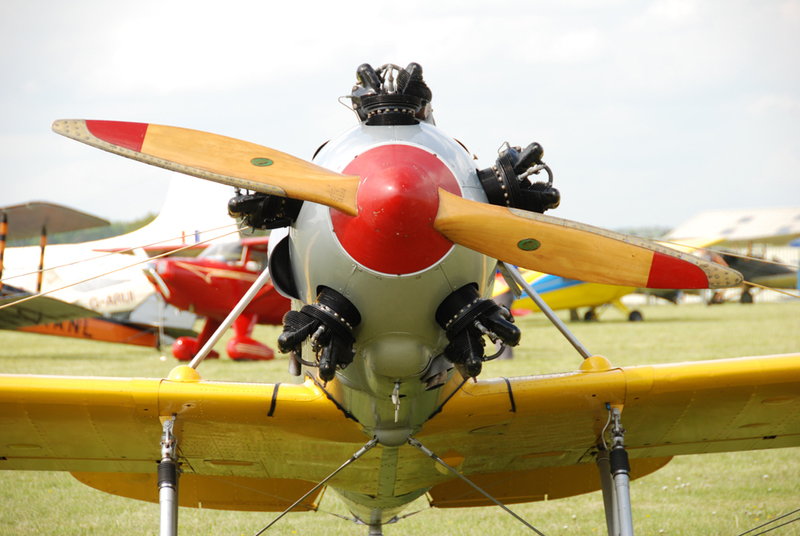 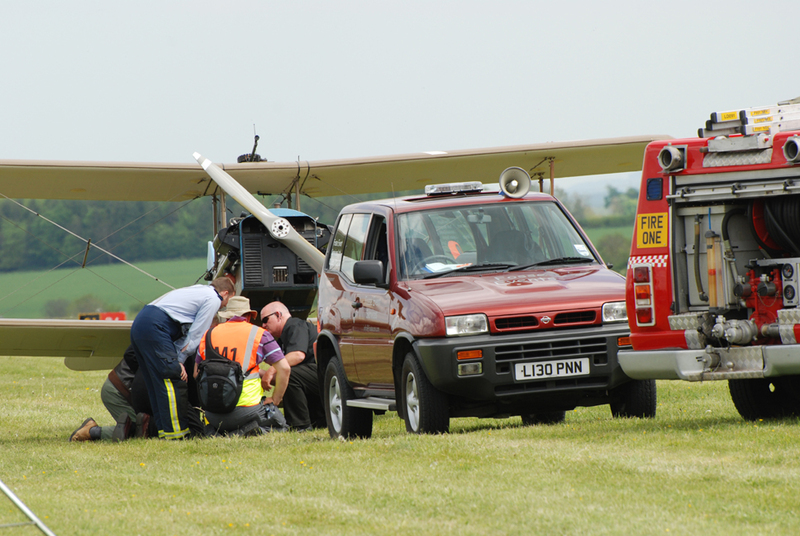 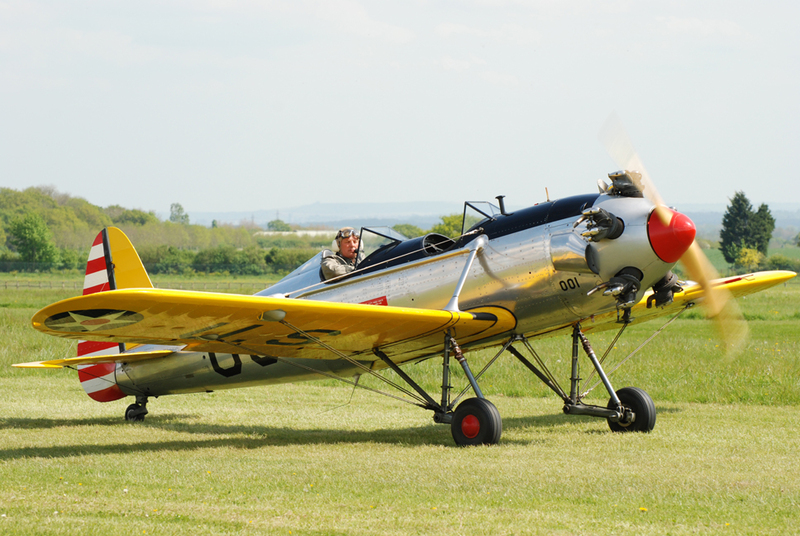 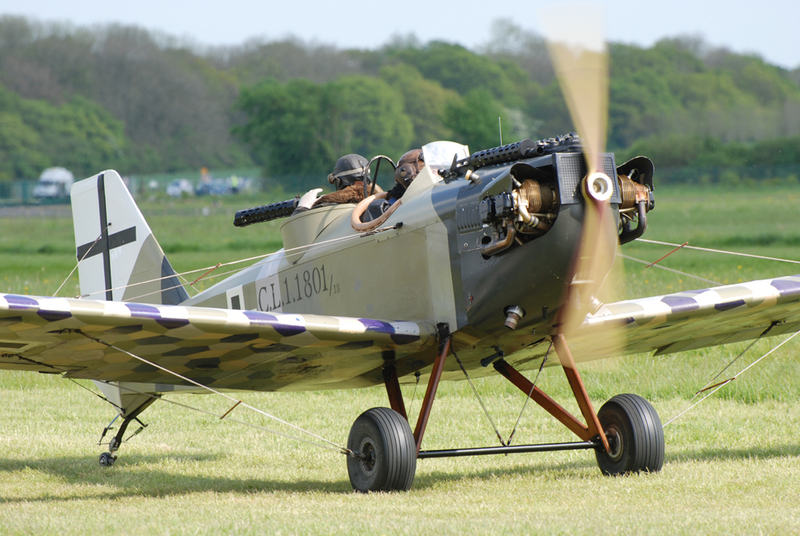 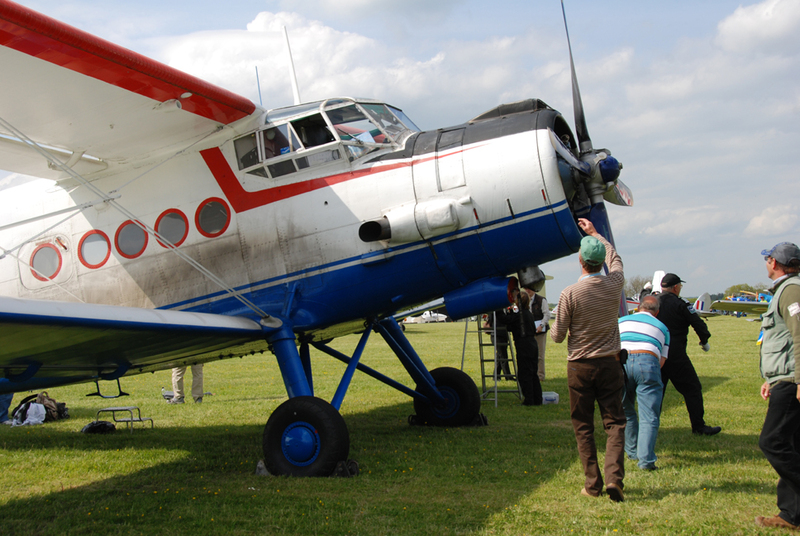 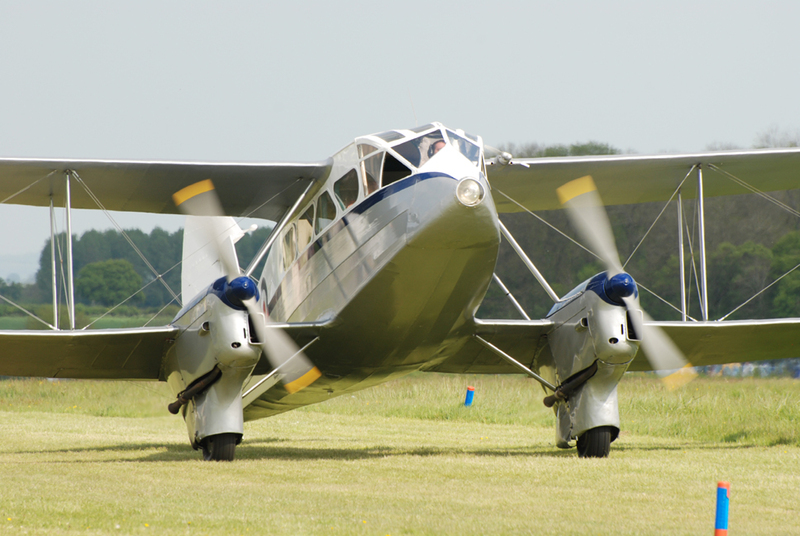 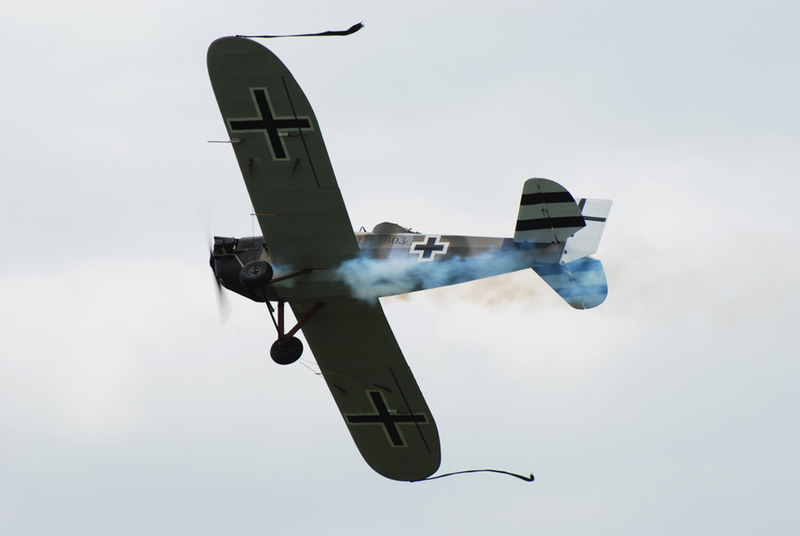 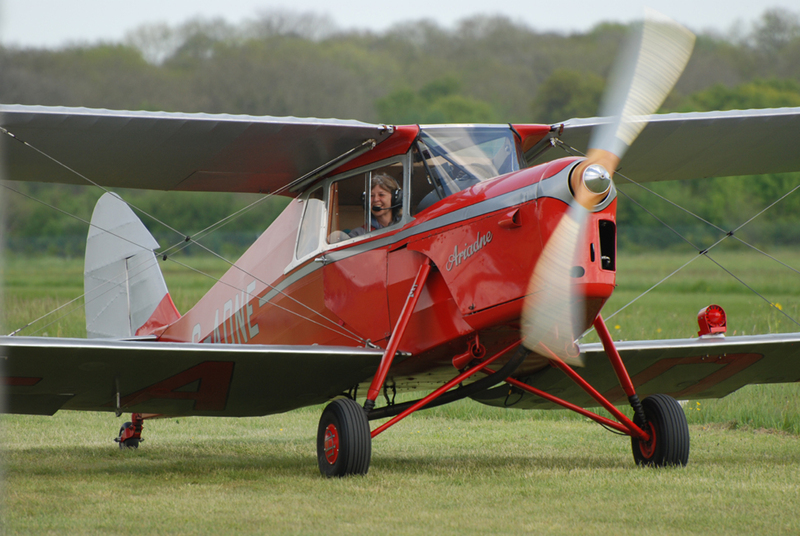 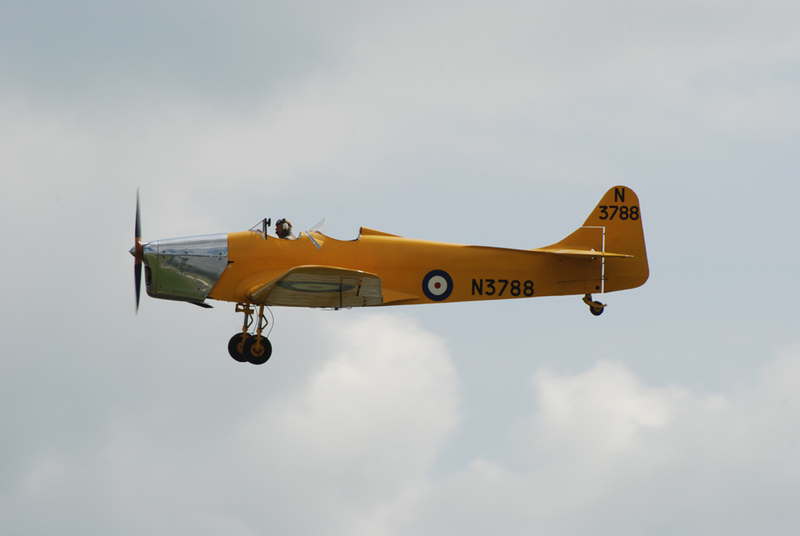 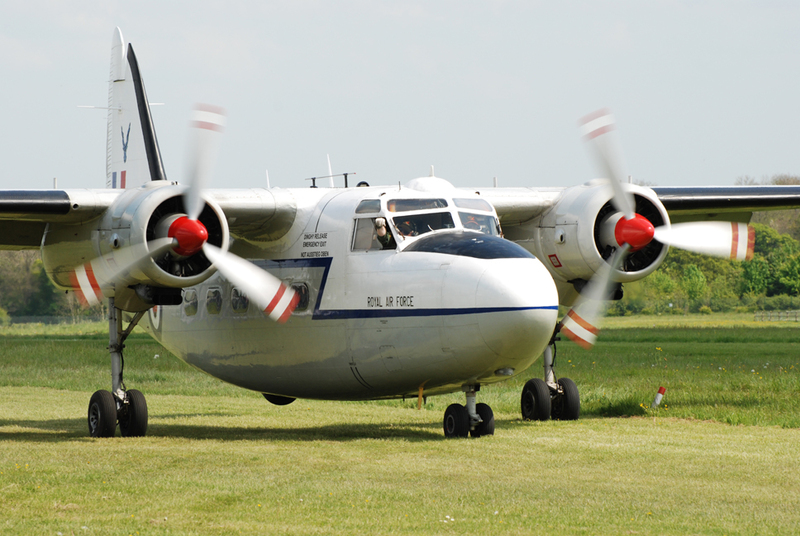 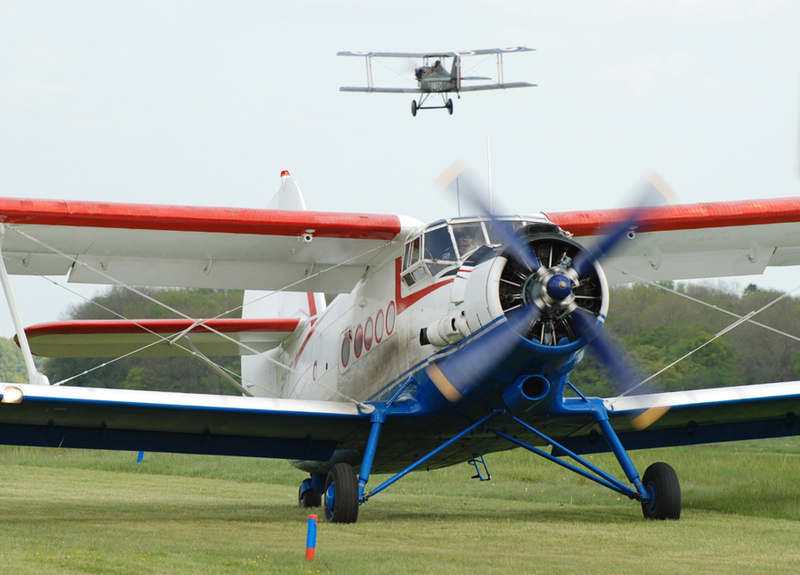 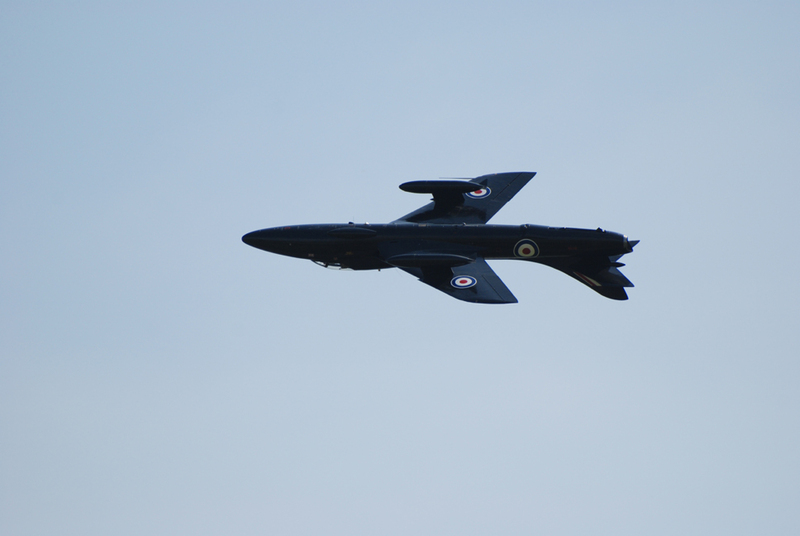 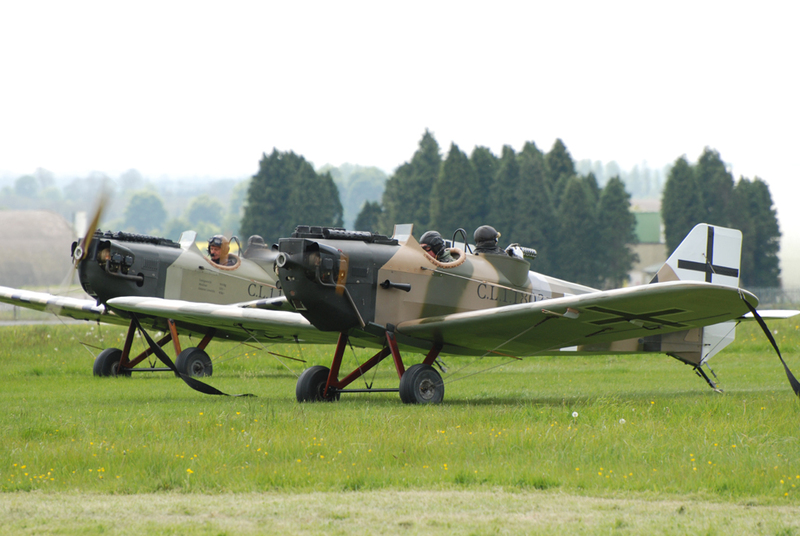 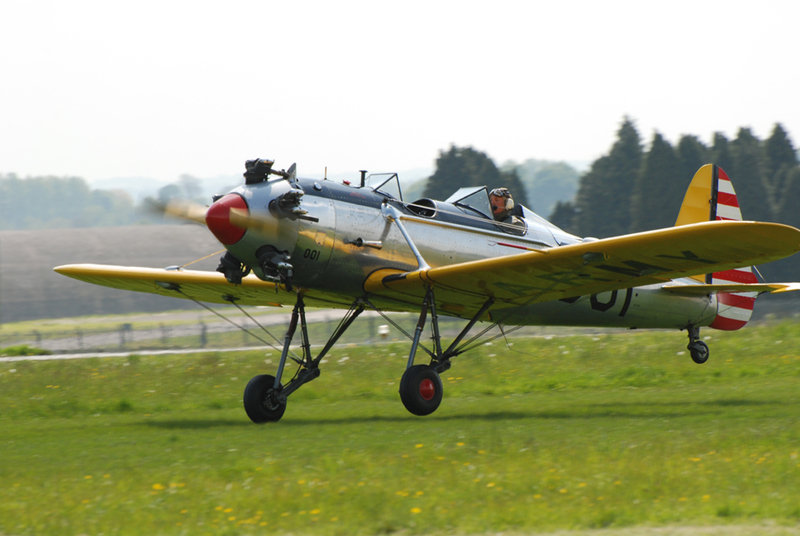 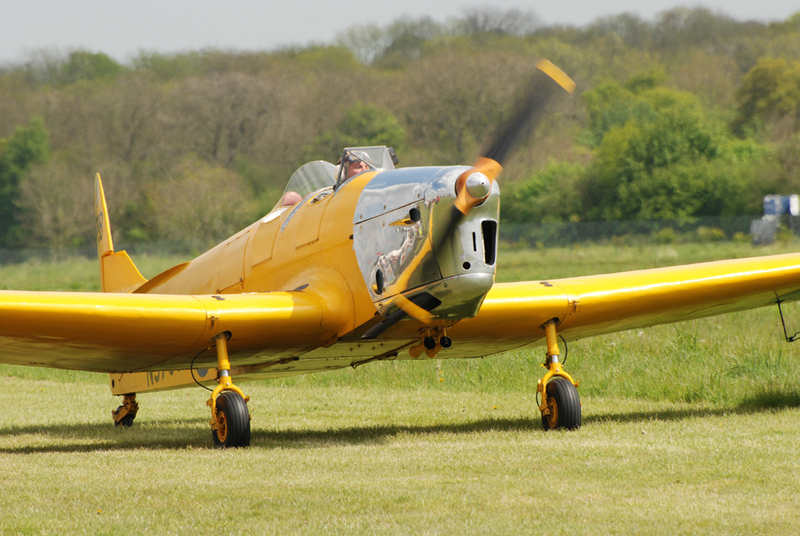 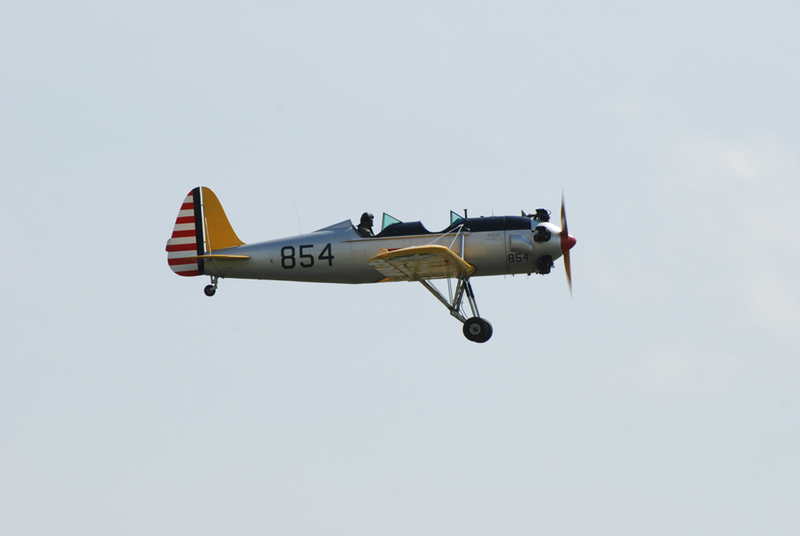 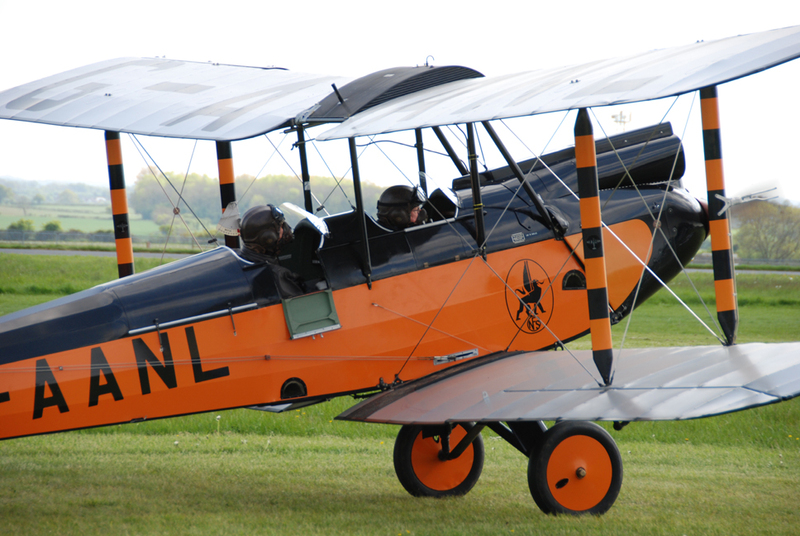 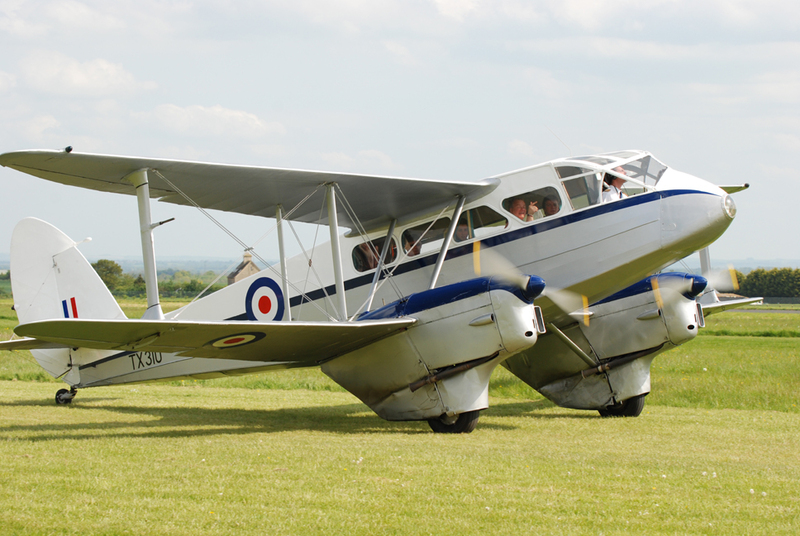 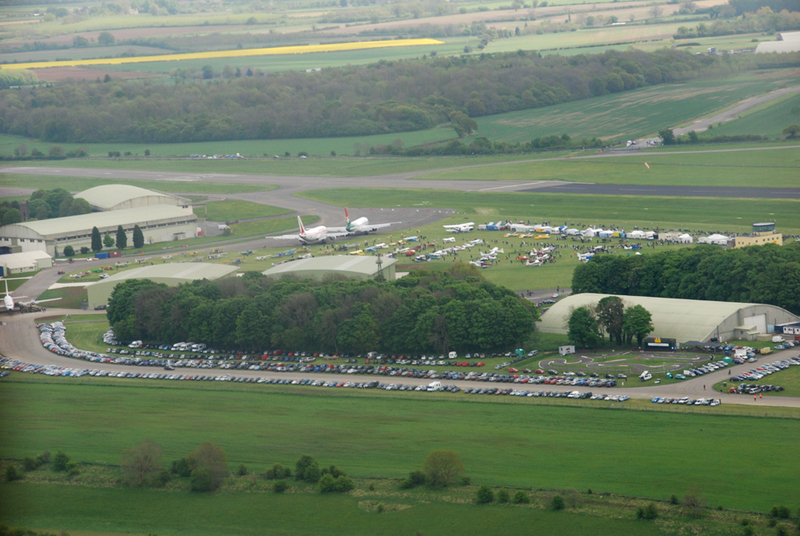 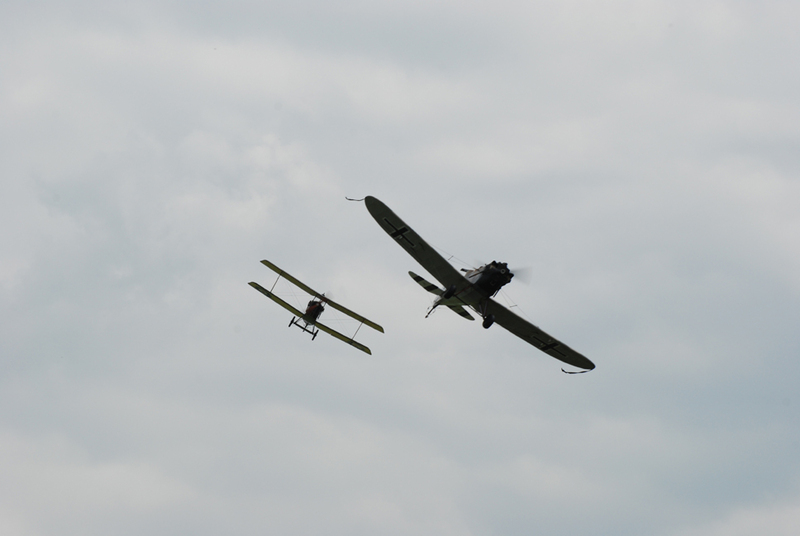 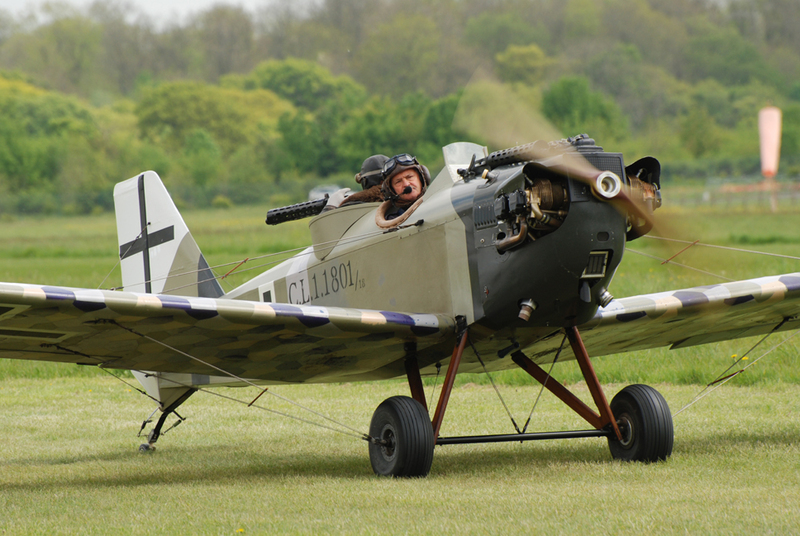 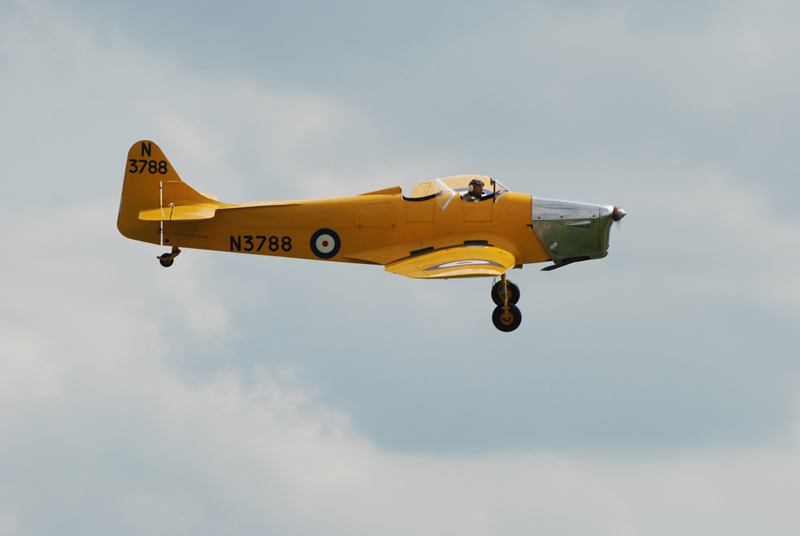 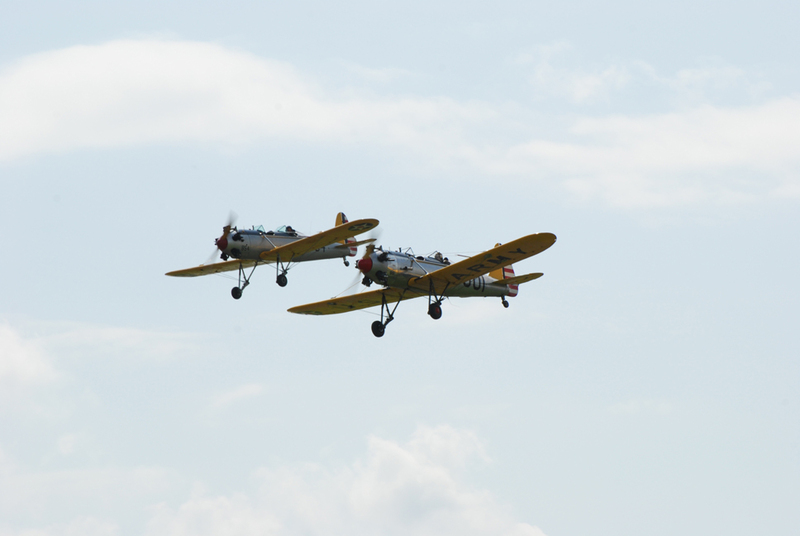 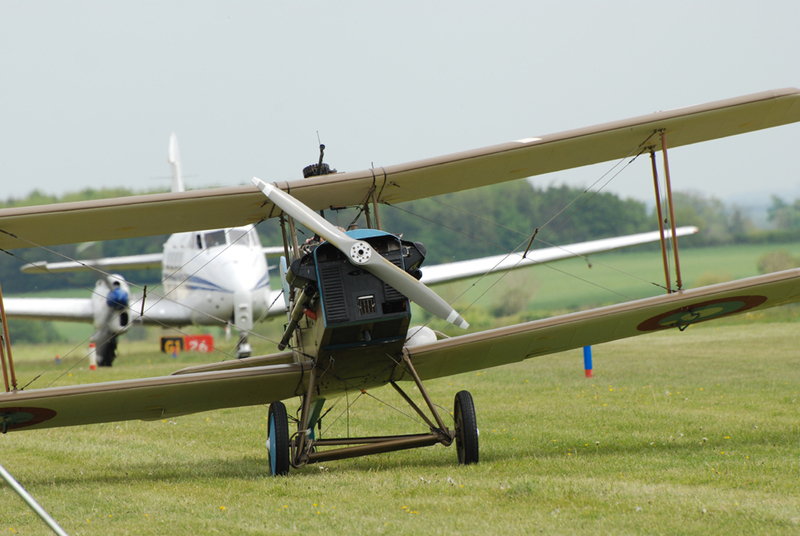 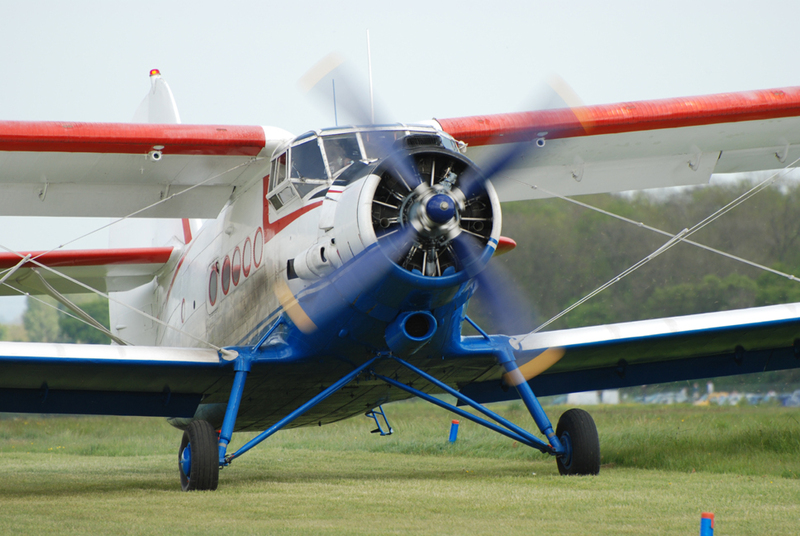 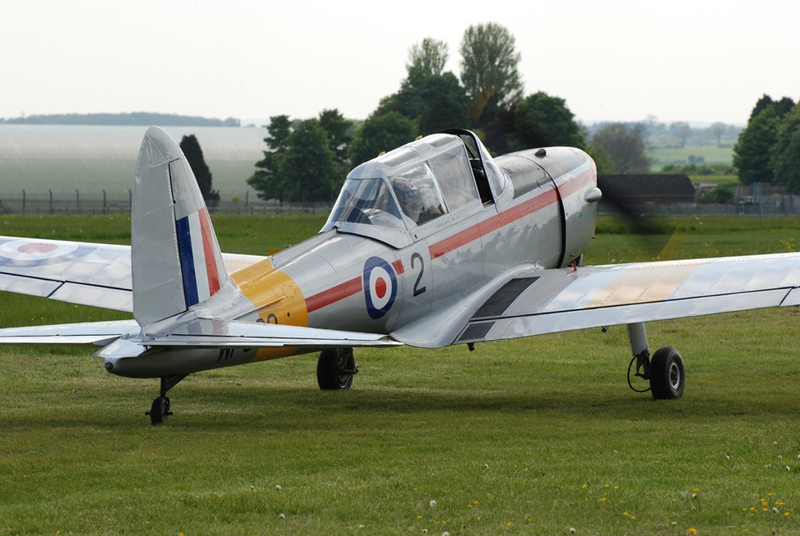 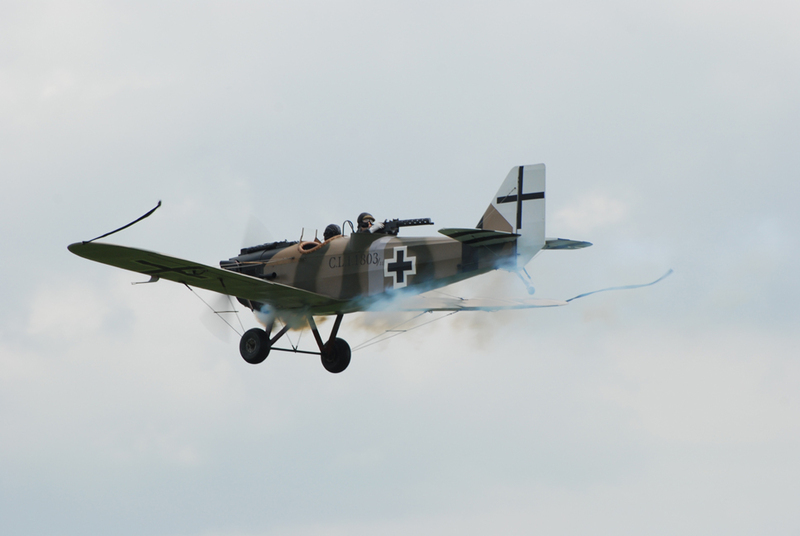 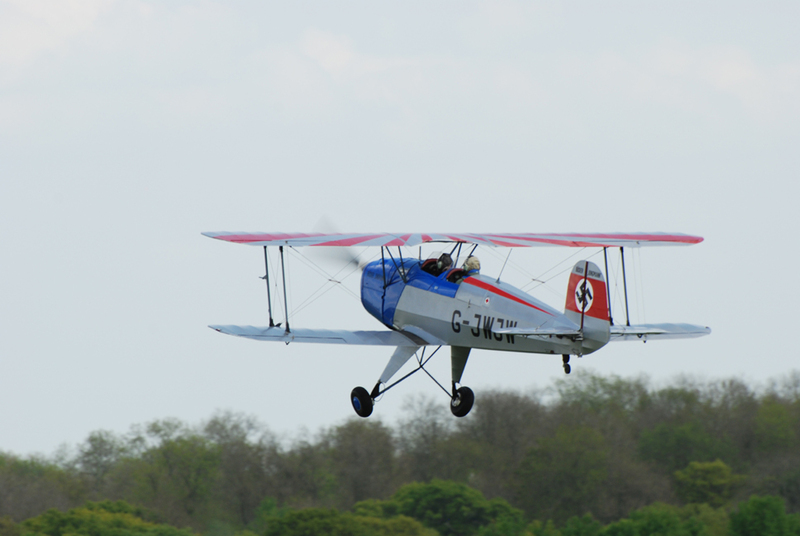 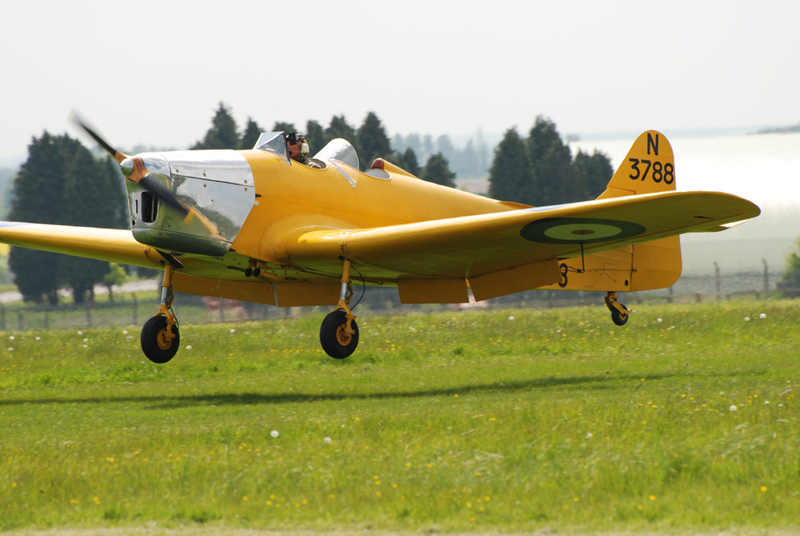 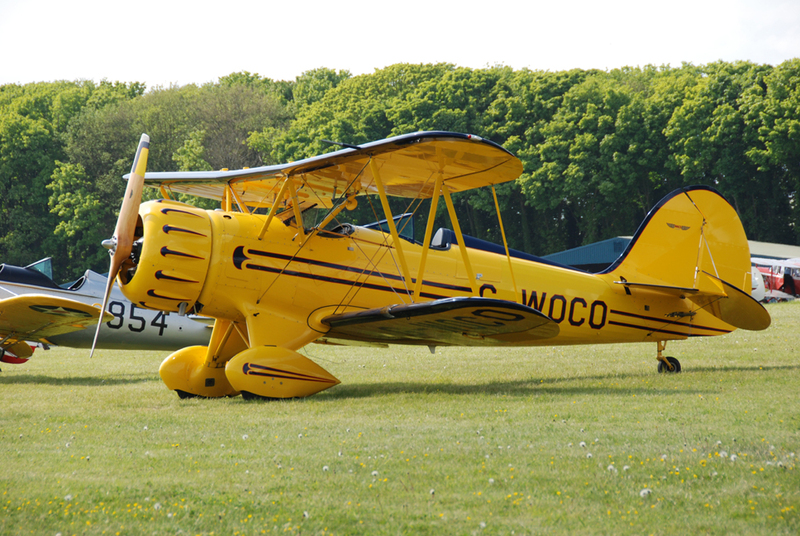 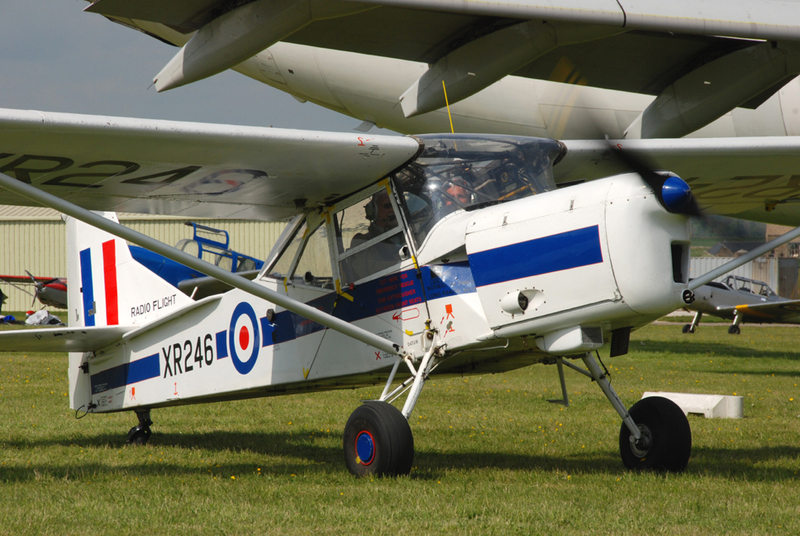 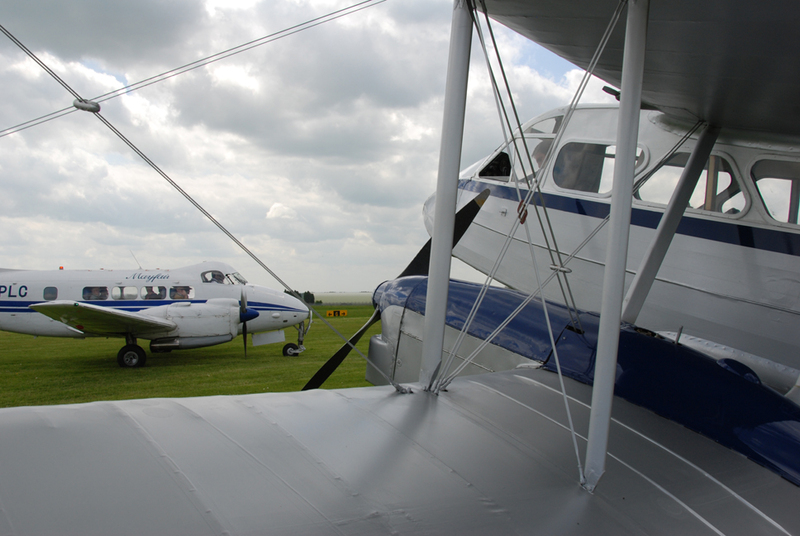 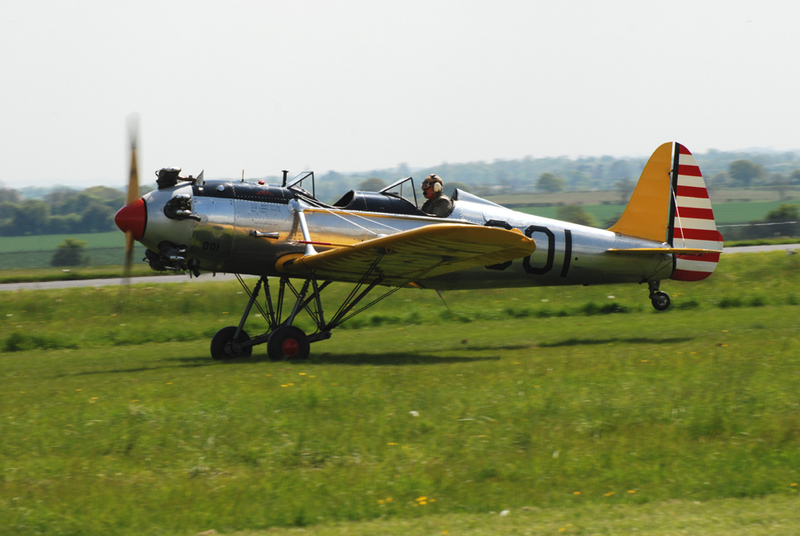 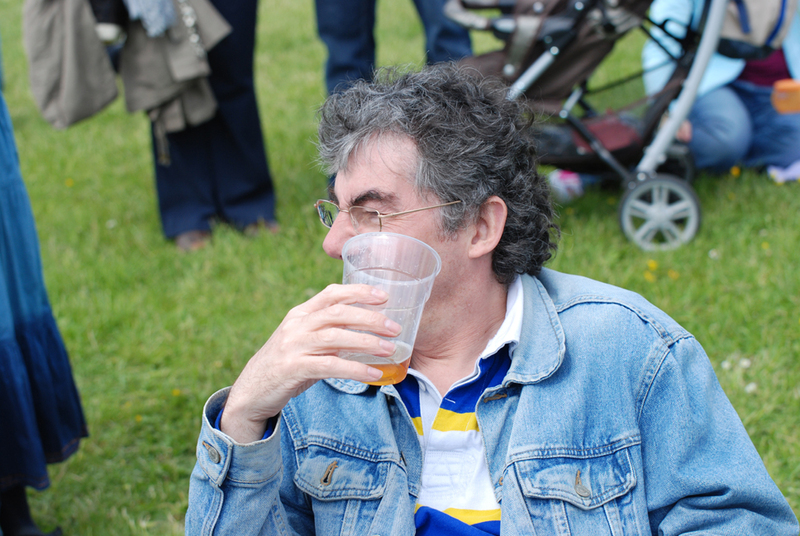 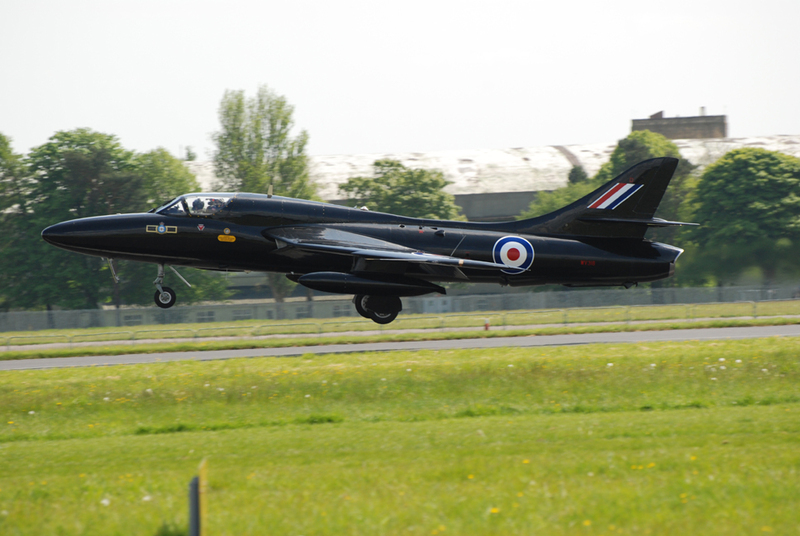 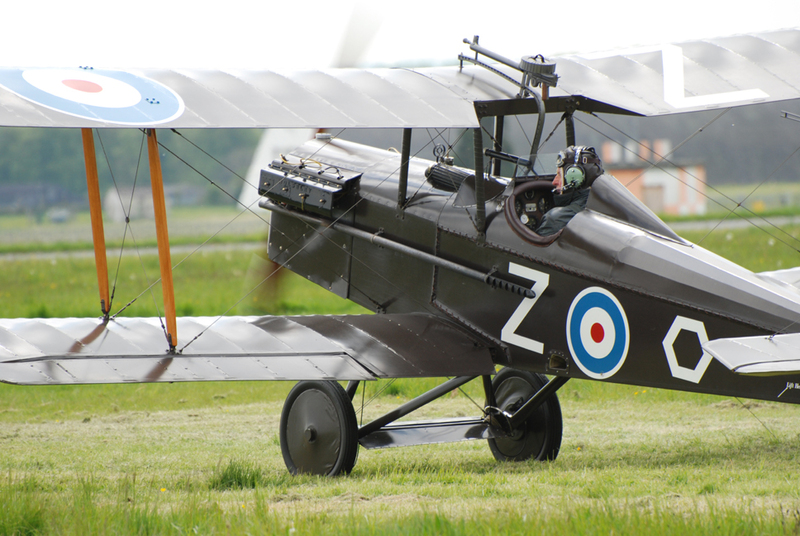 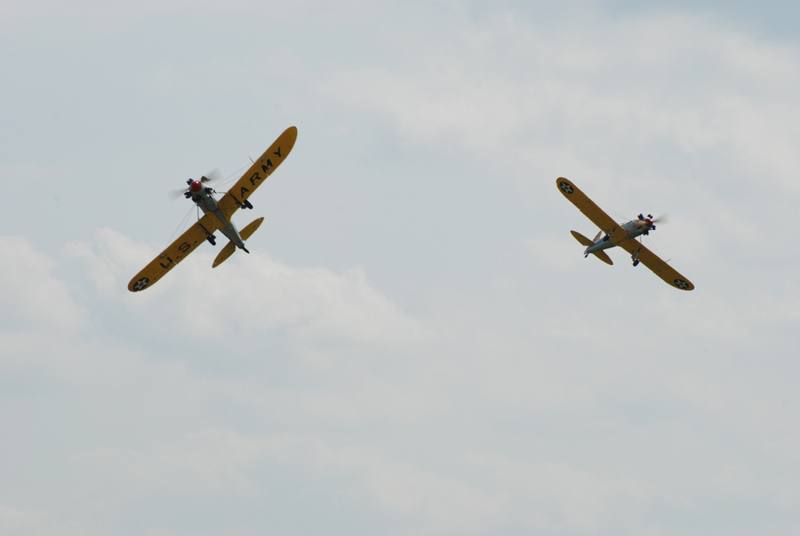 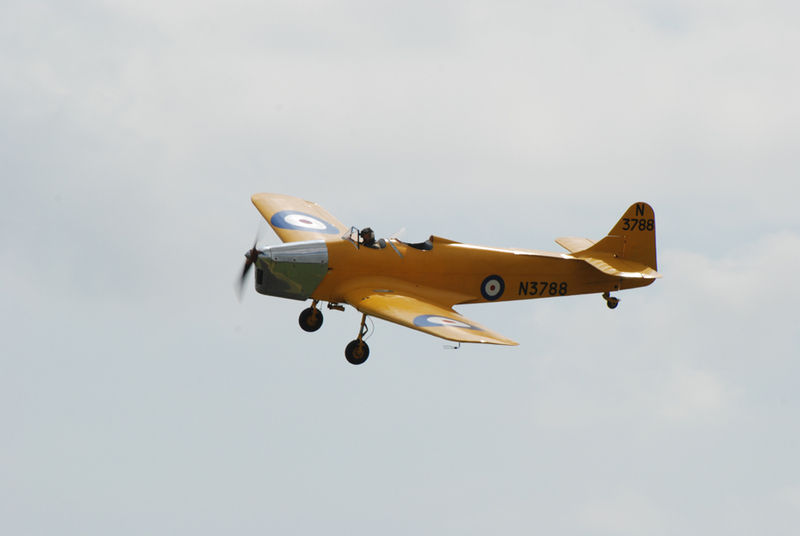 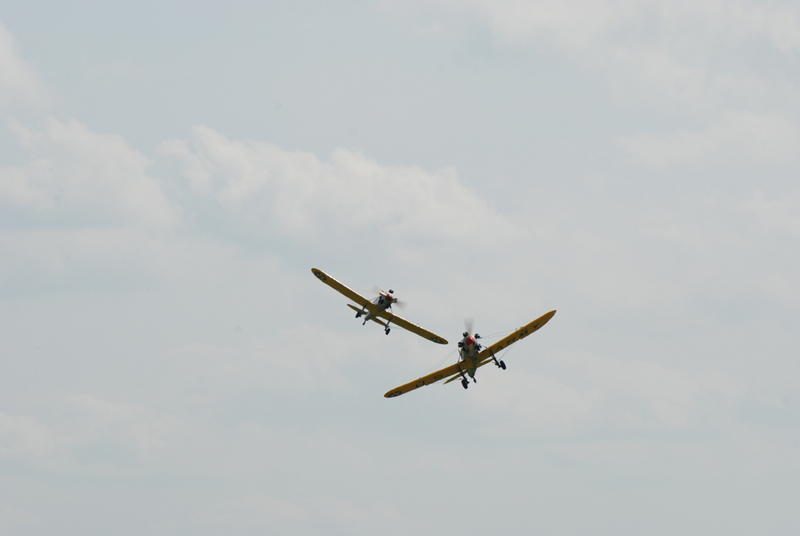 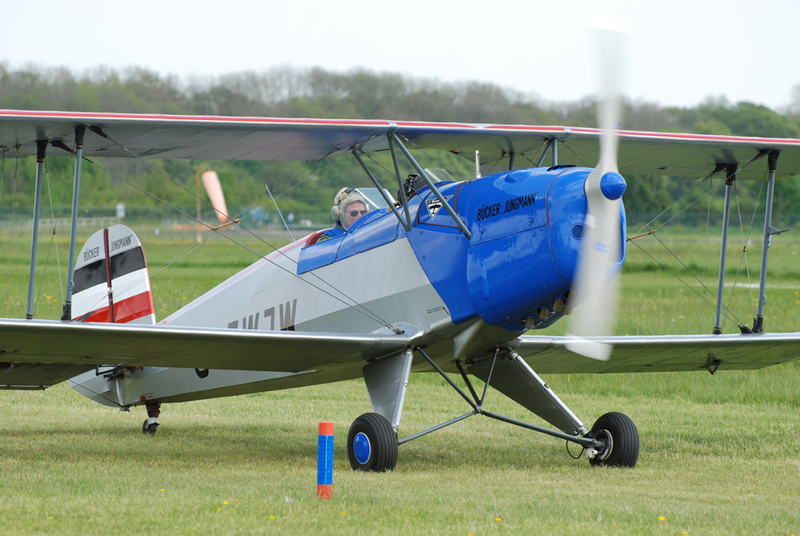 Some of our members attended this annual event which took place at Kemble Airfield this year. 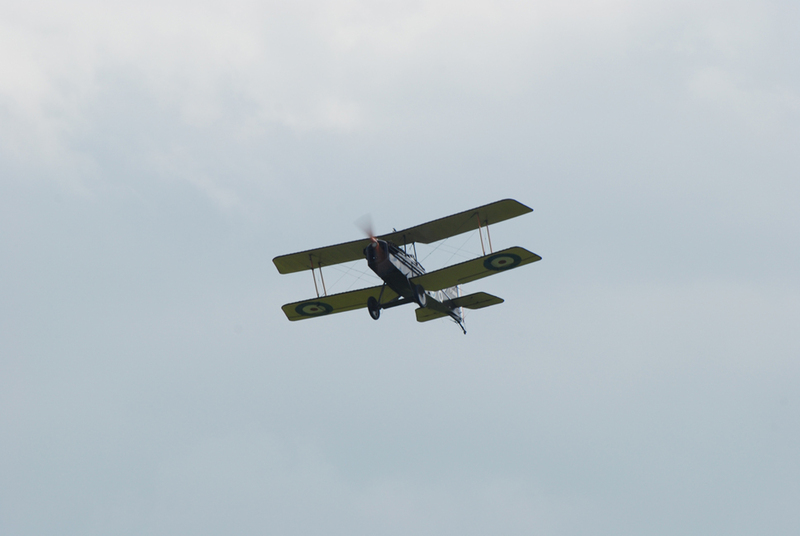 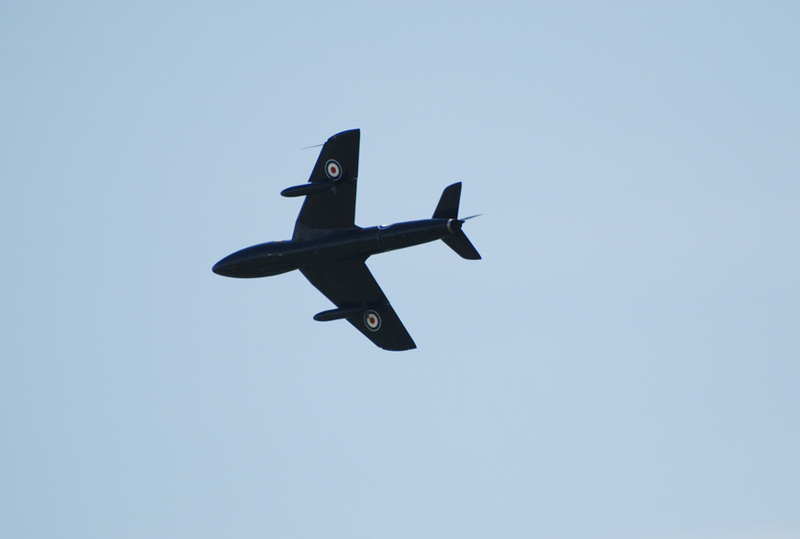 as is usual with this show there were a great many visiting aircraft, some of which took part in the small flying display that punctuated the day. 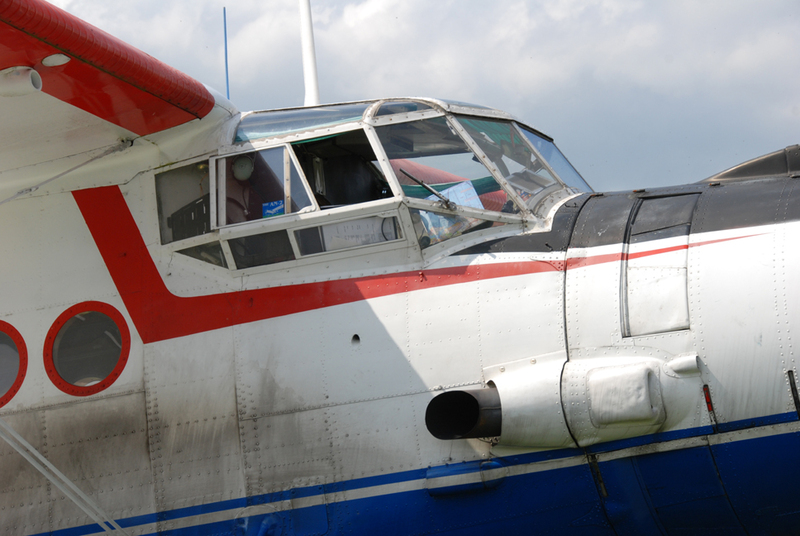 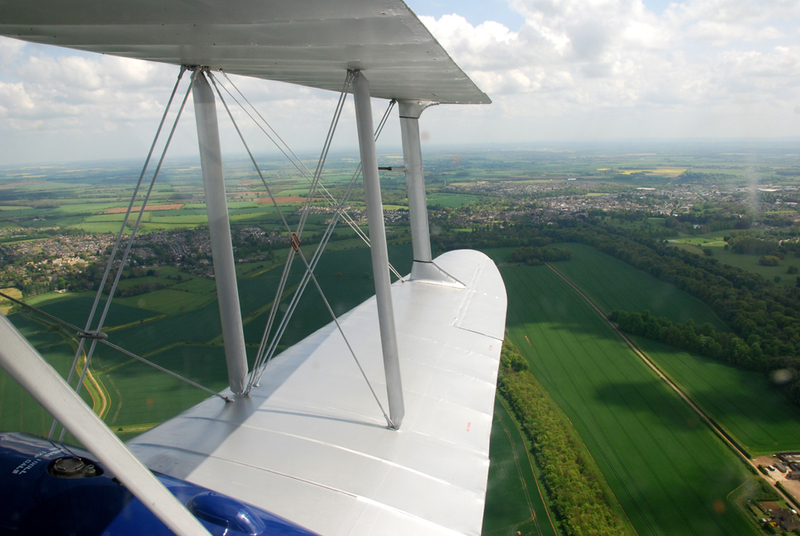 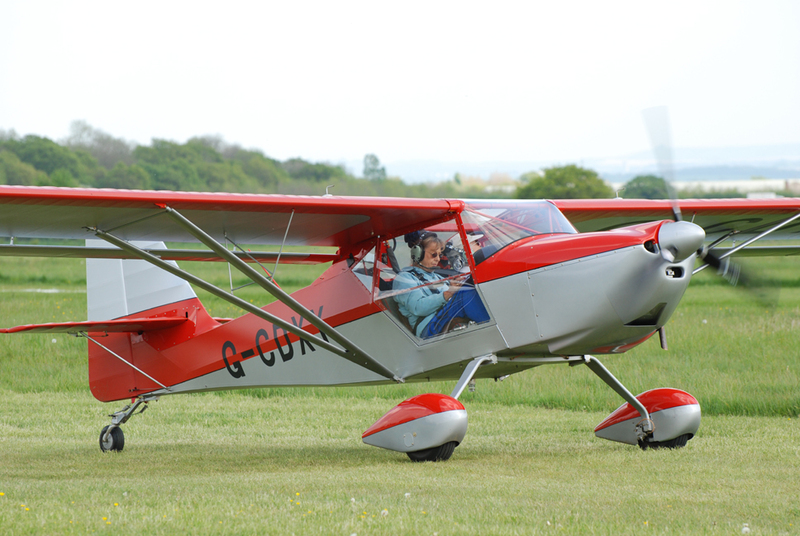 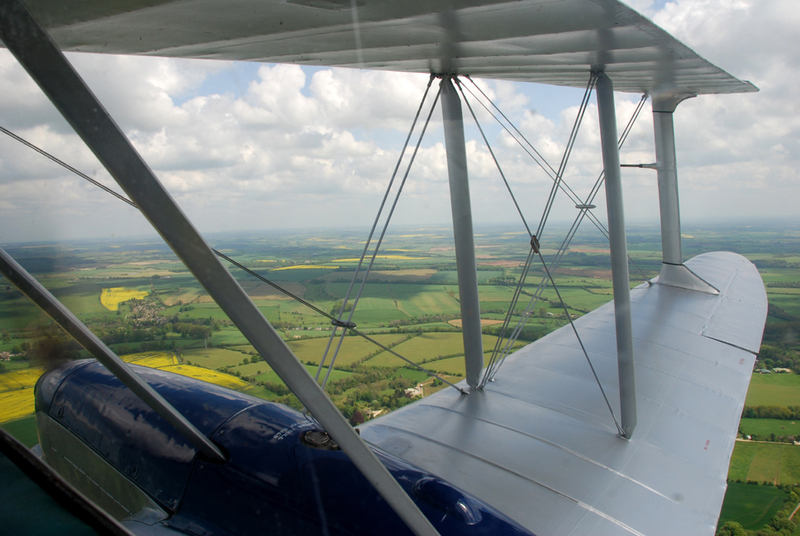 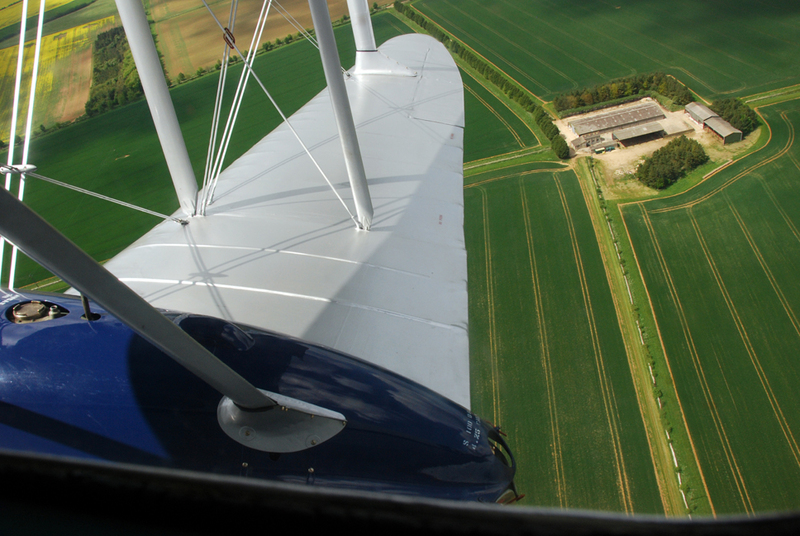 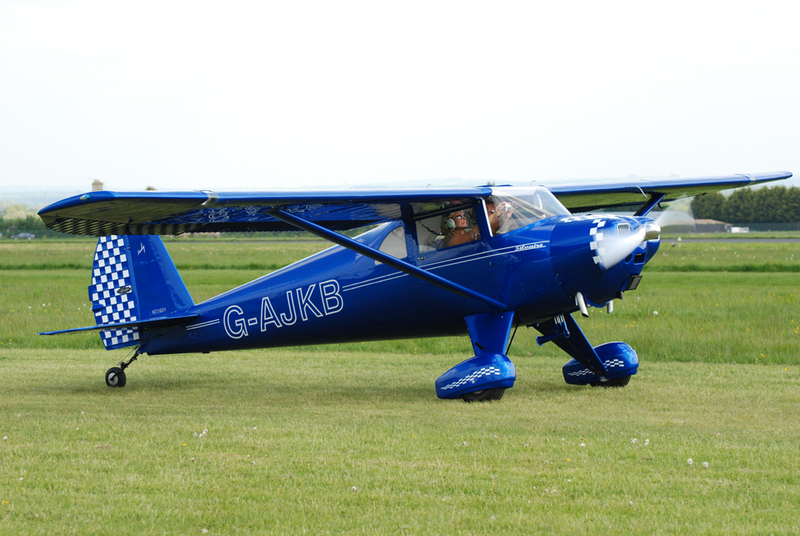 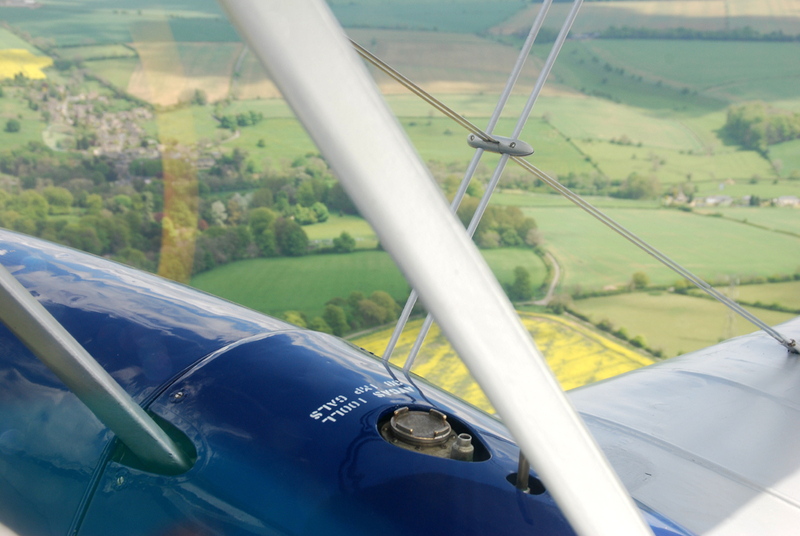 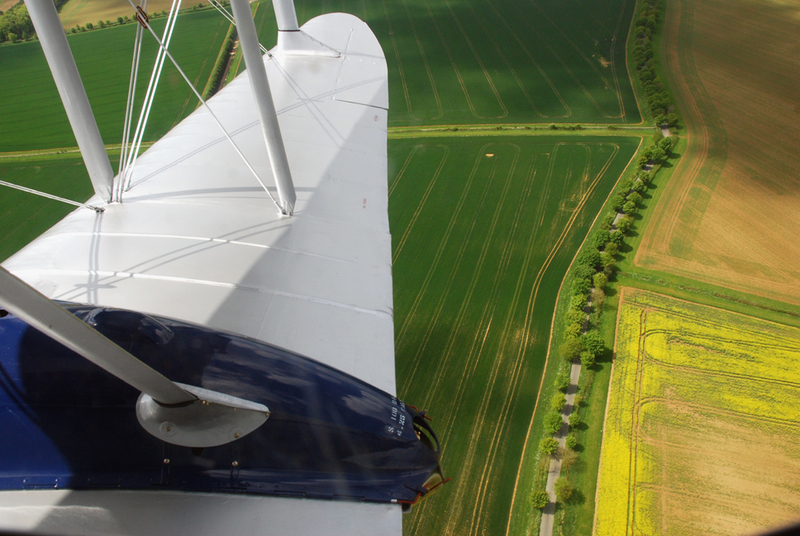 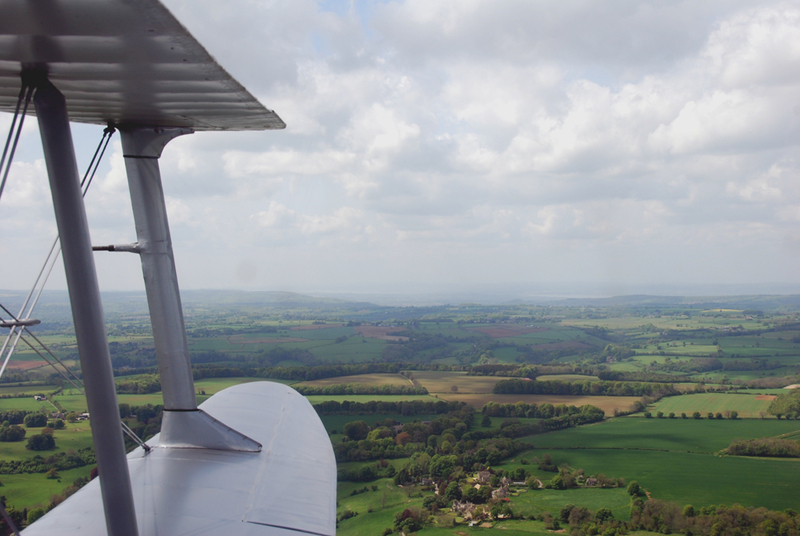 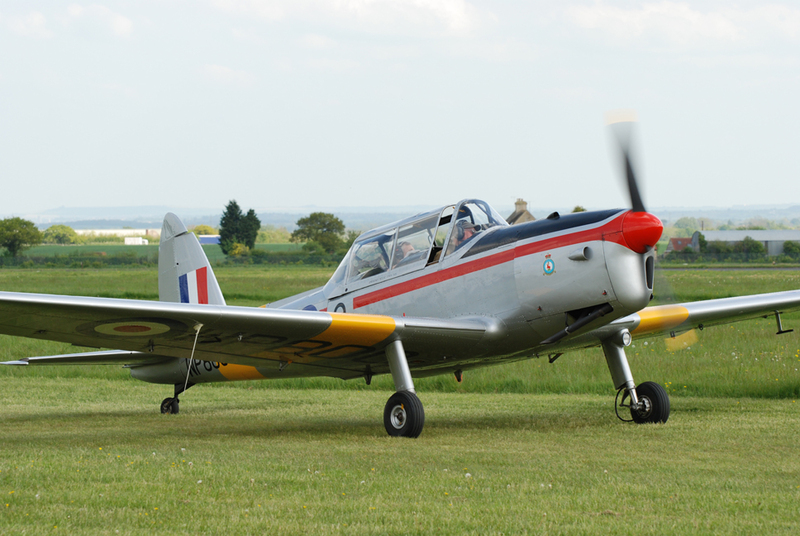 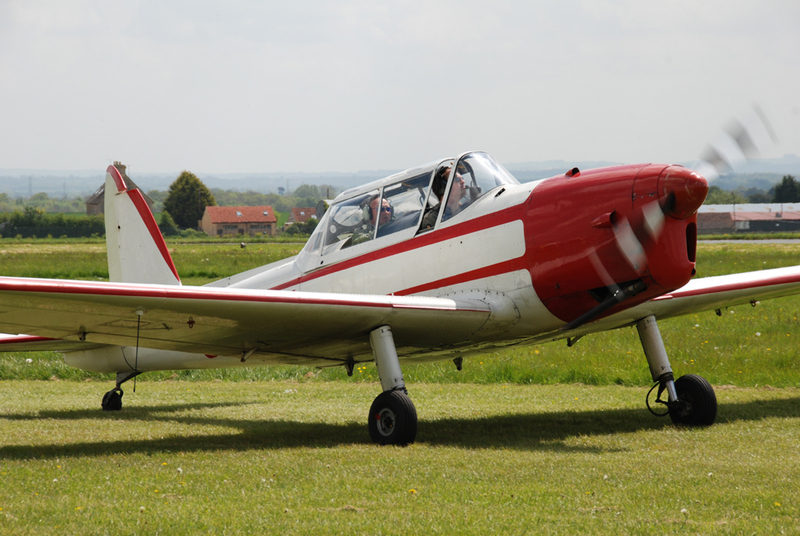 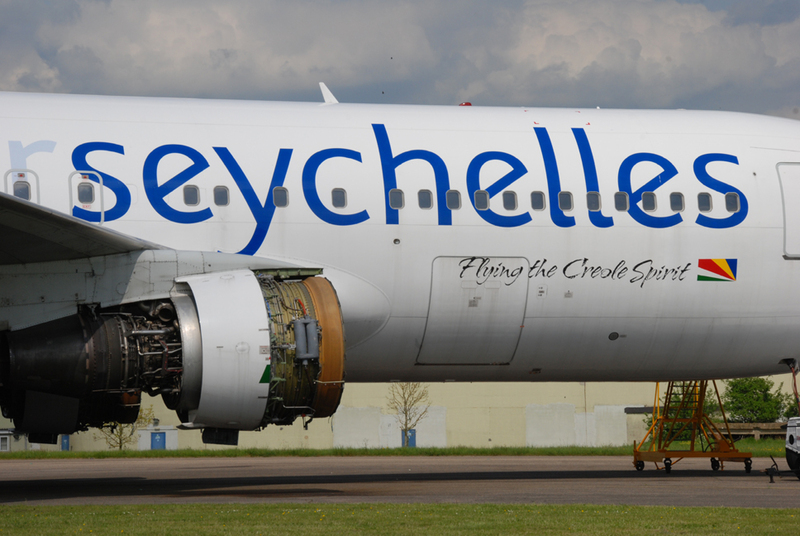 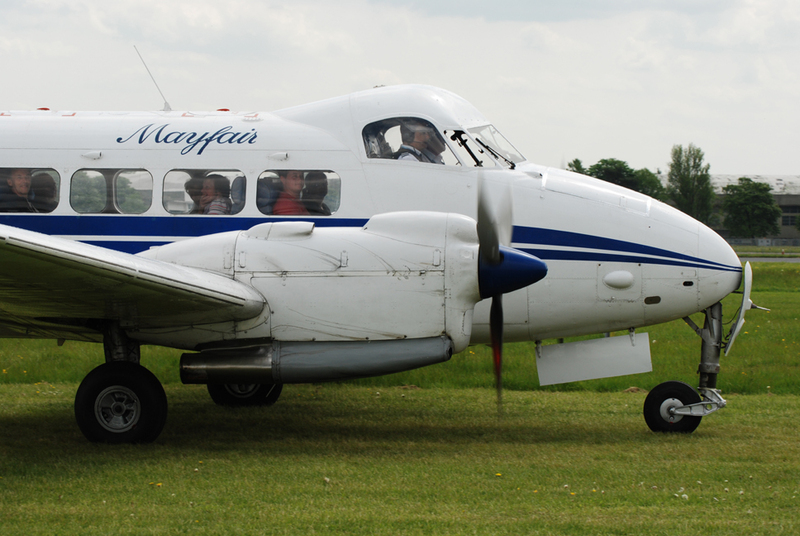 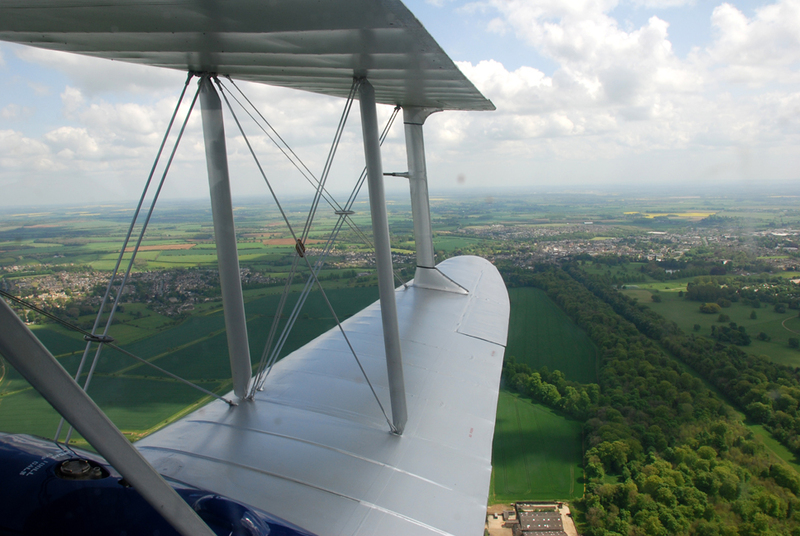 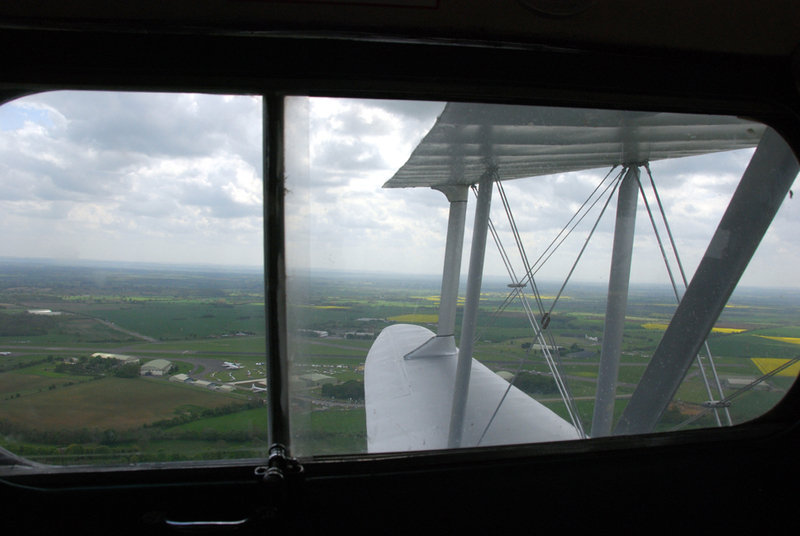 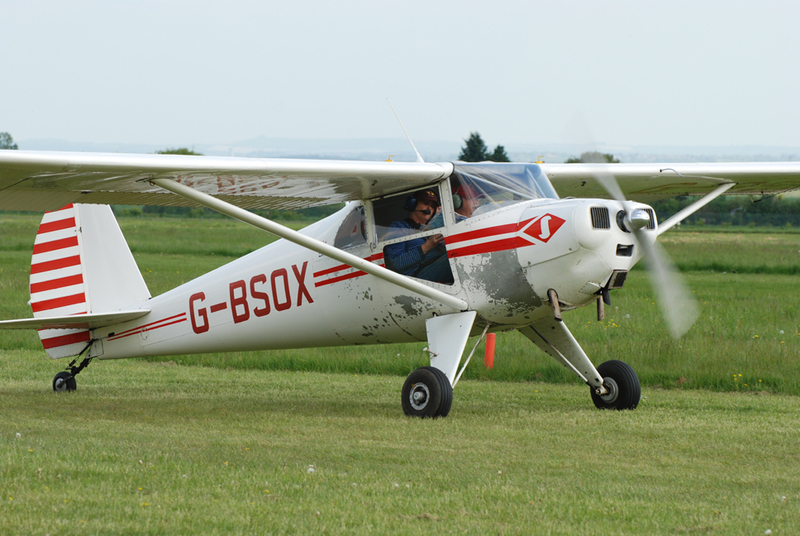 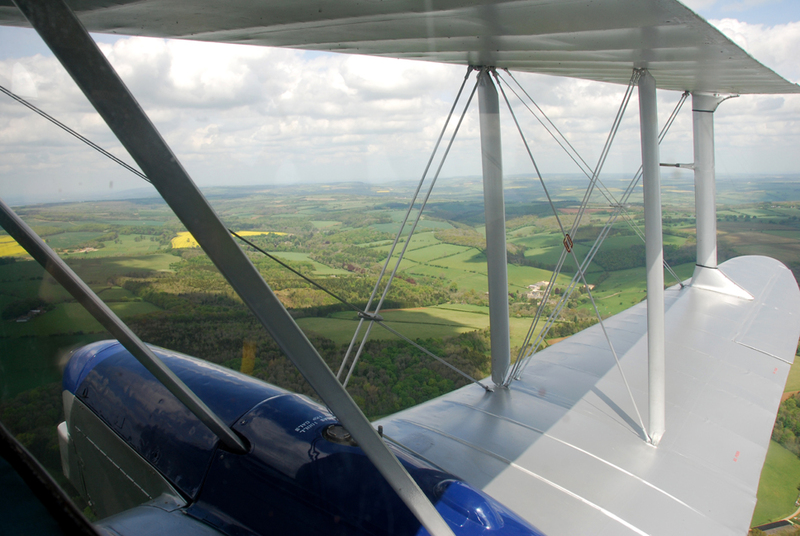 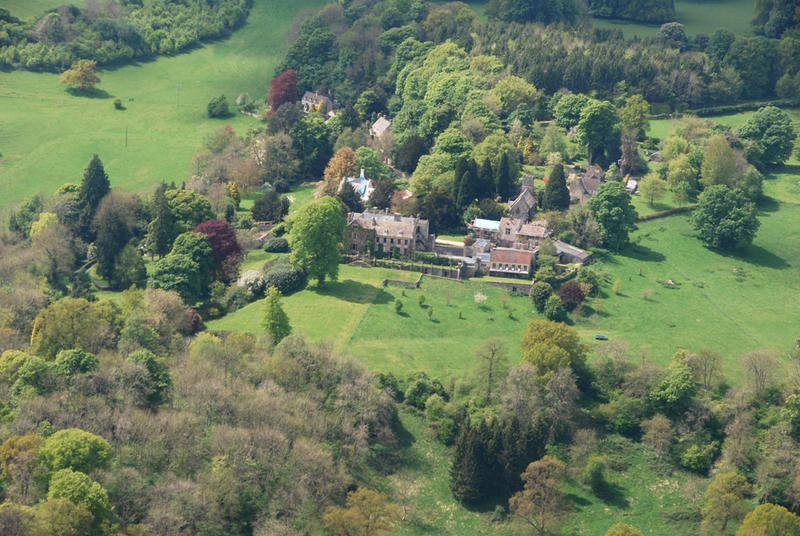 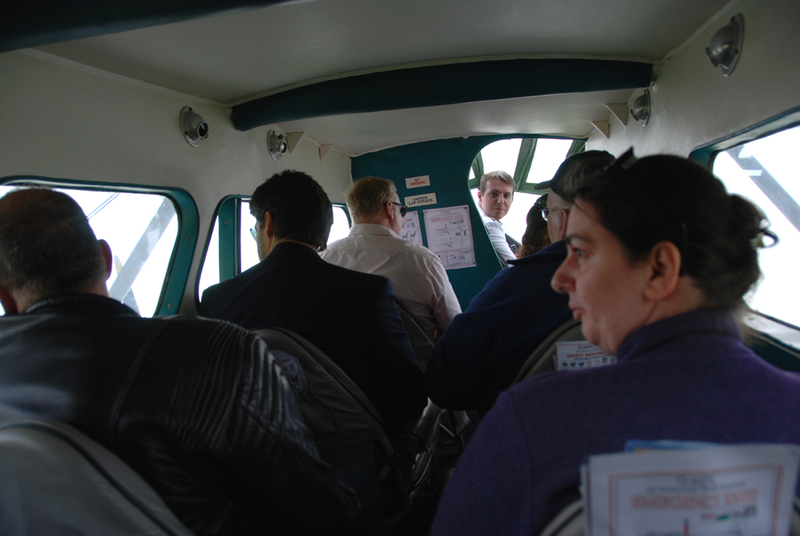 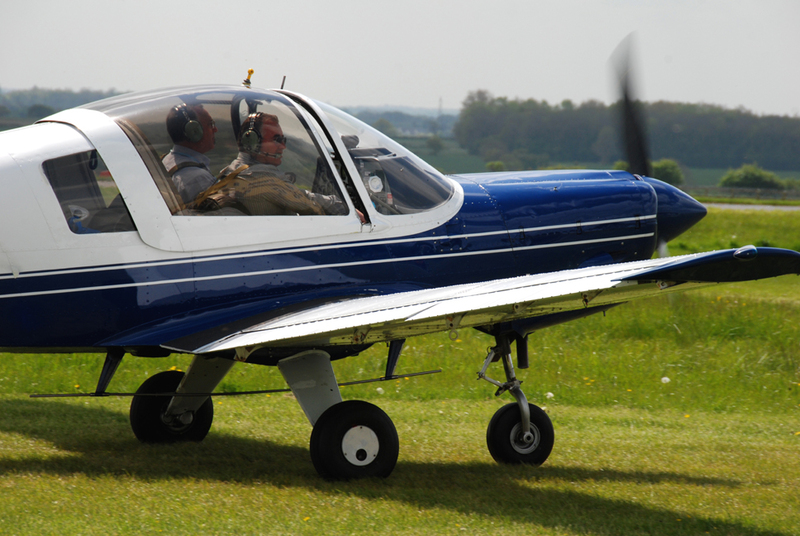 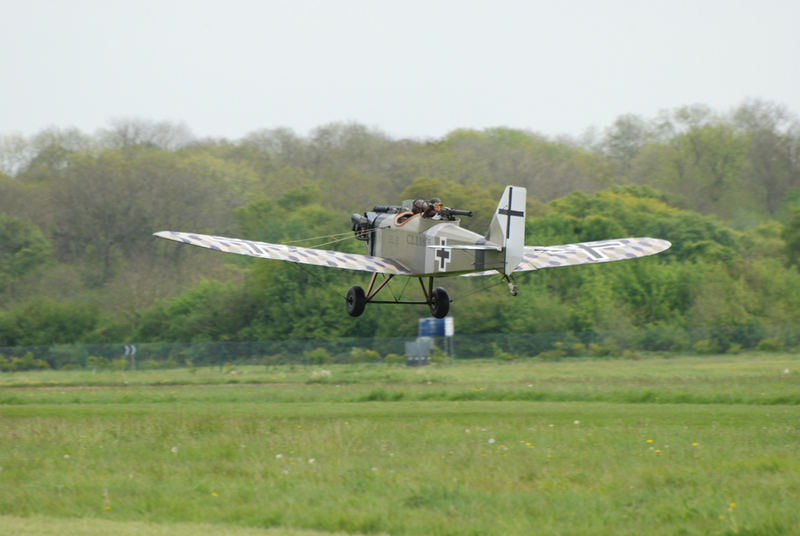 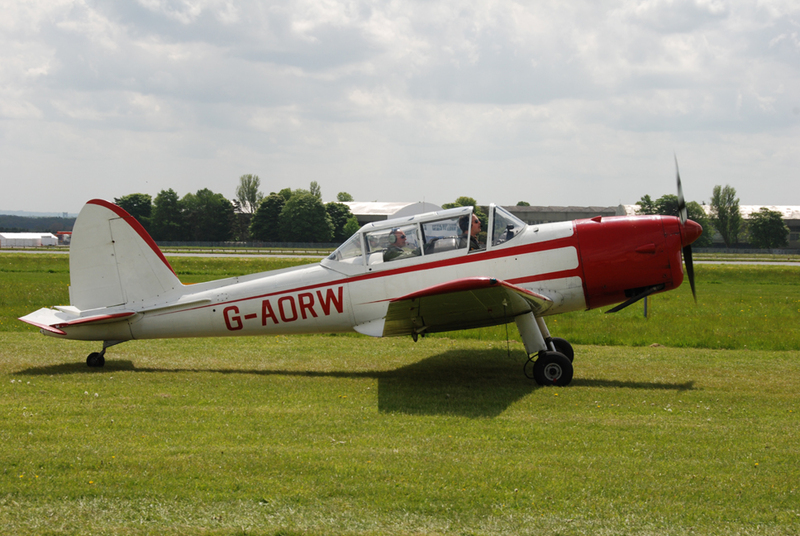 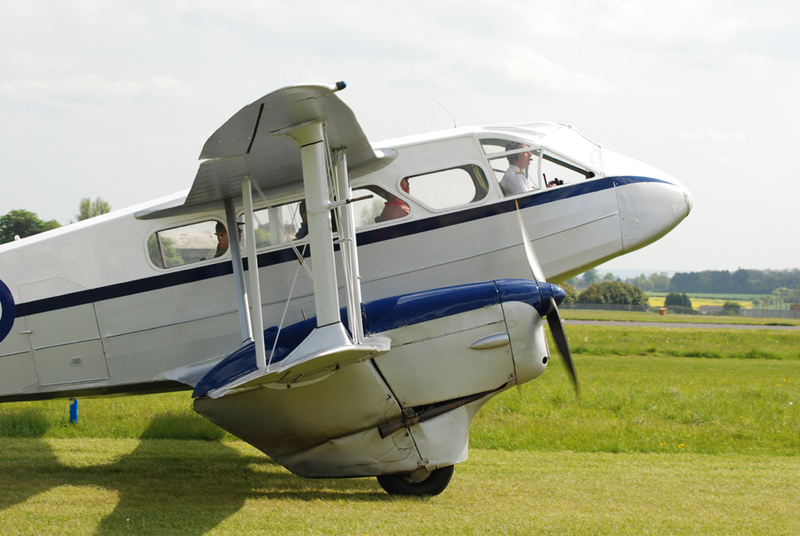 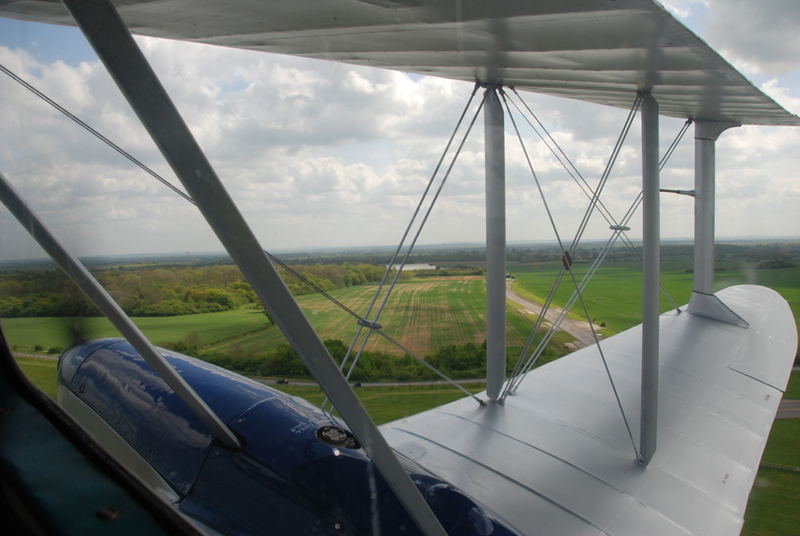 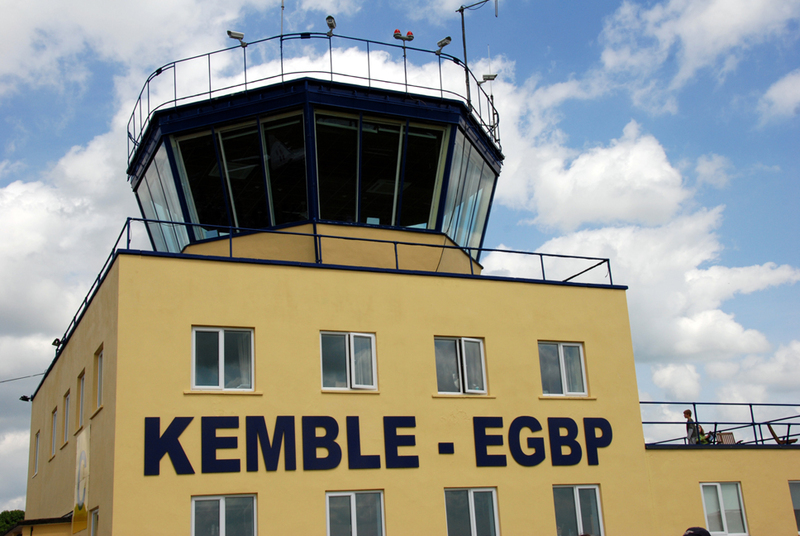 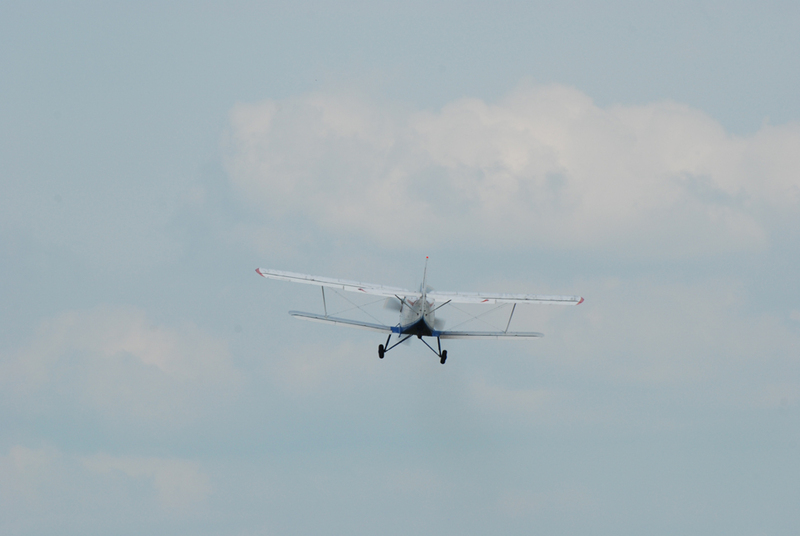 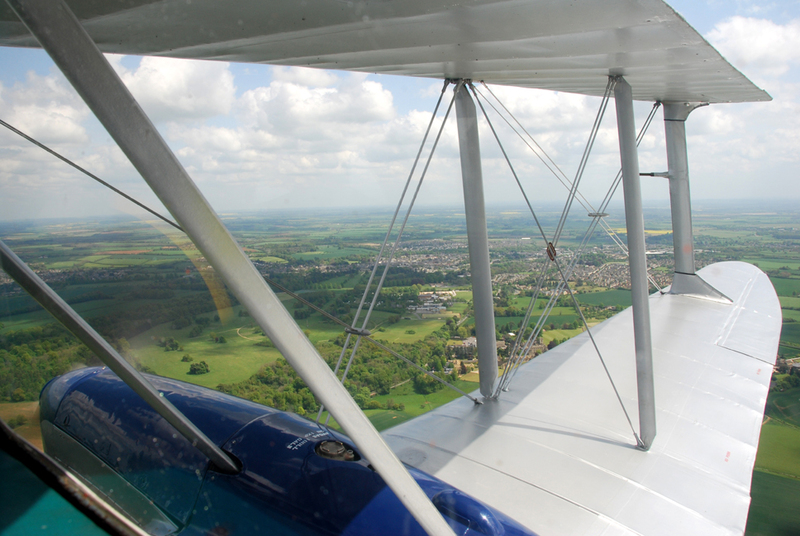 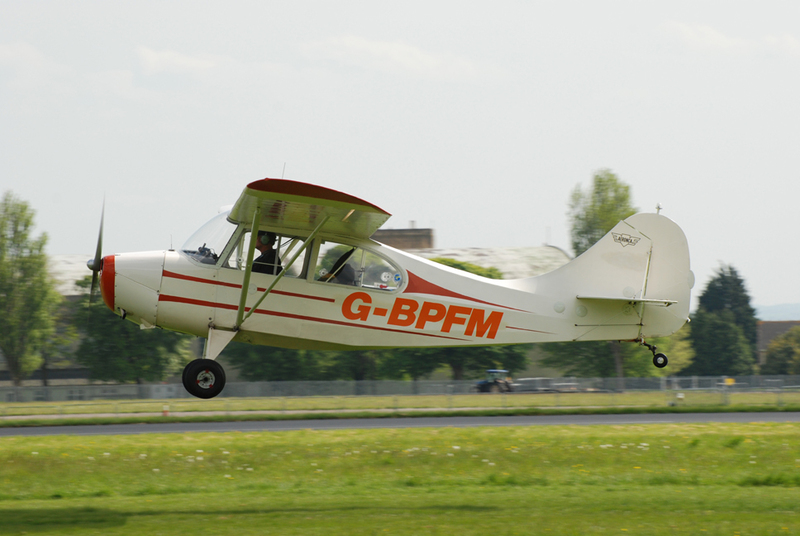 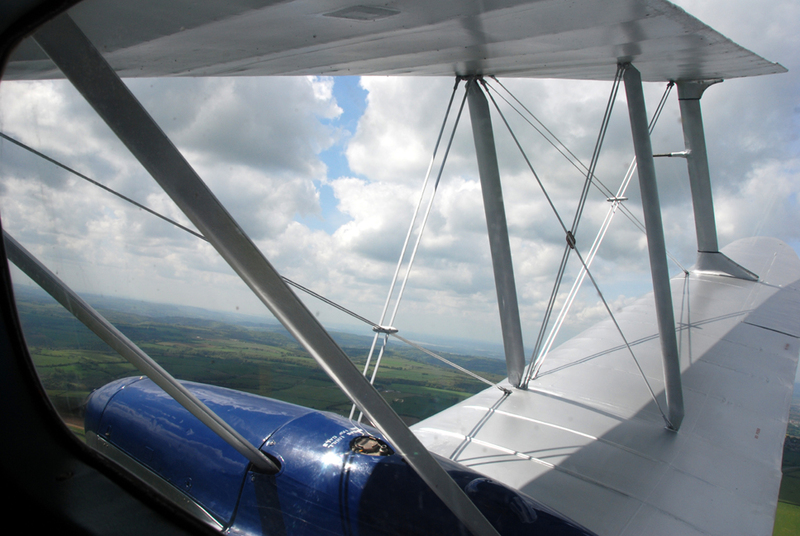 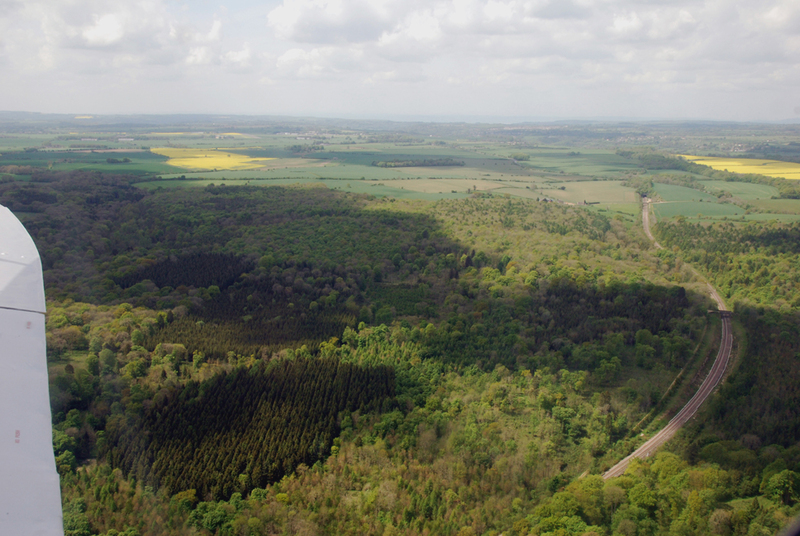 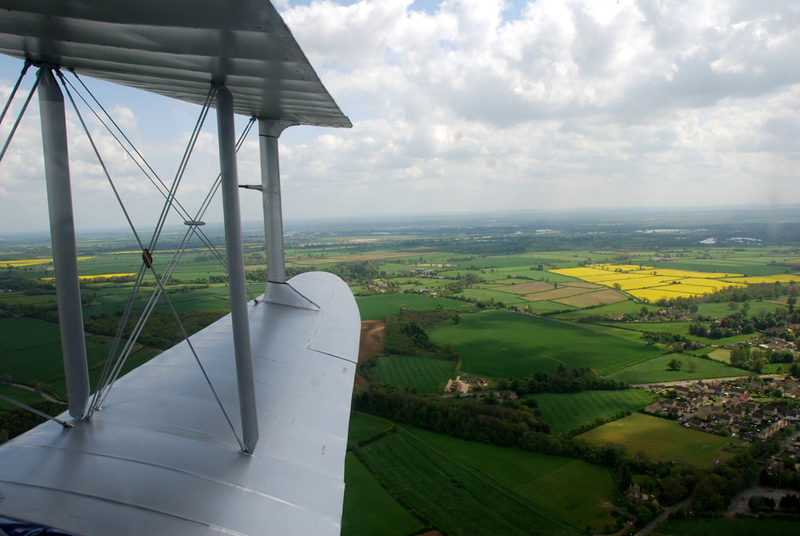 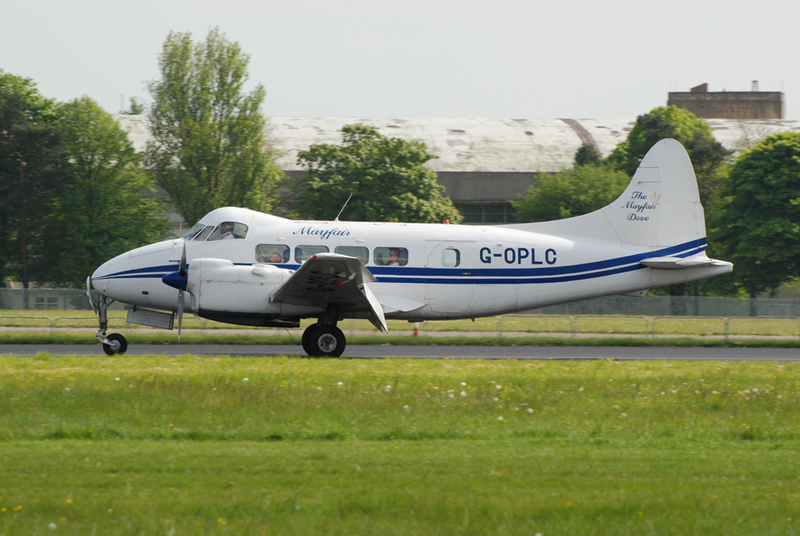 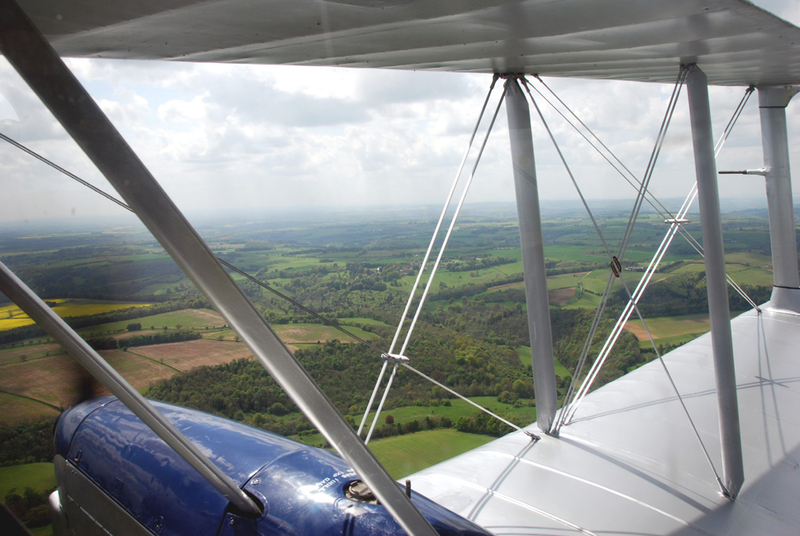 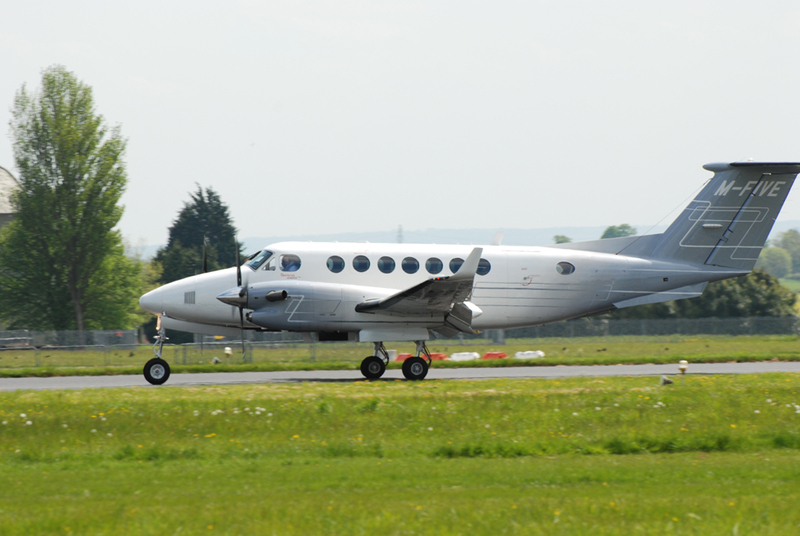 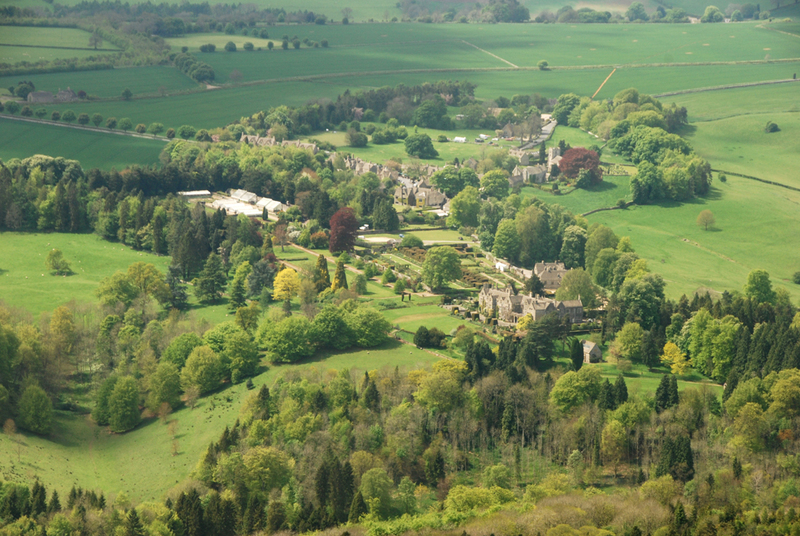 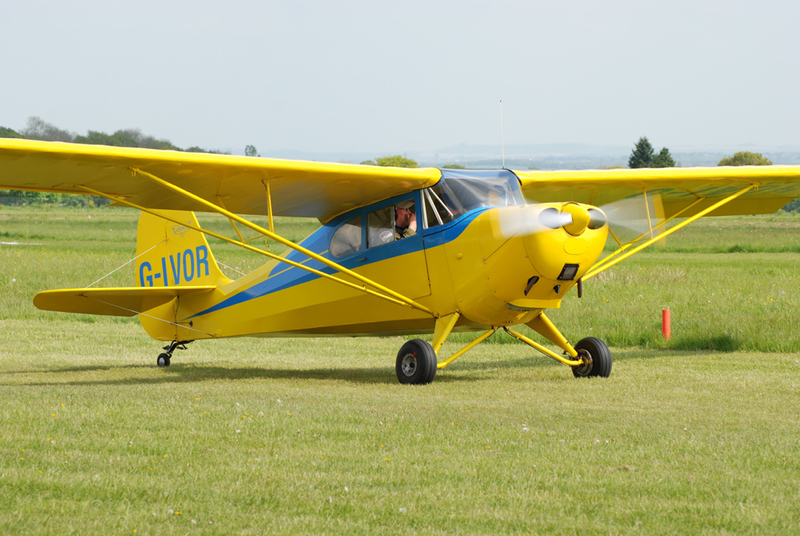 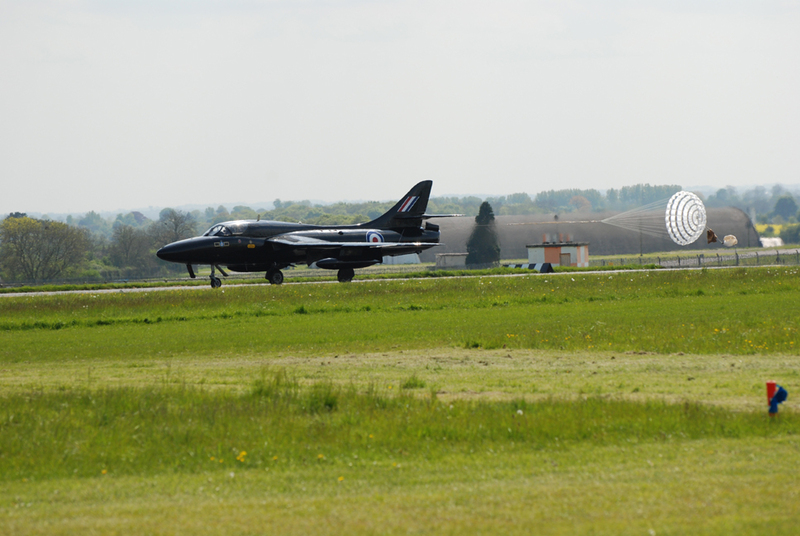 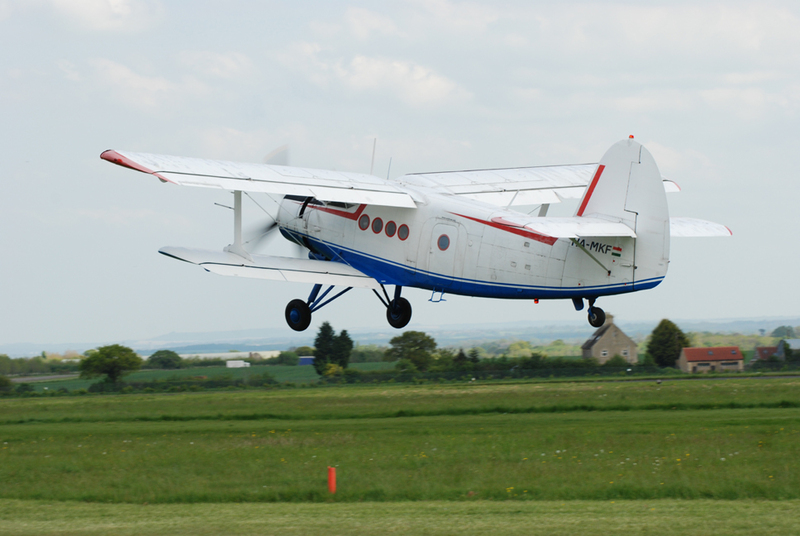 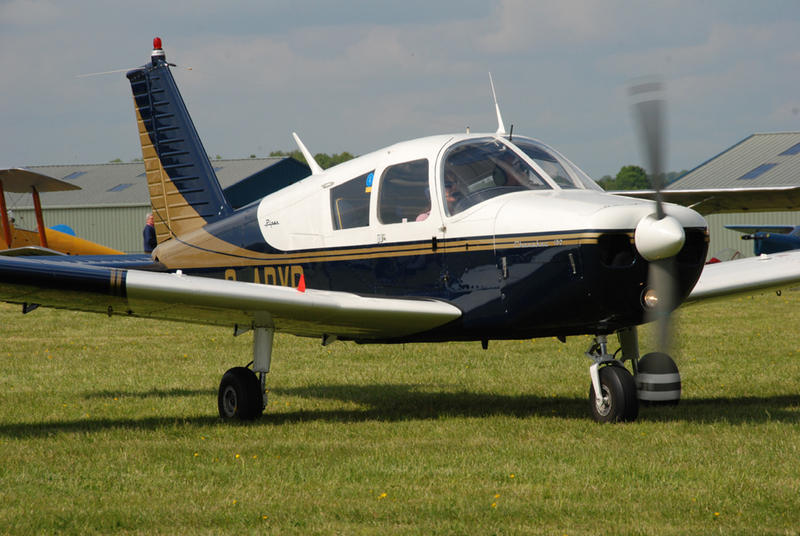 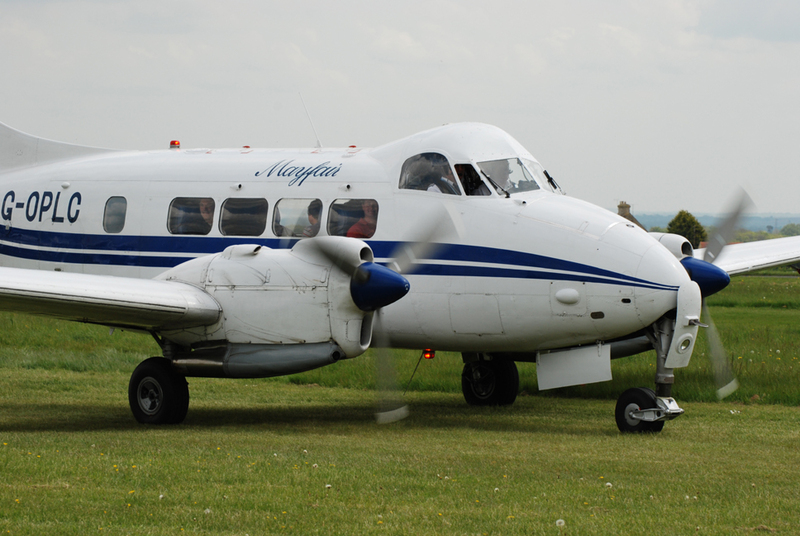 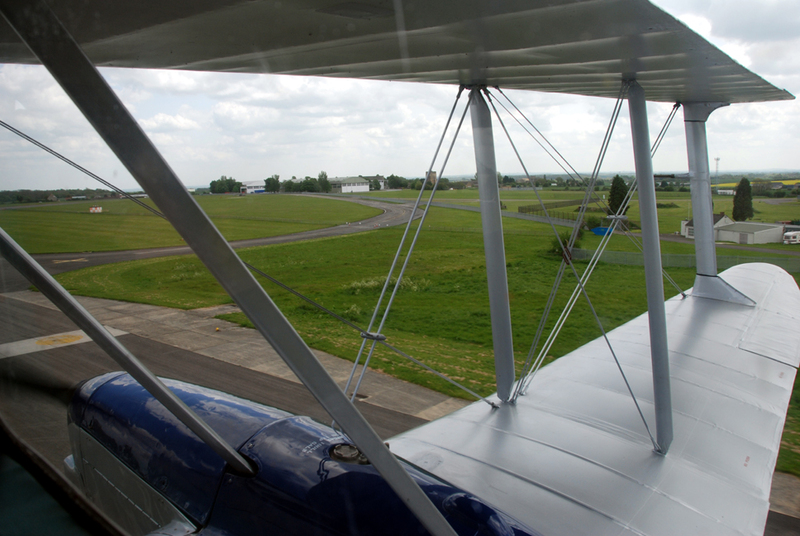 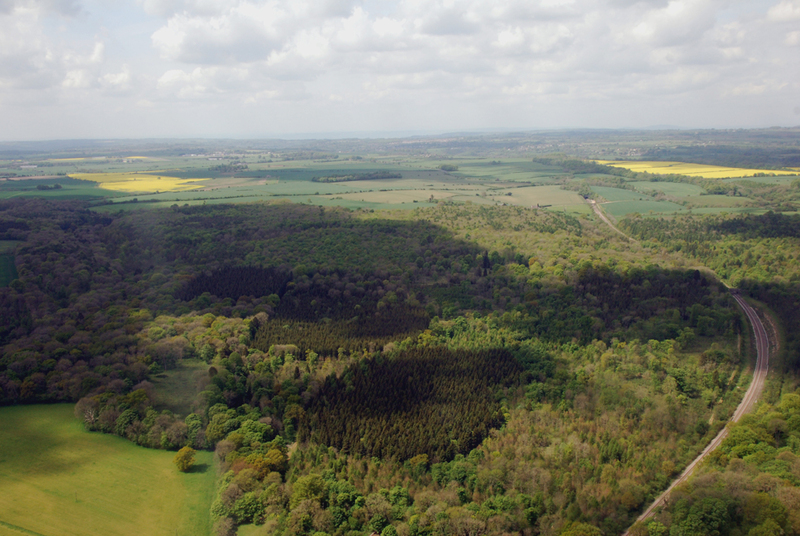 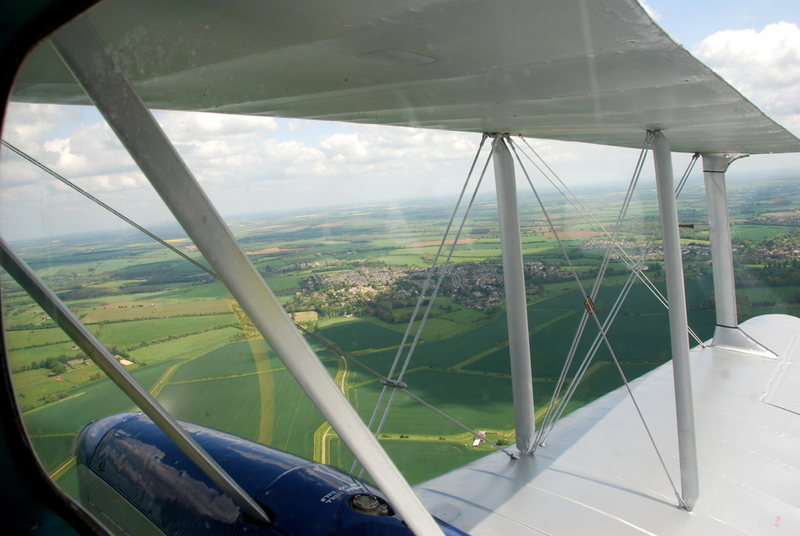 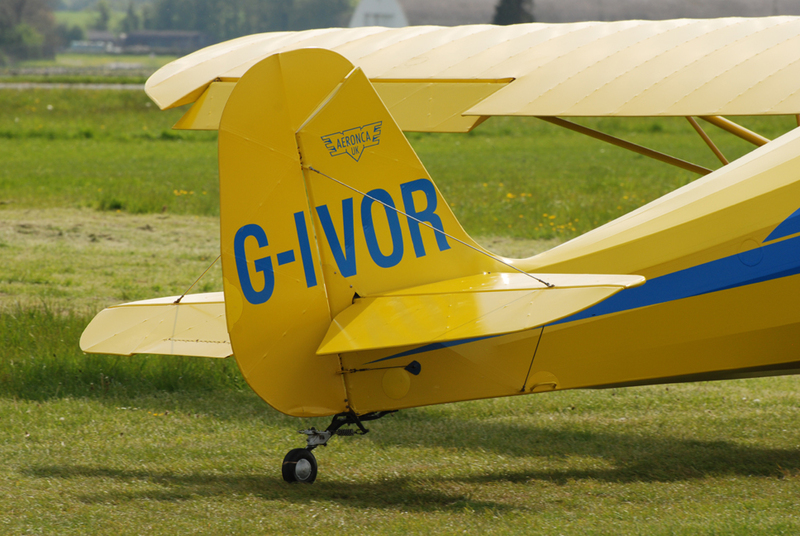 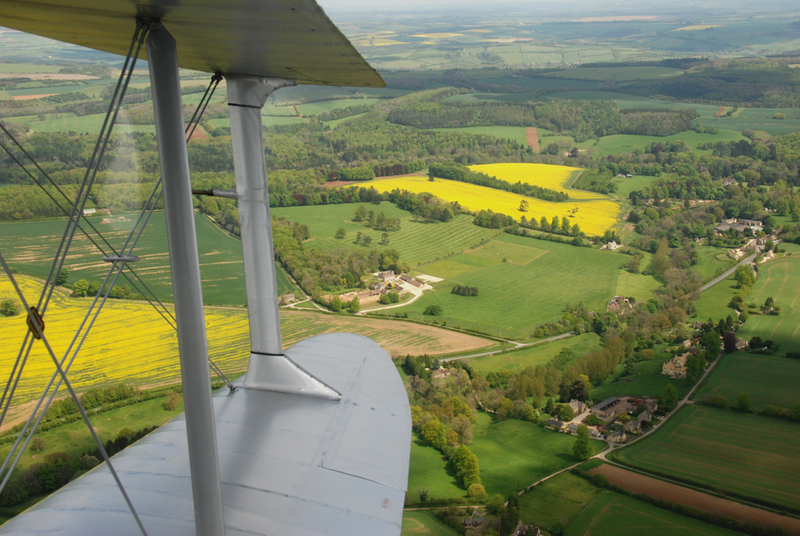 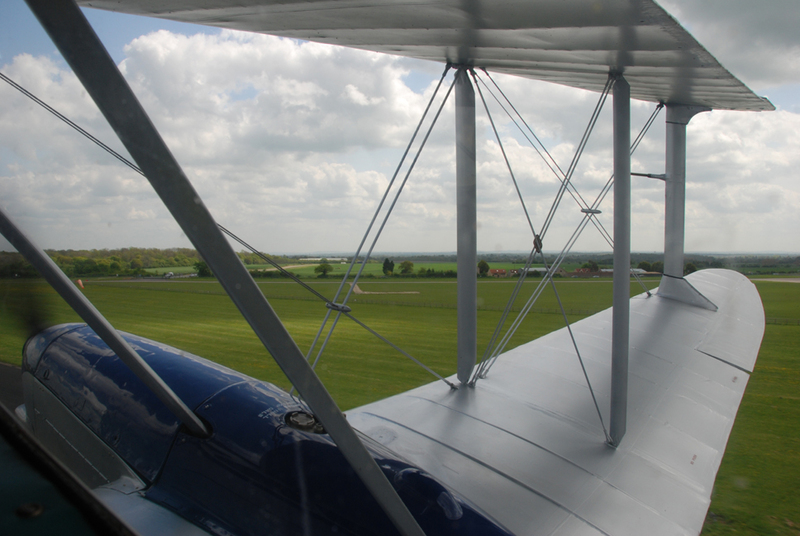 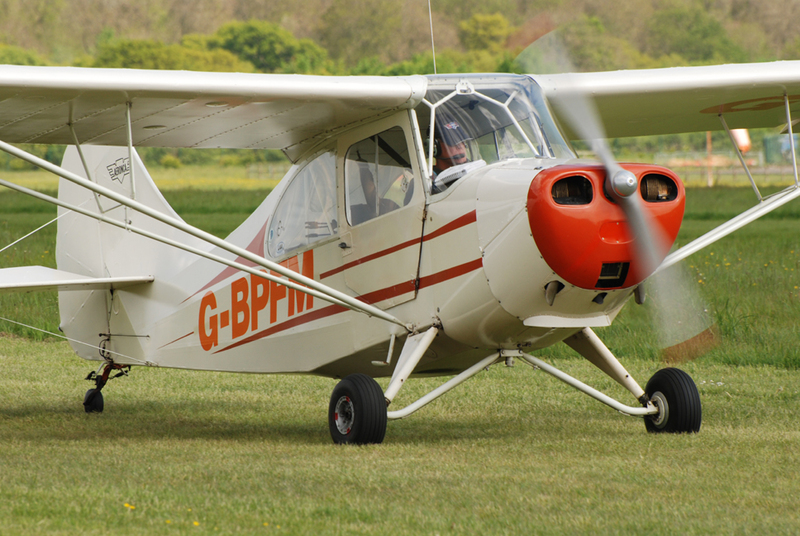 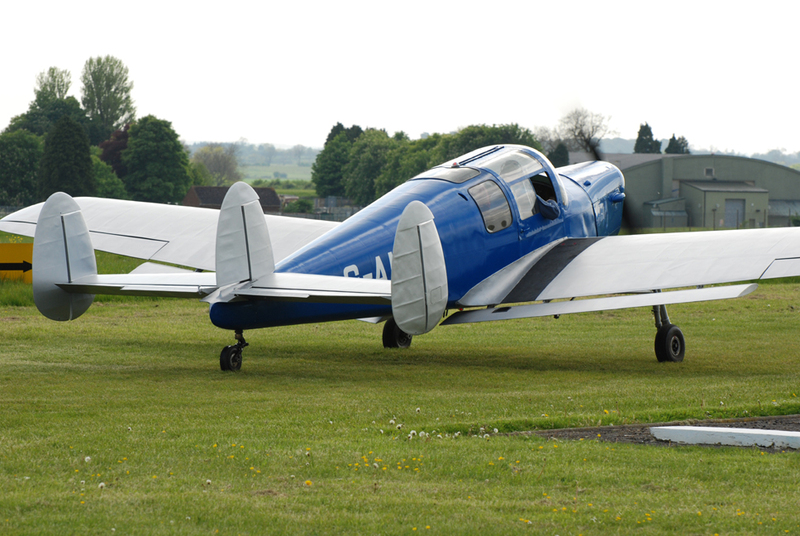 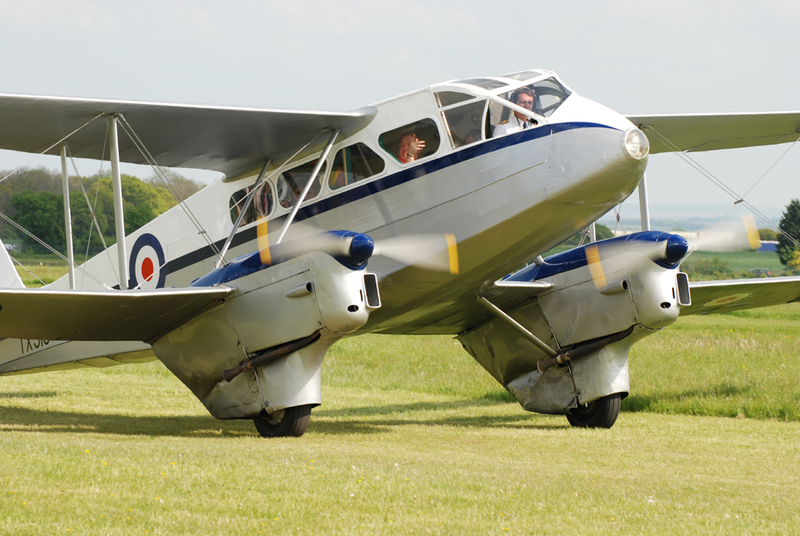 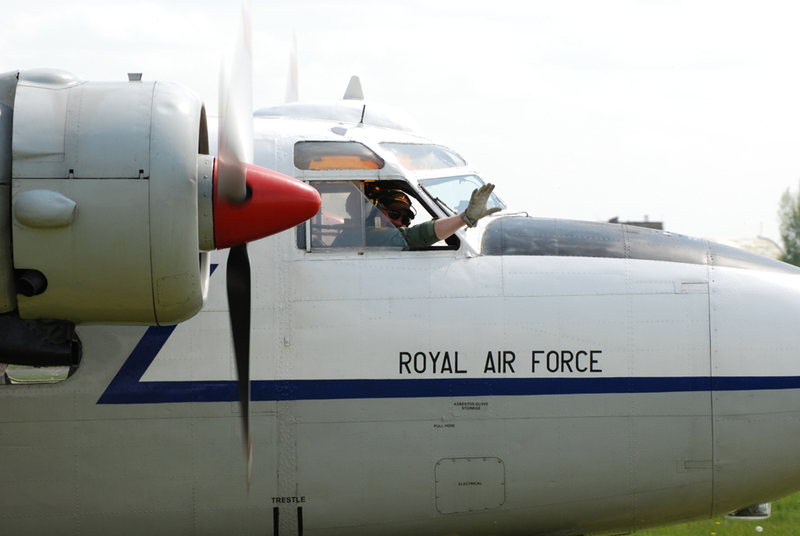 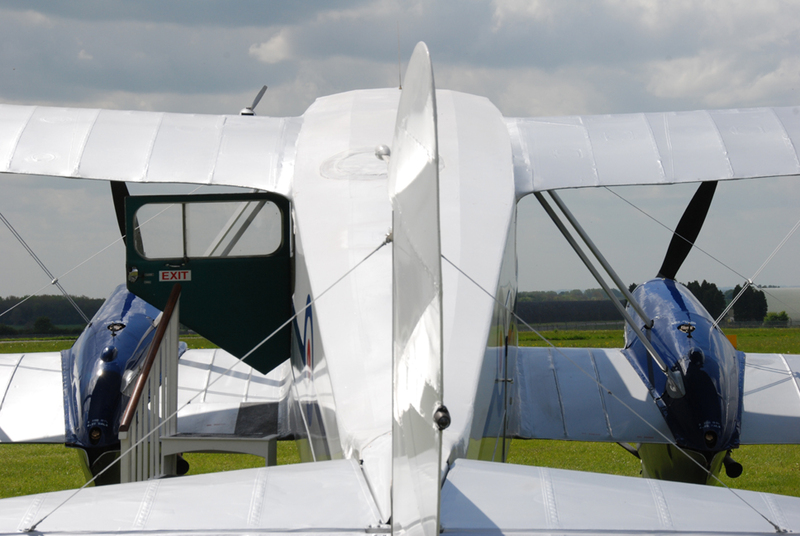 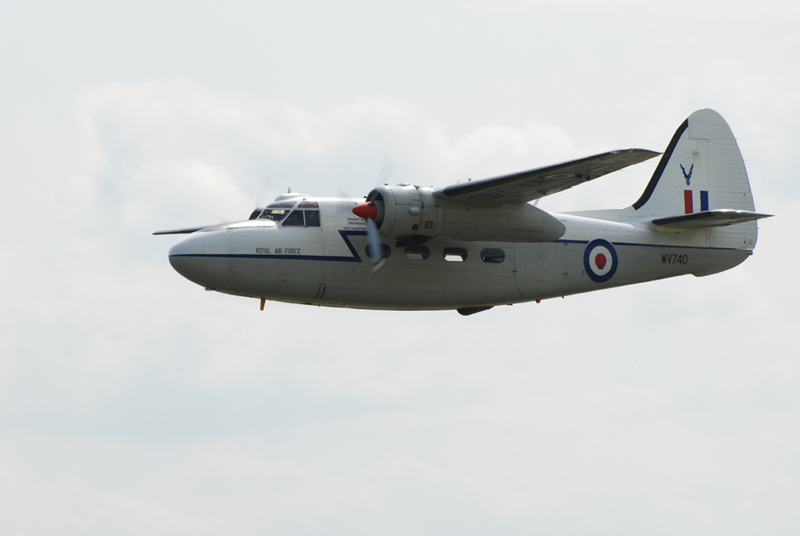 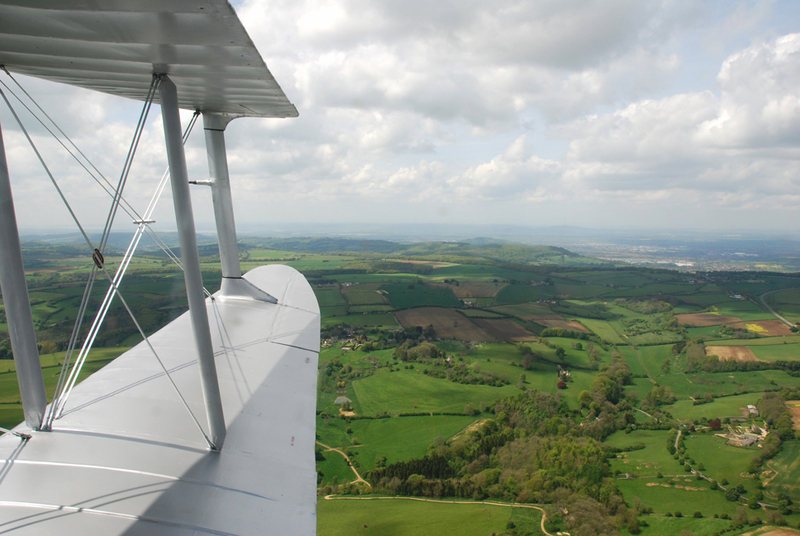 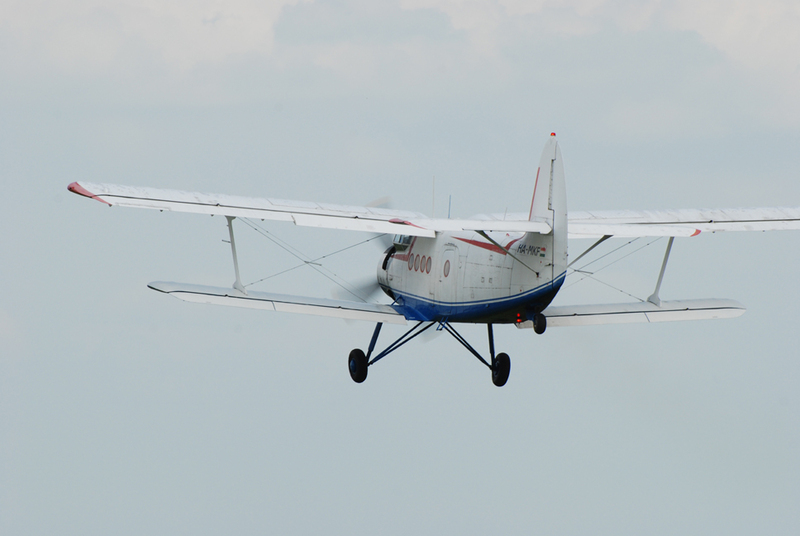 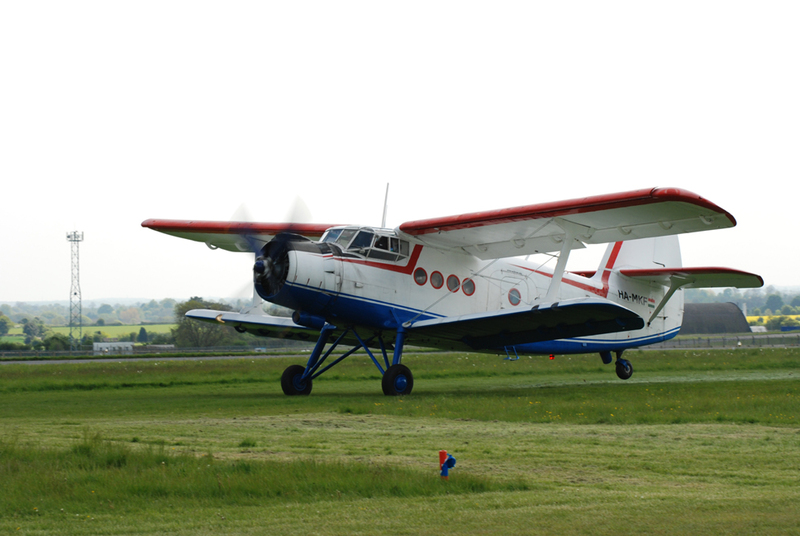 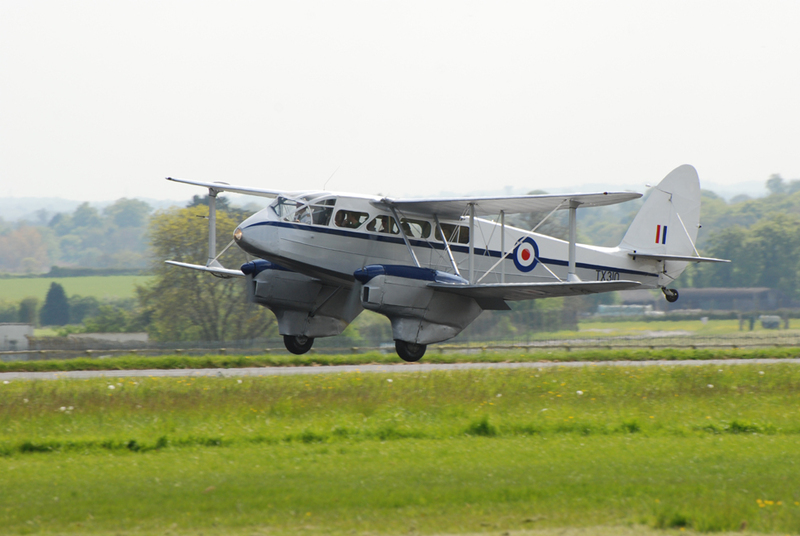 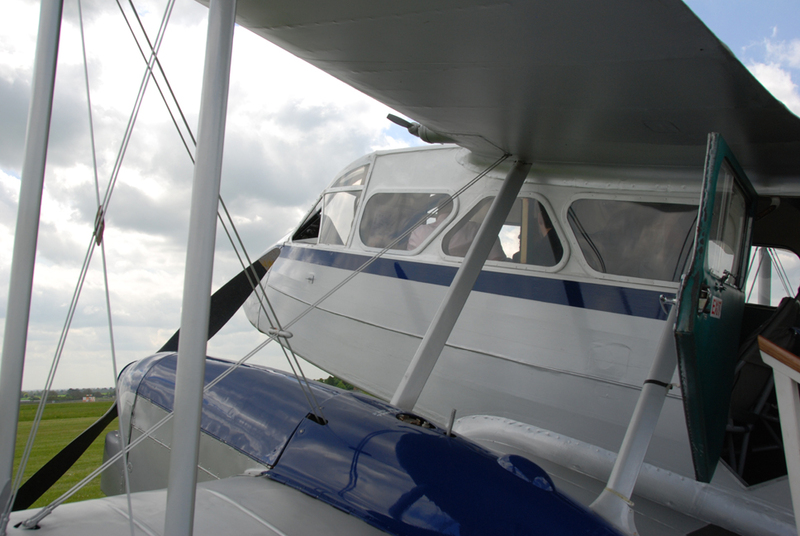 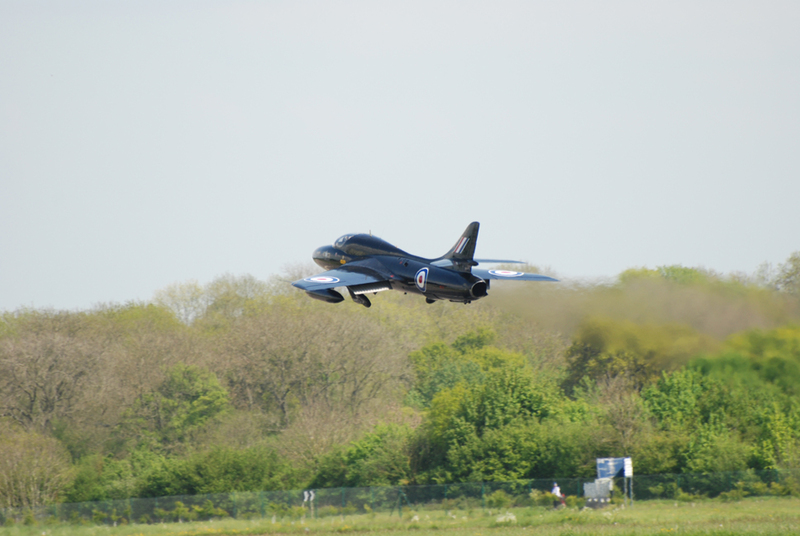 There was also the opportunity to enjoy a flight around the local area around Kemble. 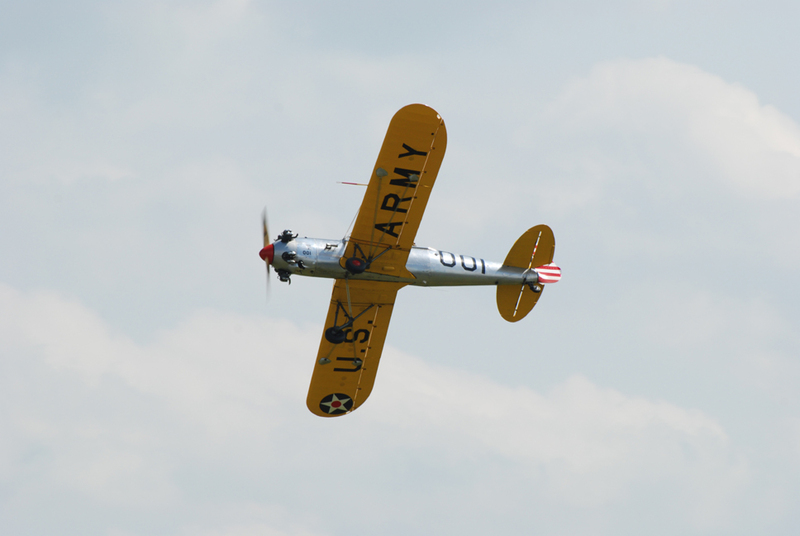 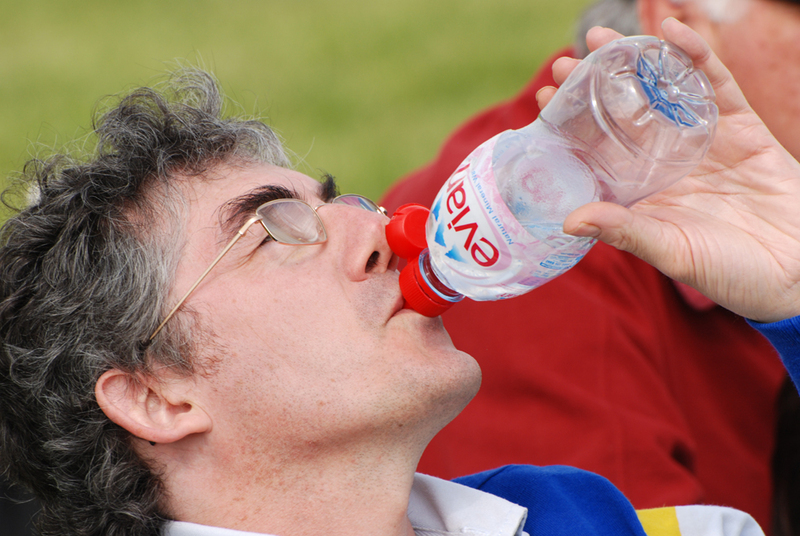 Copyright of all pictures in this gallery belong to R Kelsey..